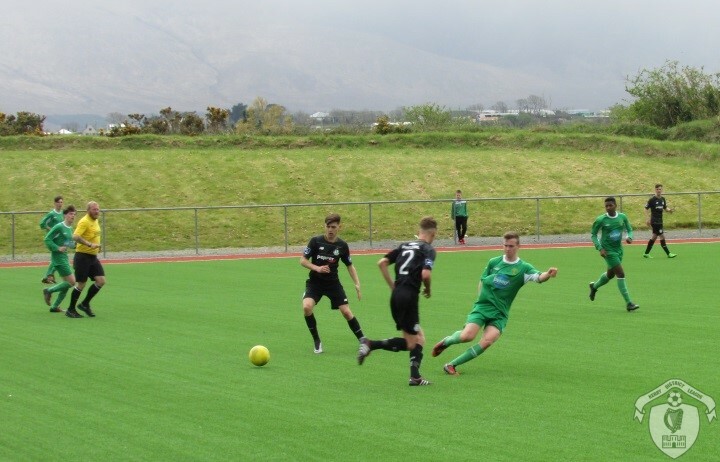 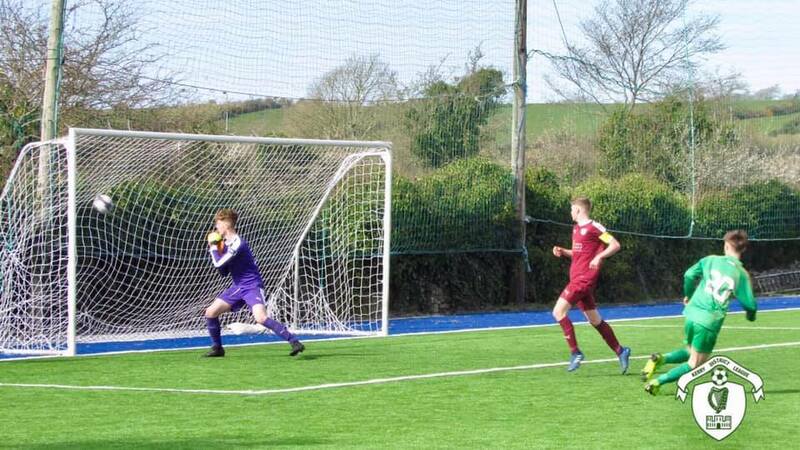 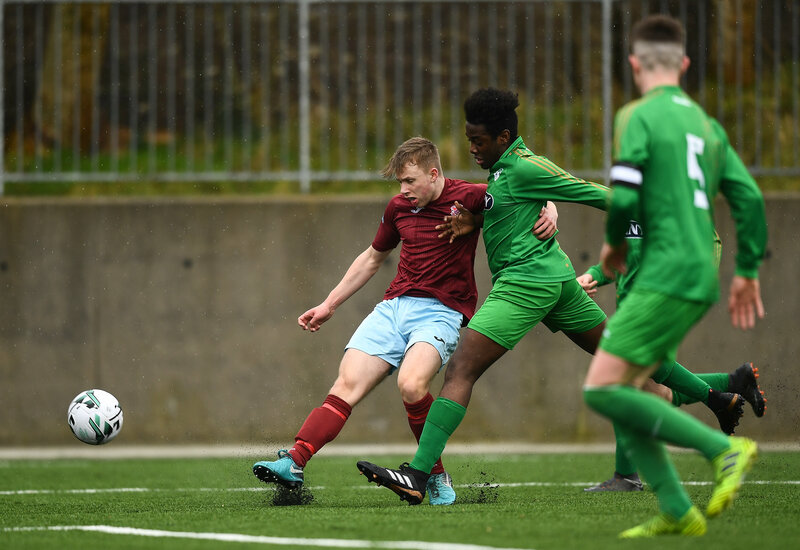 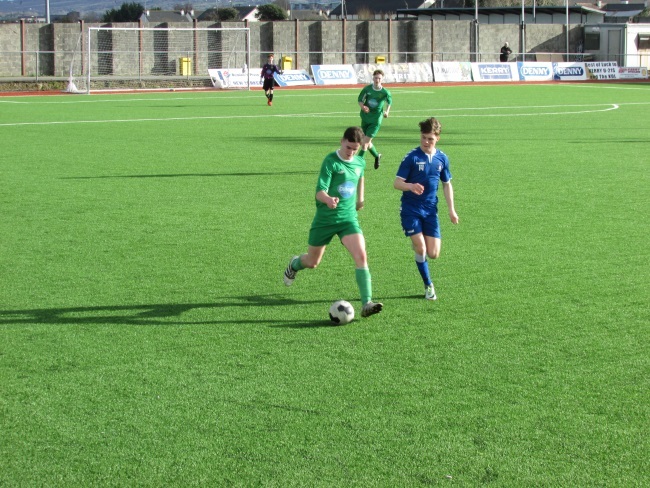 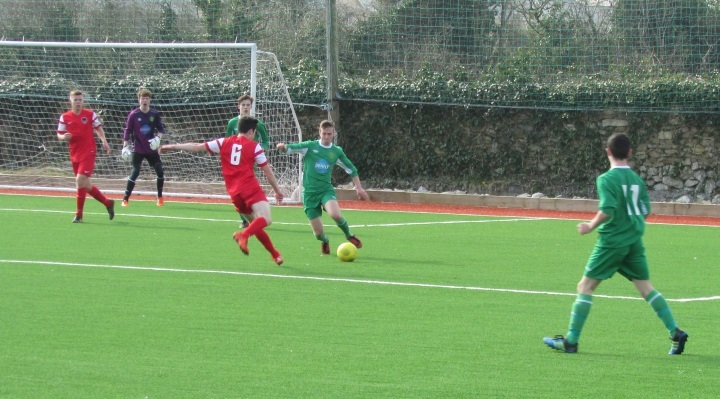 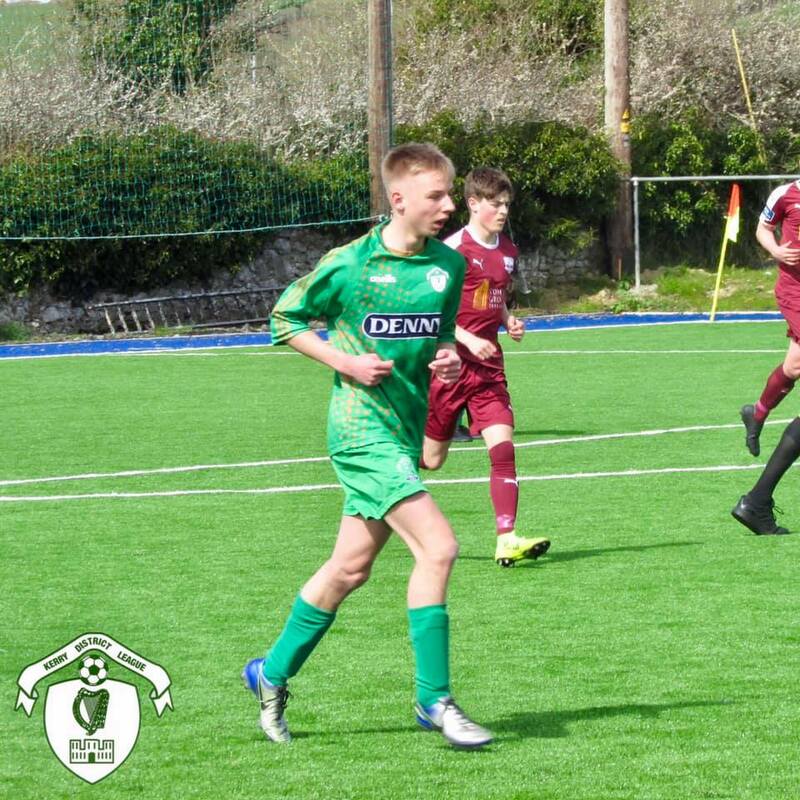 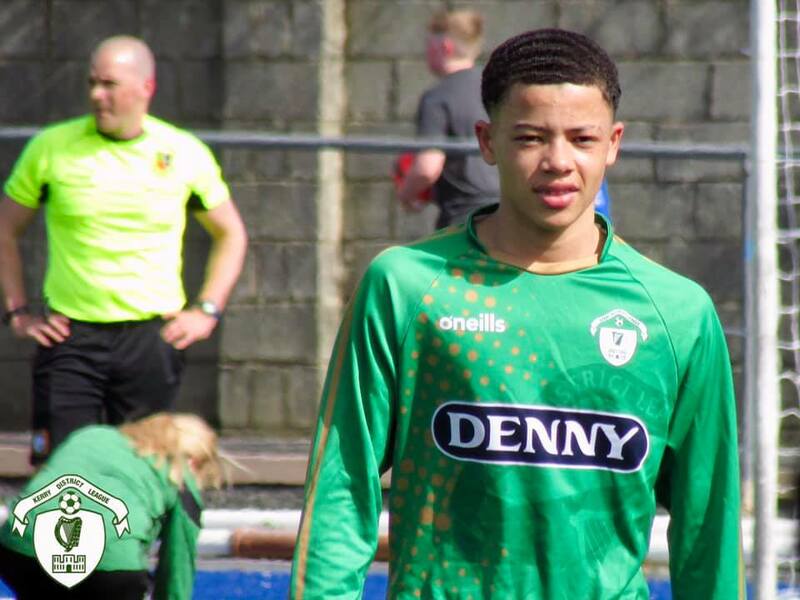 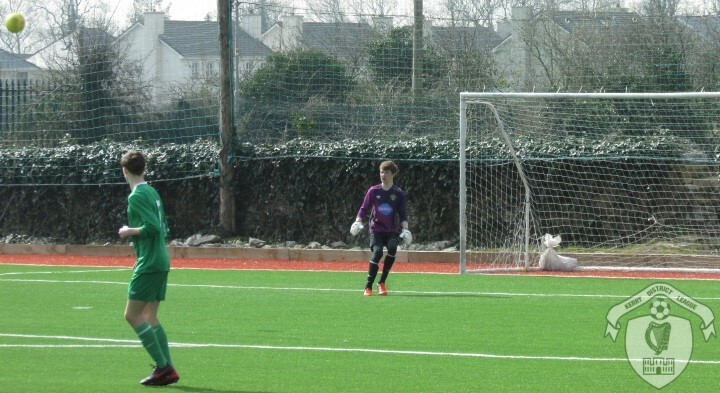 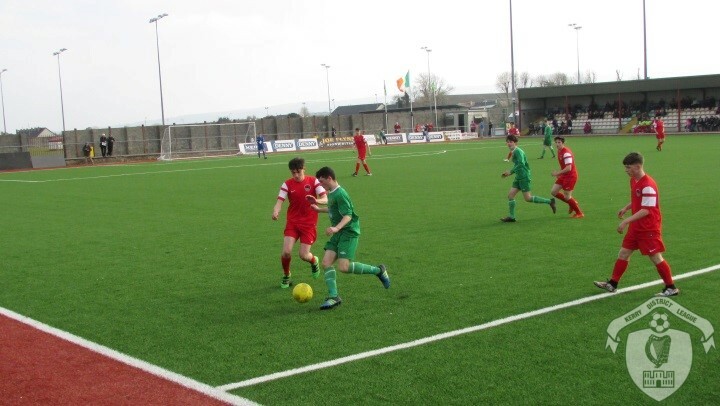 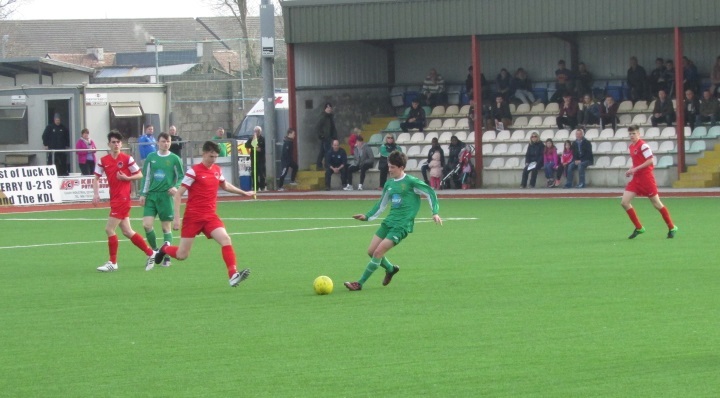 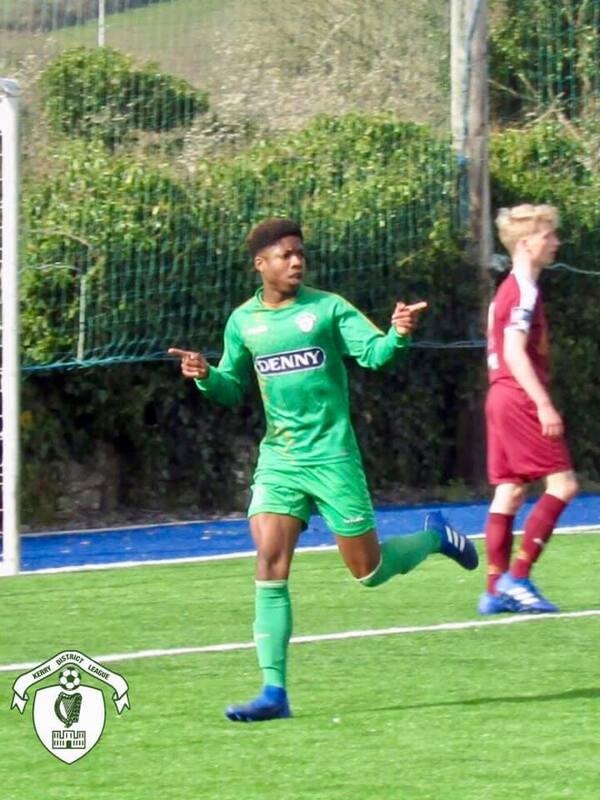 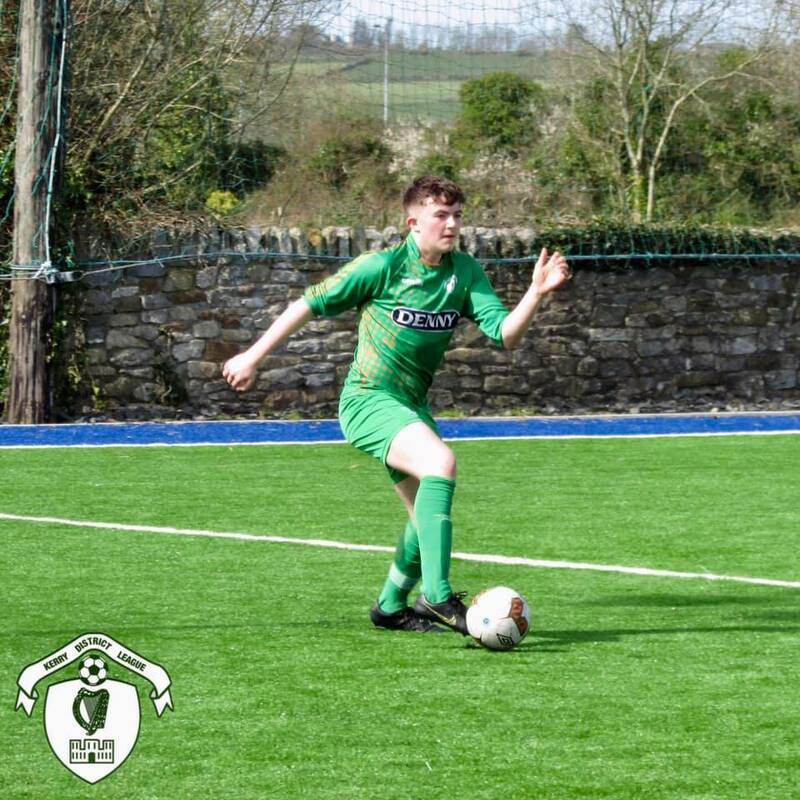 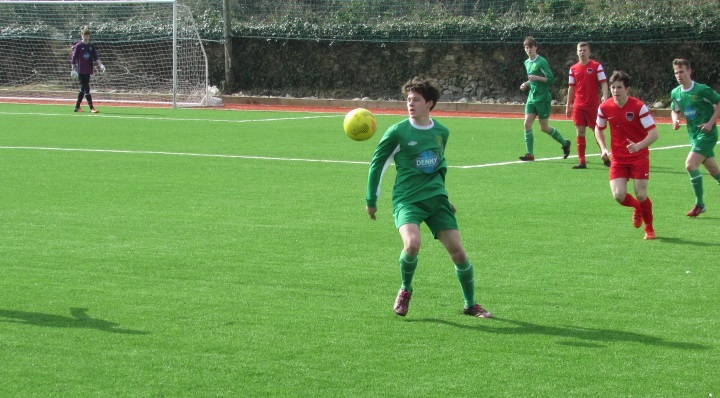 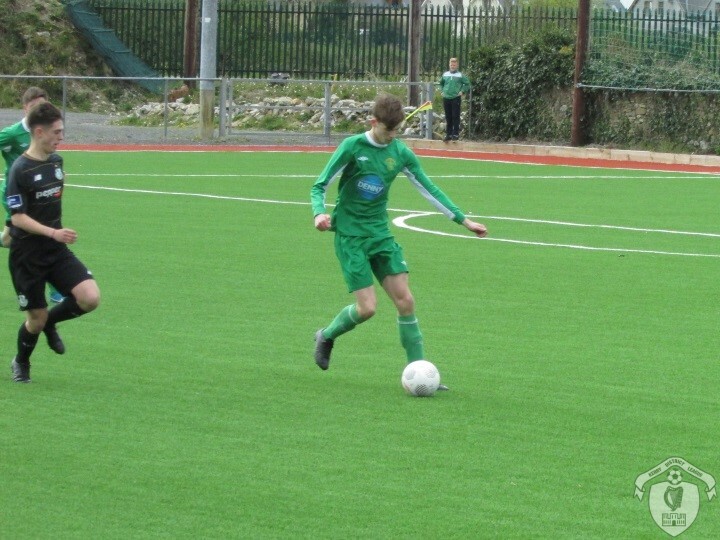 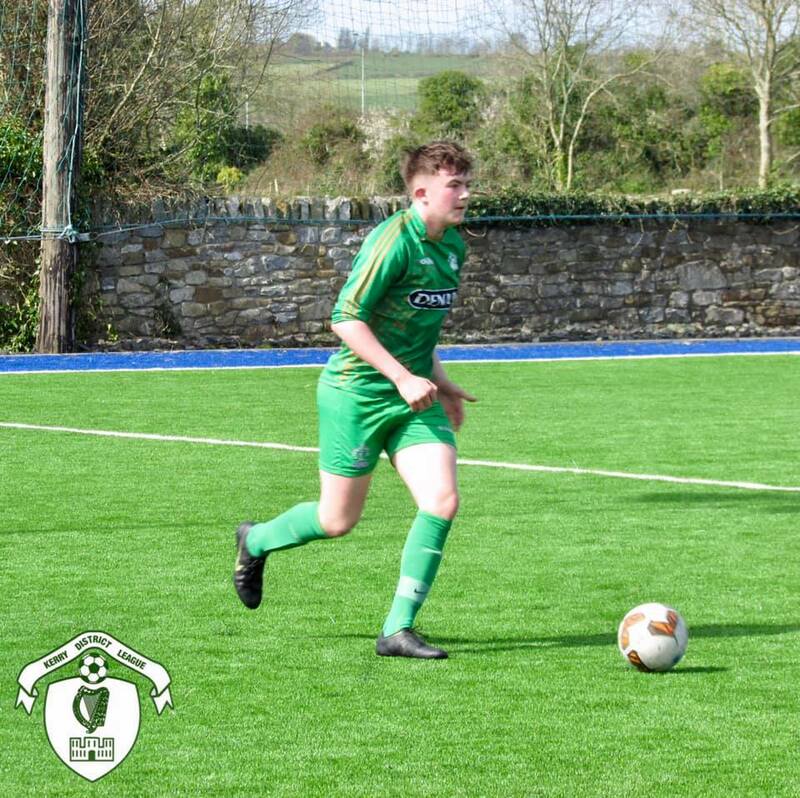 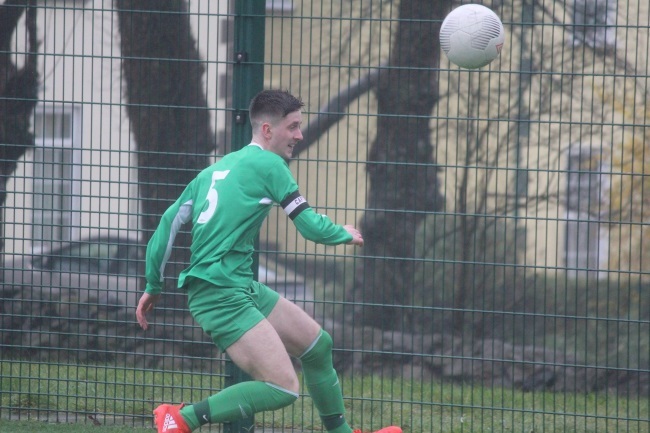 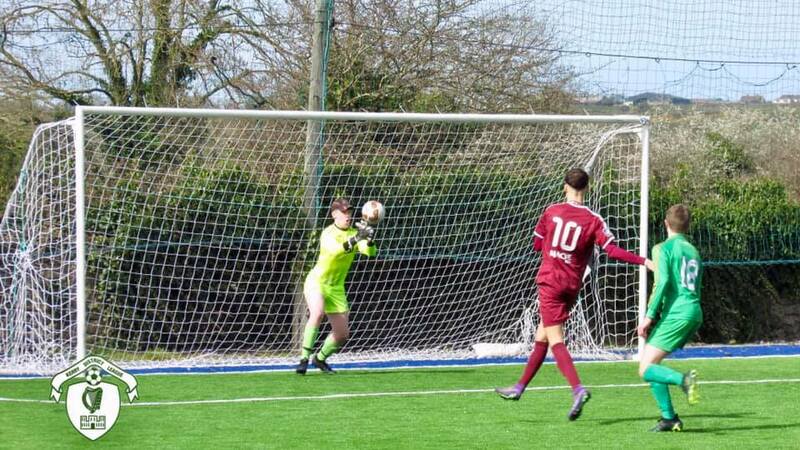 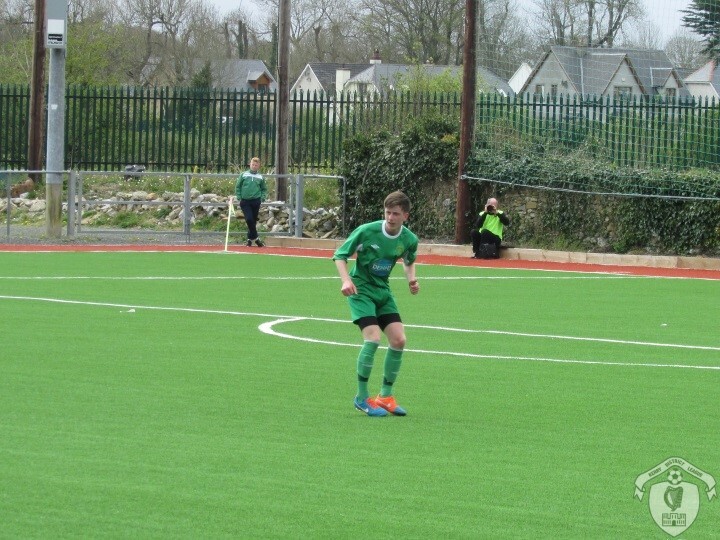 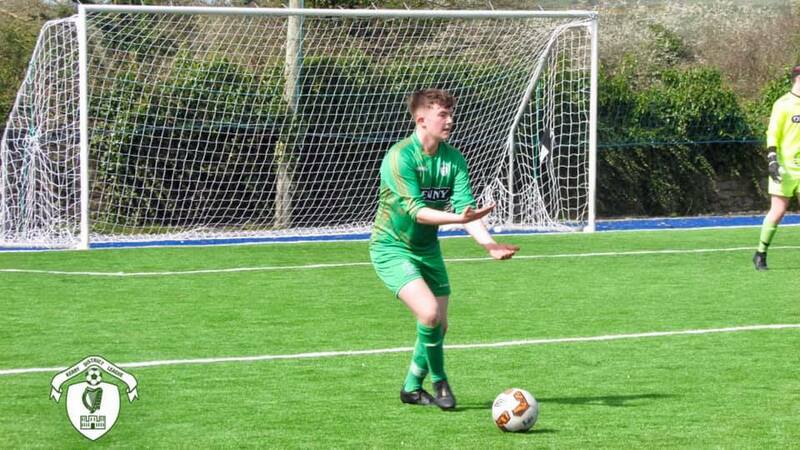 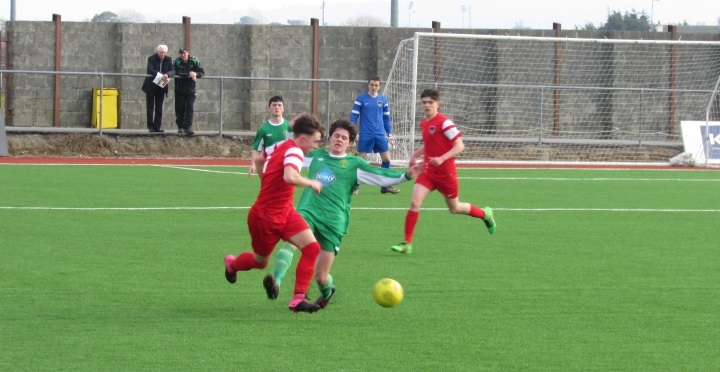 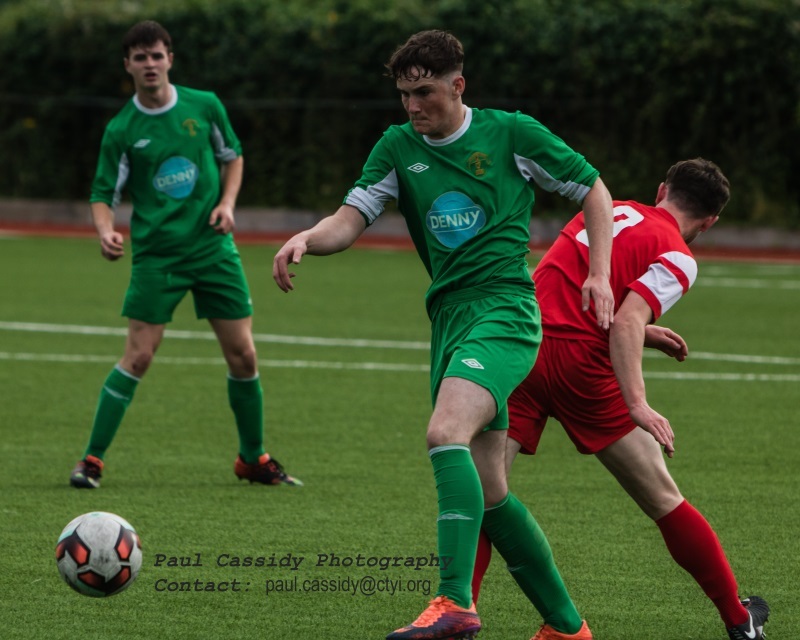 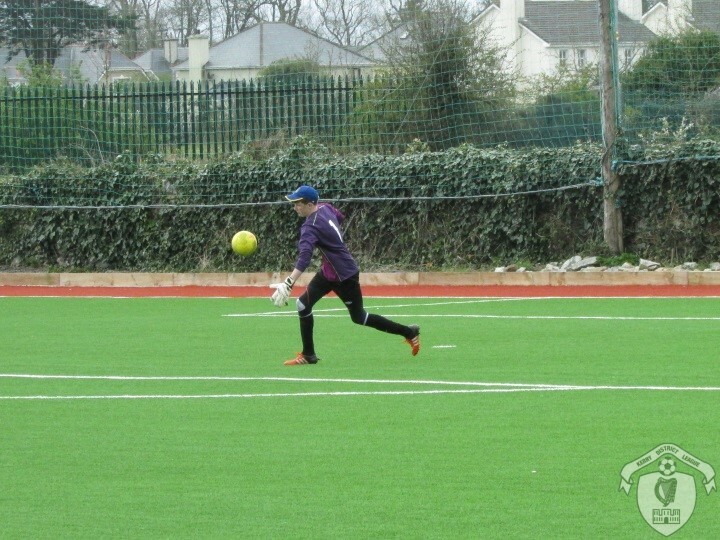 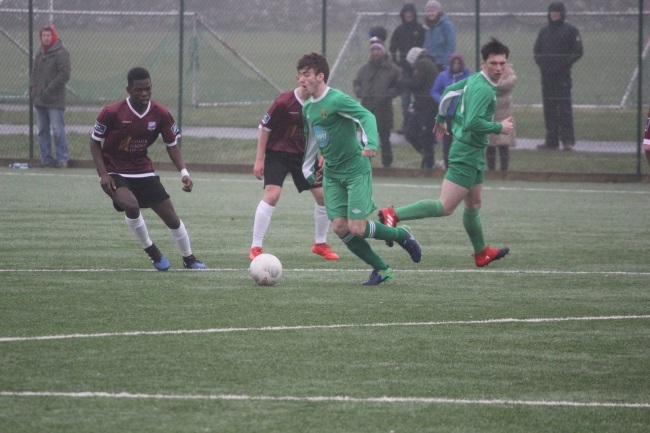 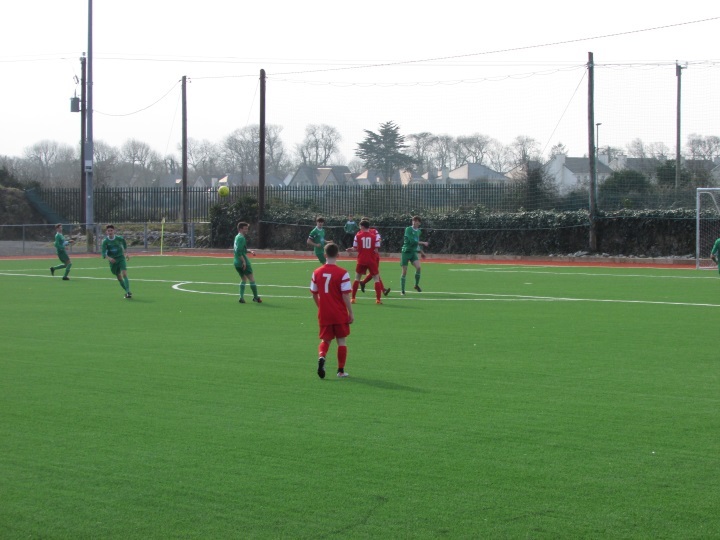 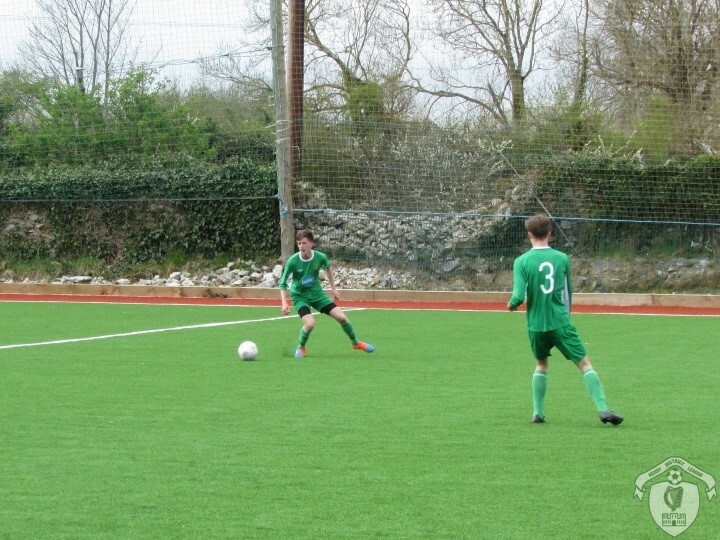 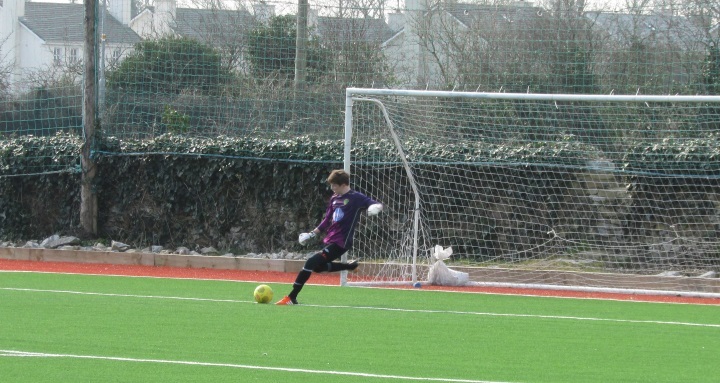 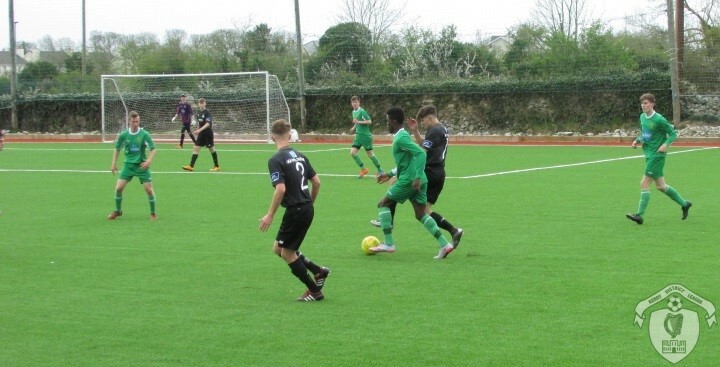 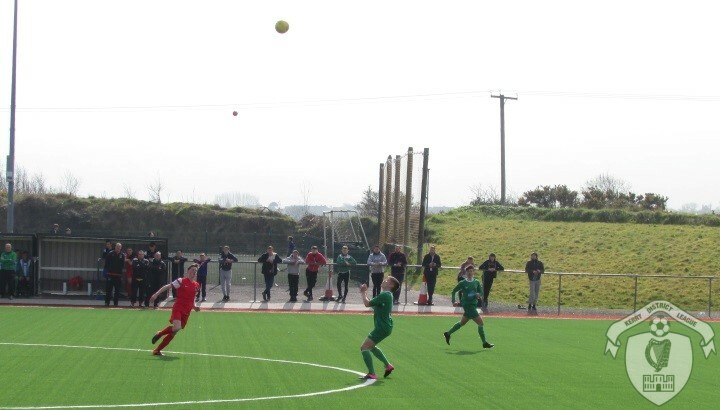 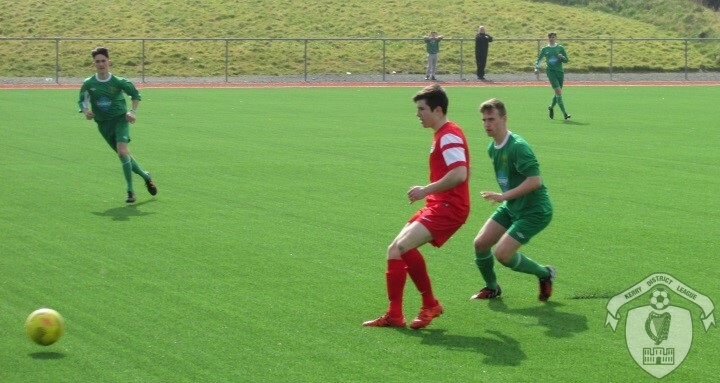 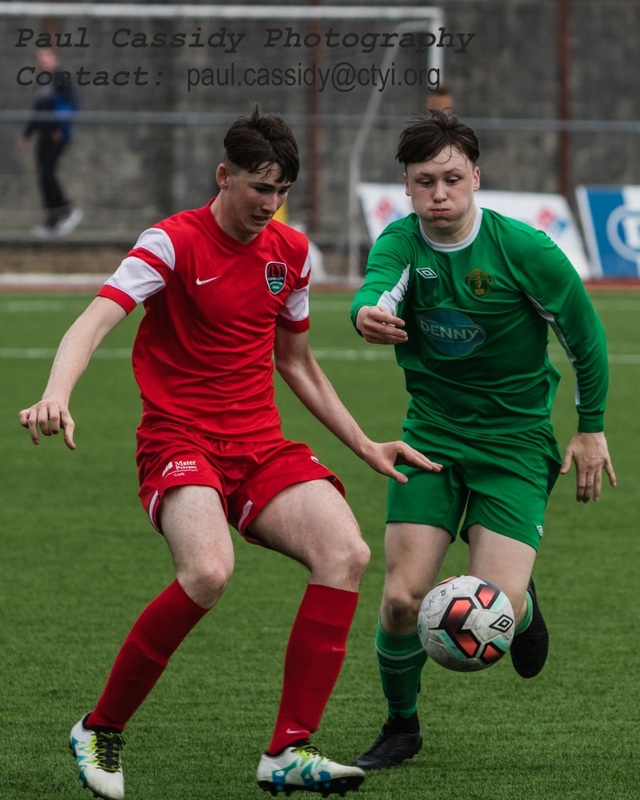 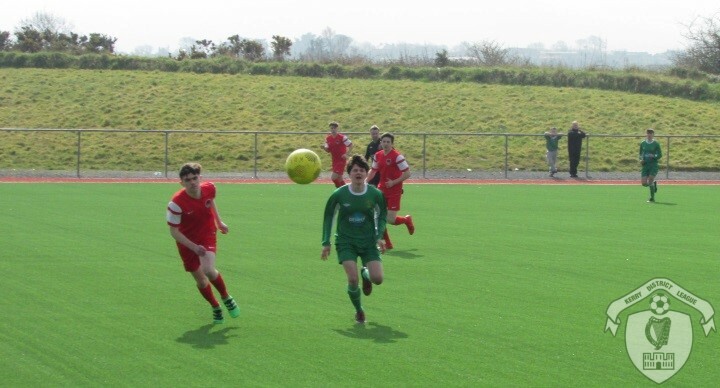 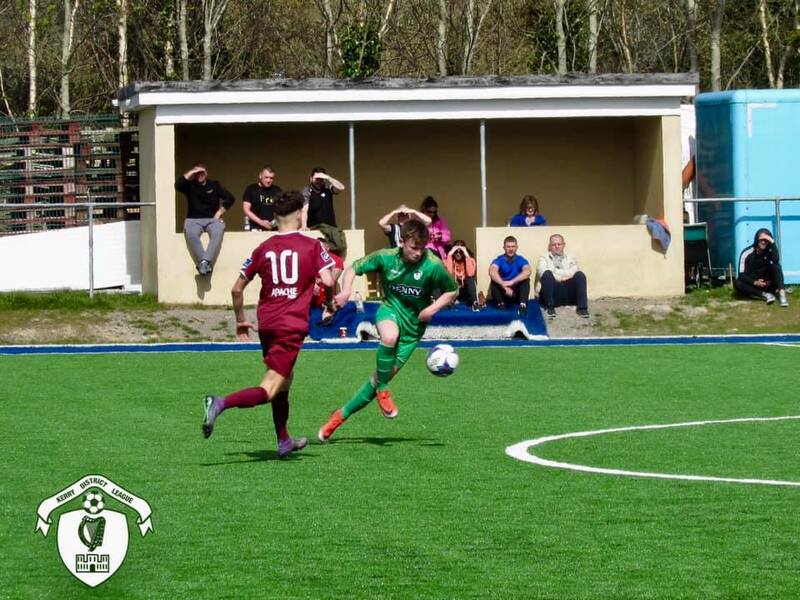 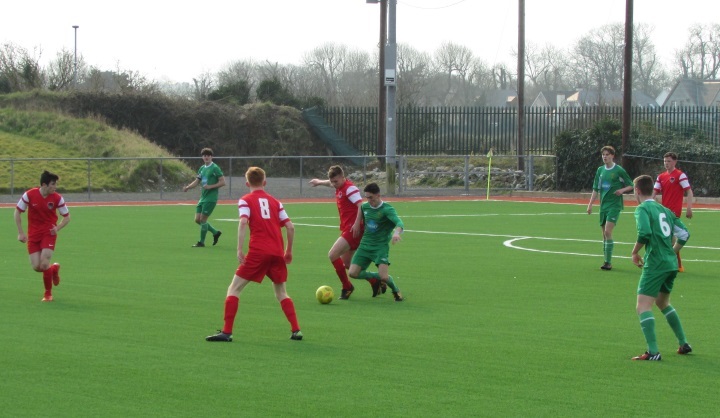 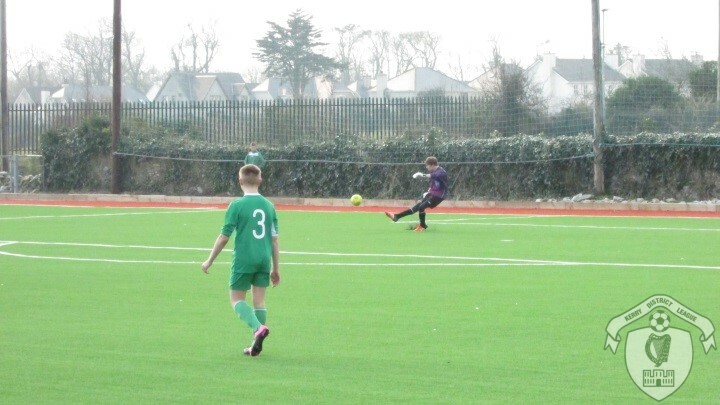 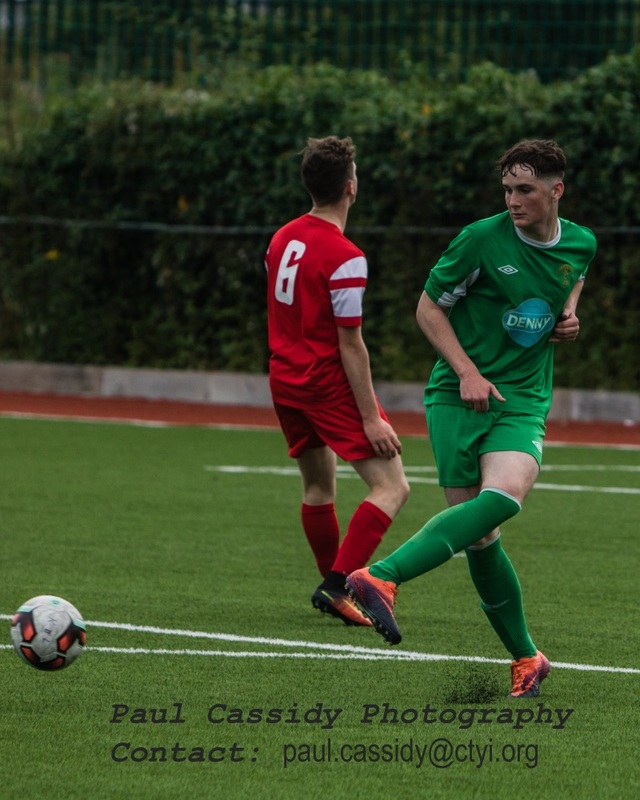 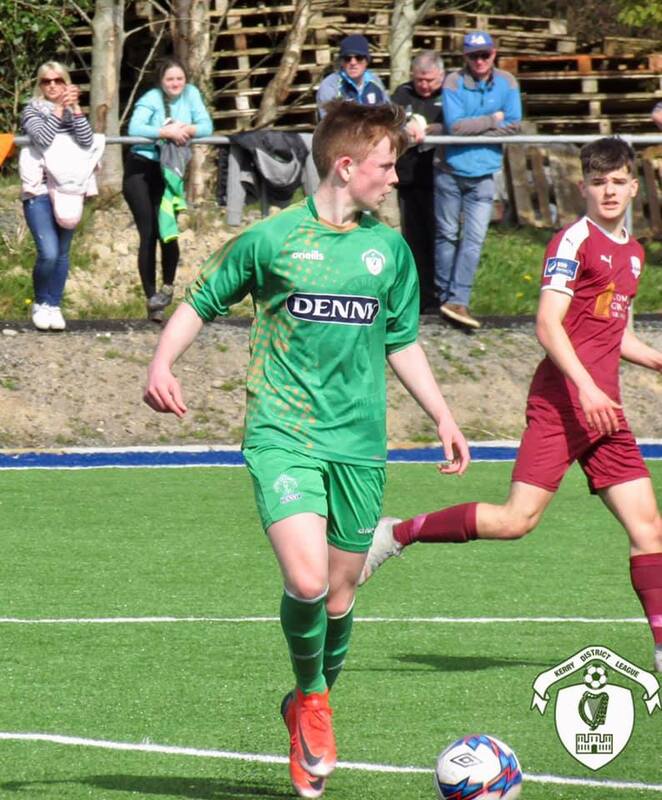 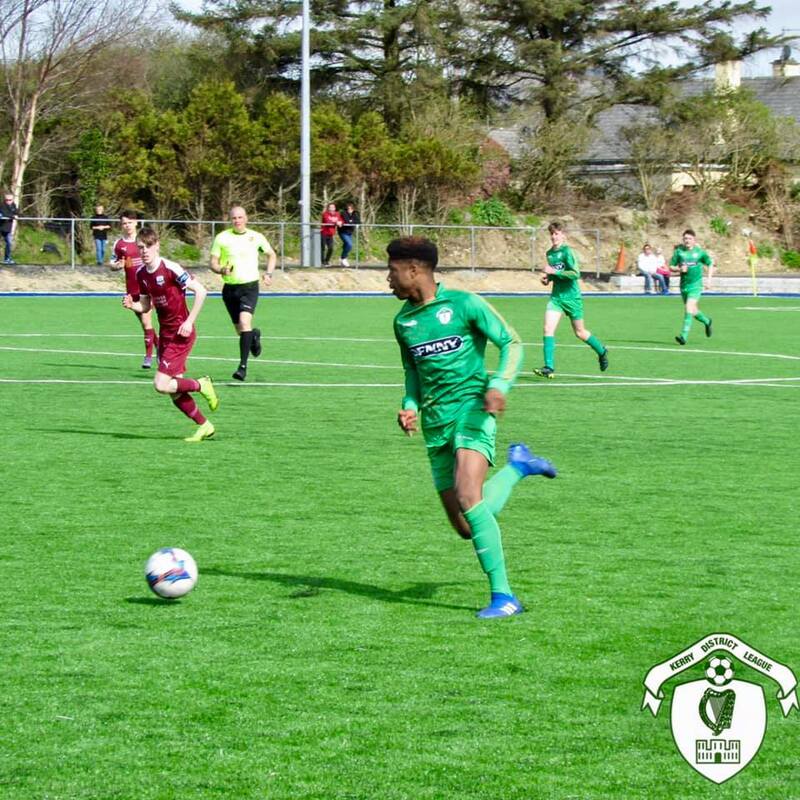 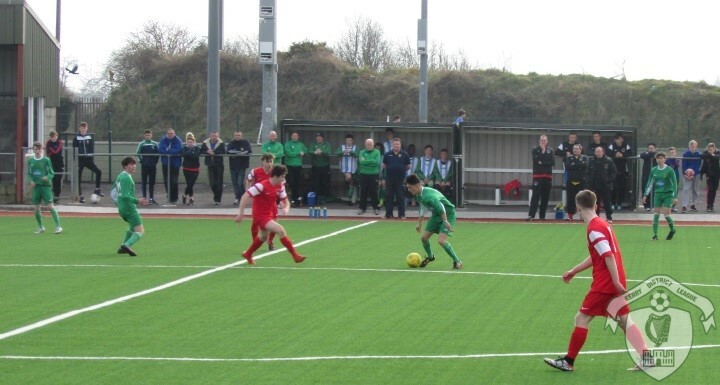 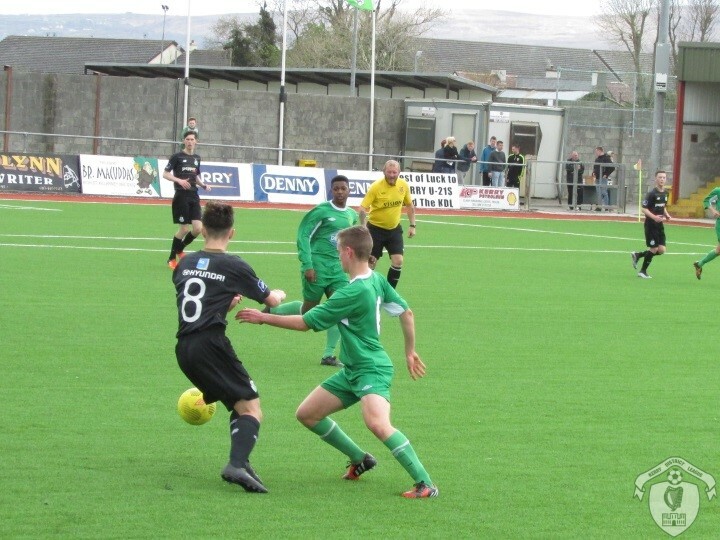 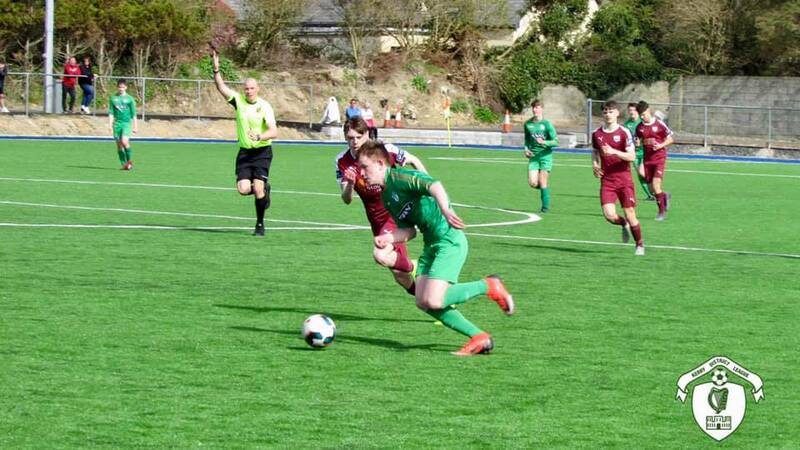 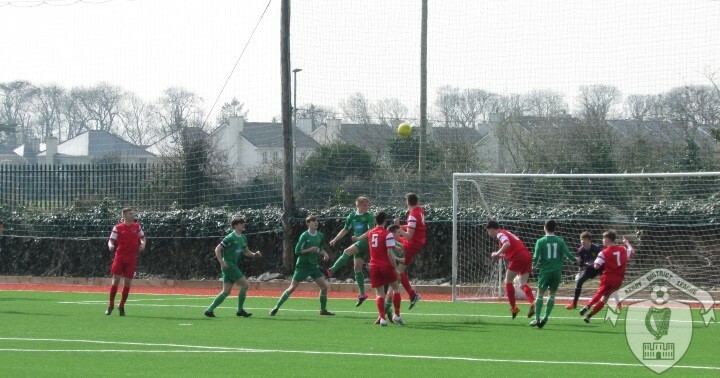 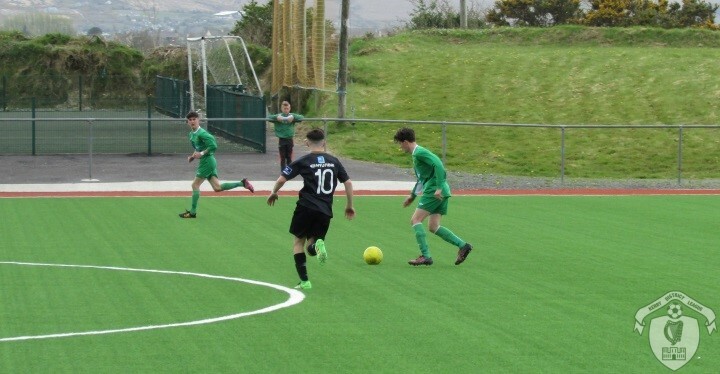 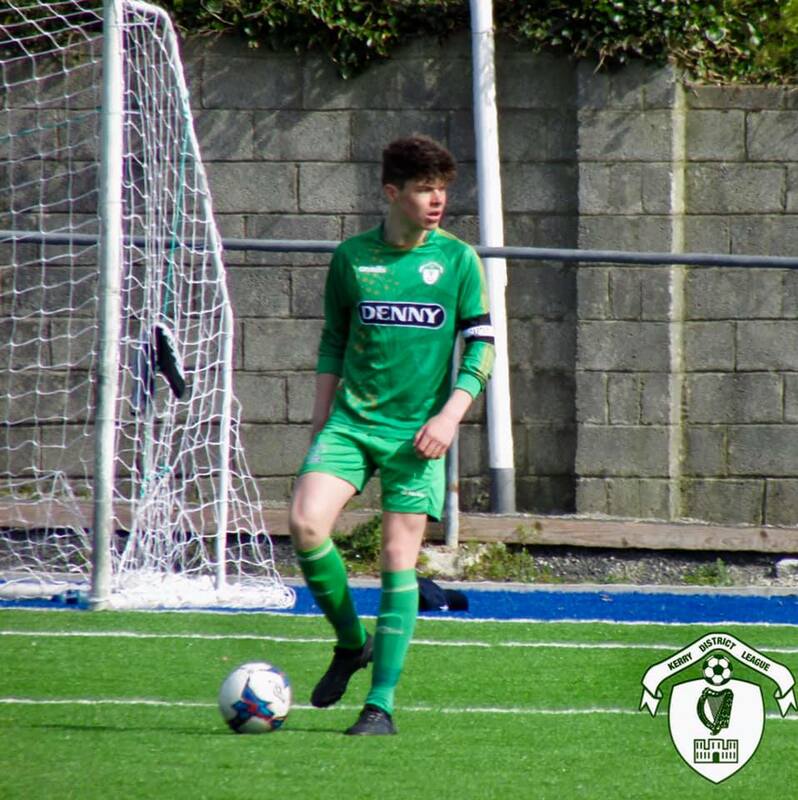 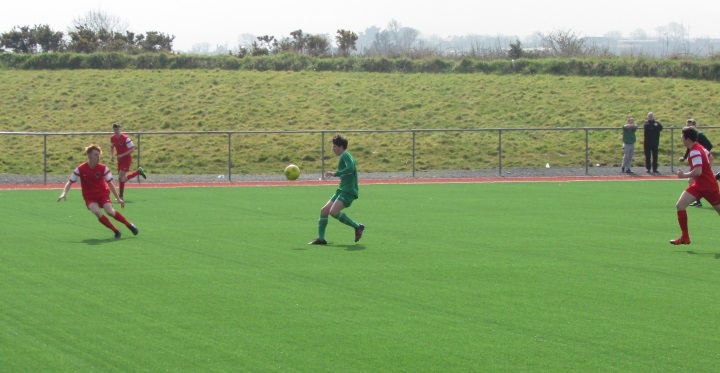 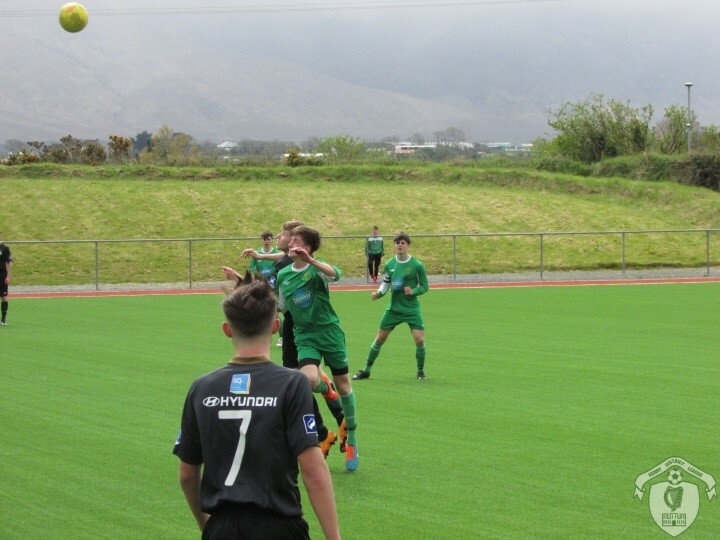 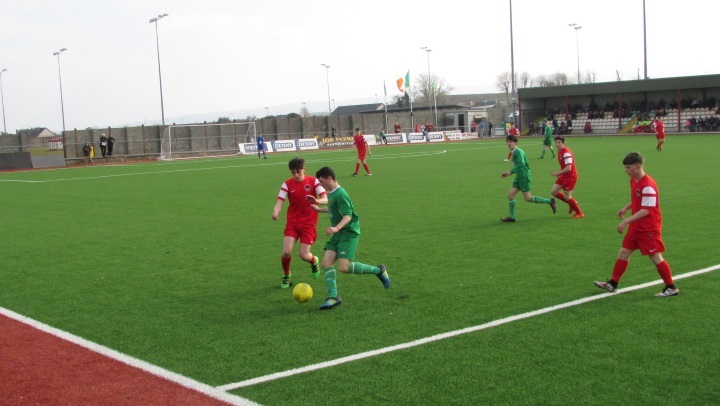 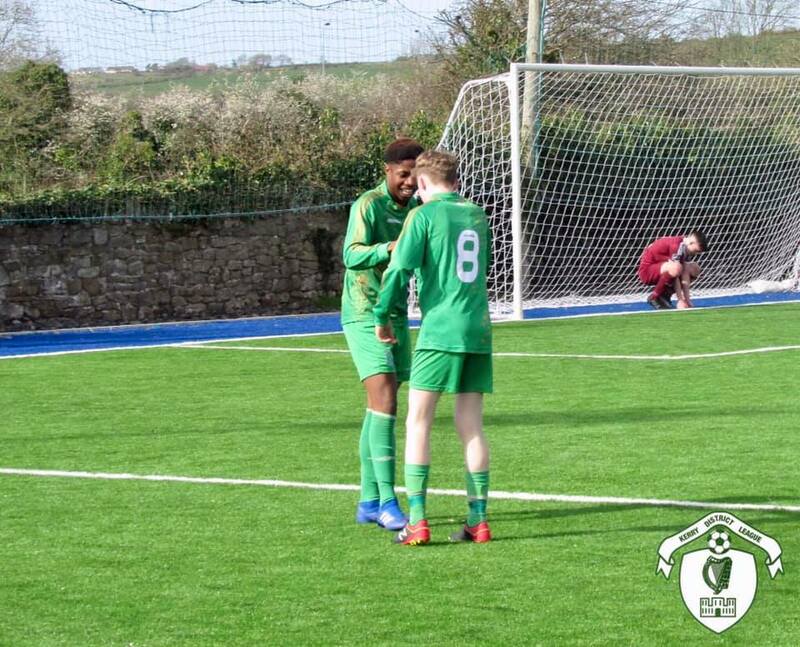 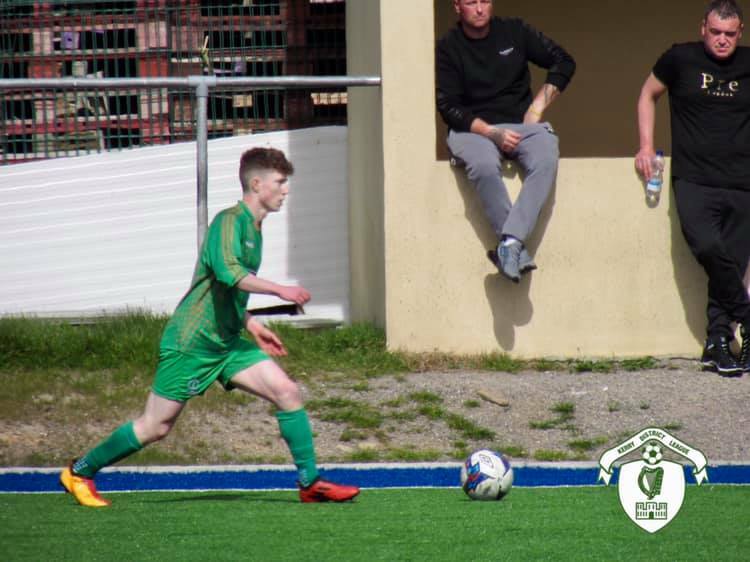 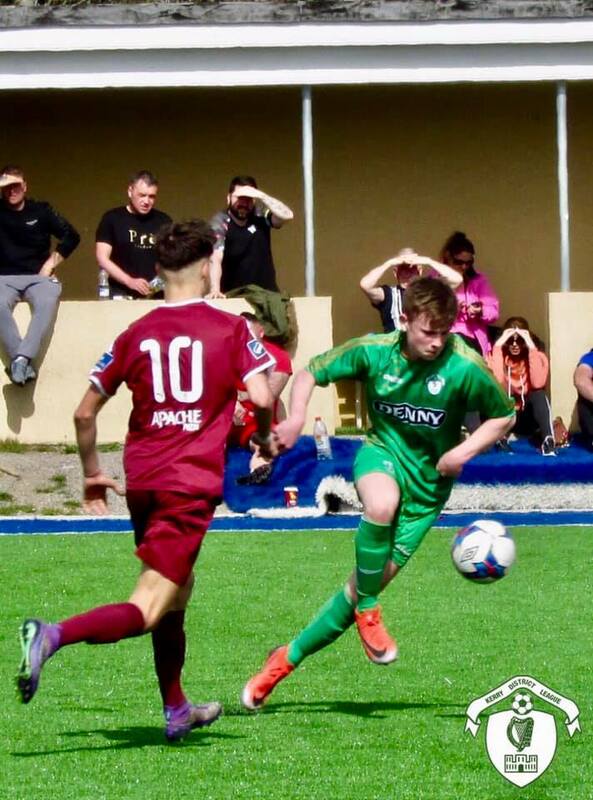 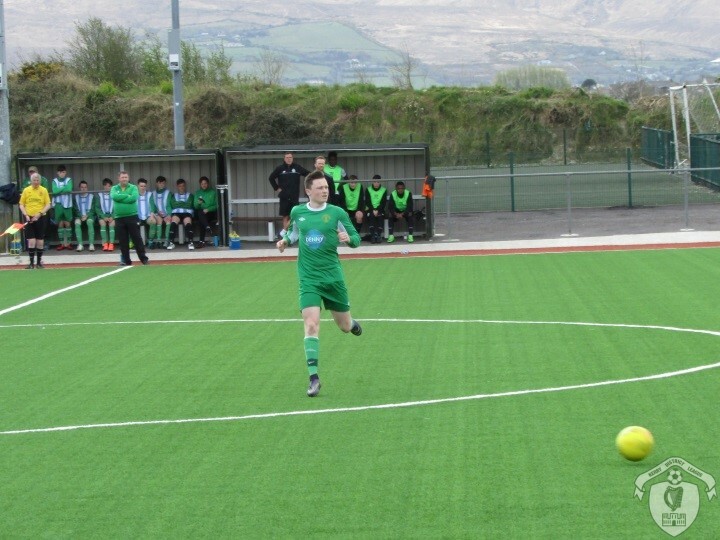 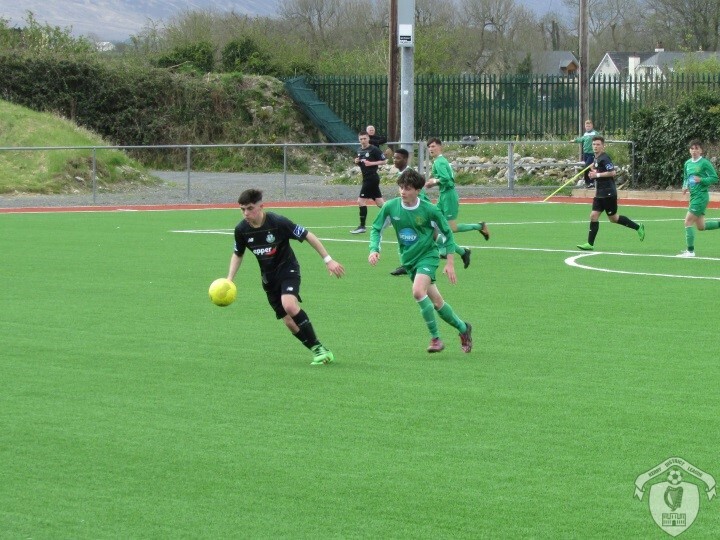 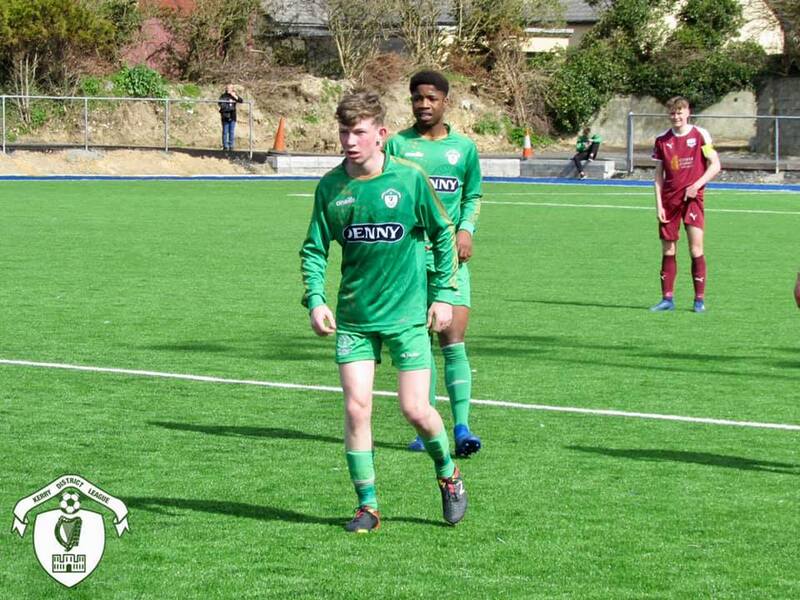 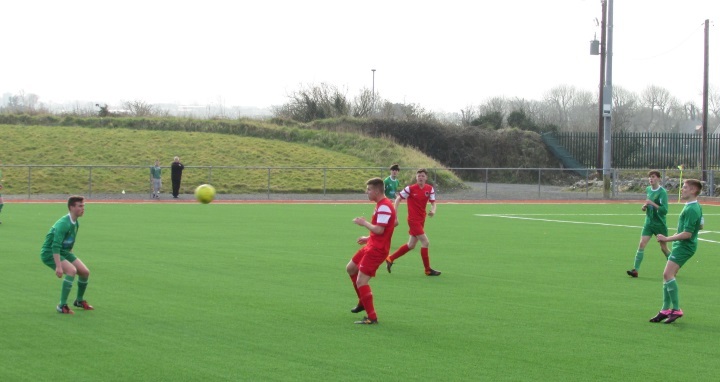 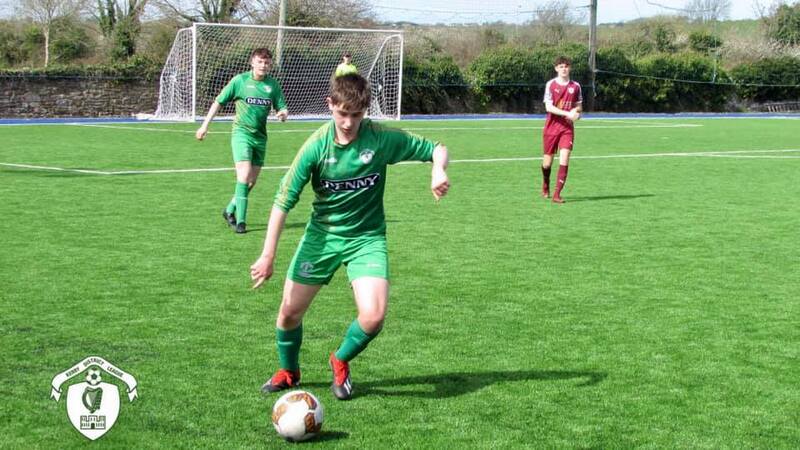 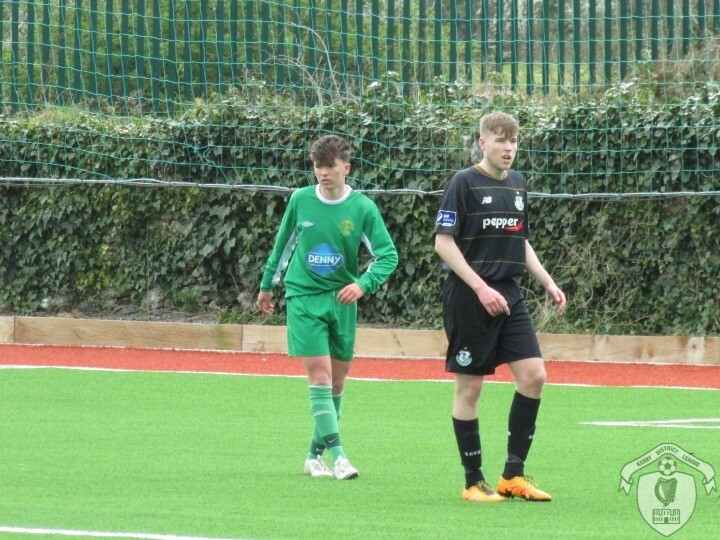 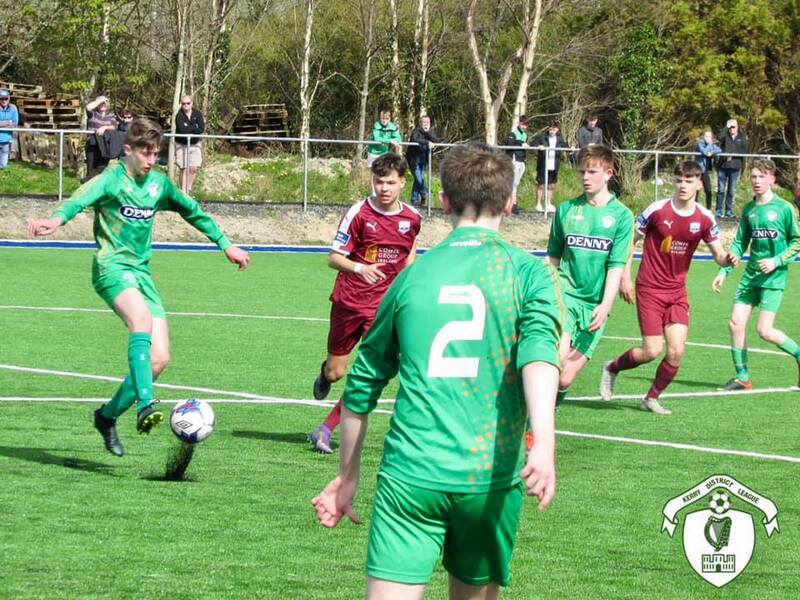 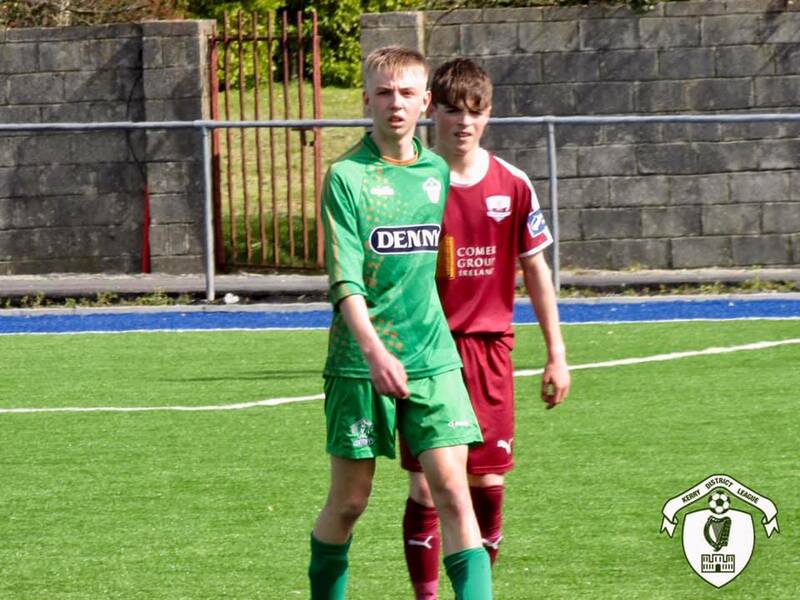 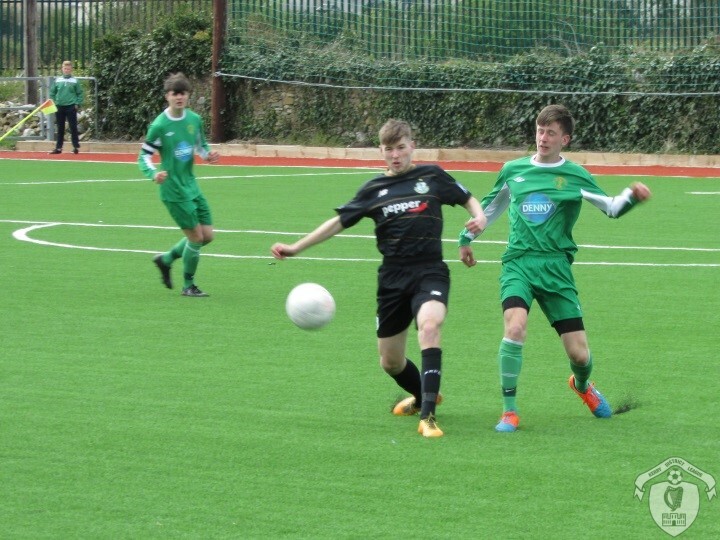 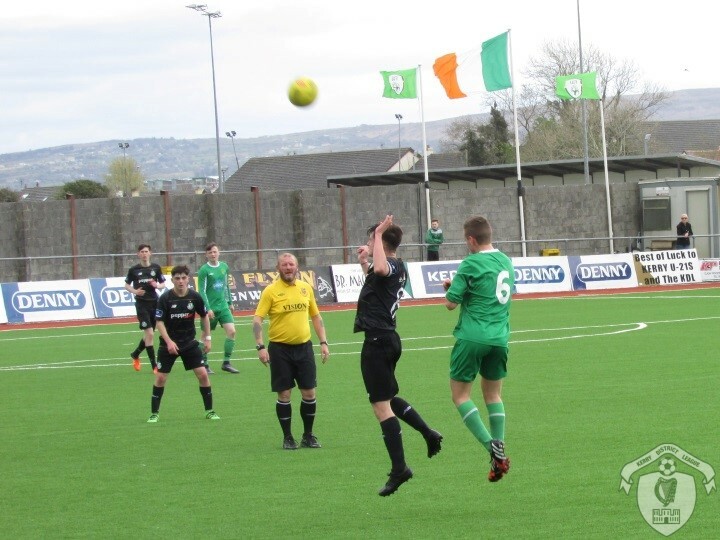 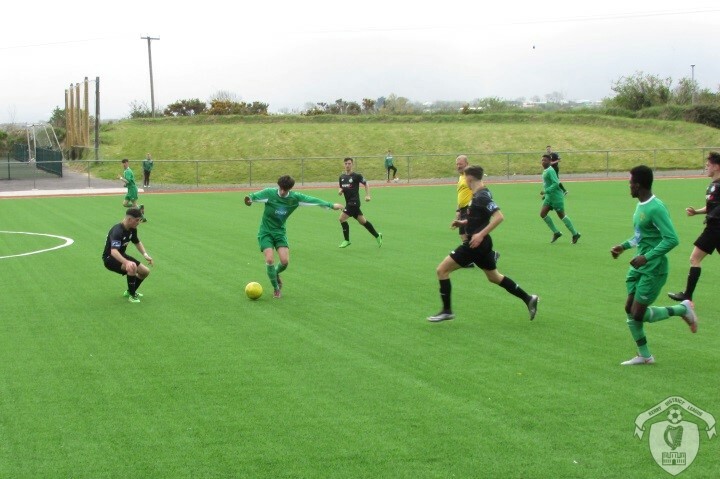 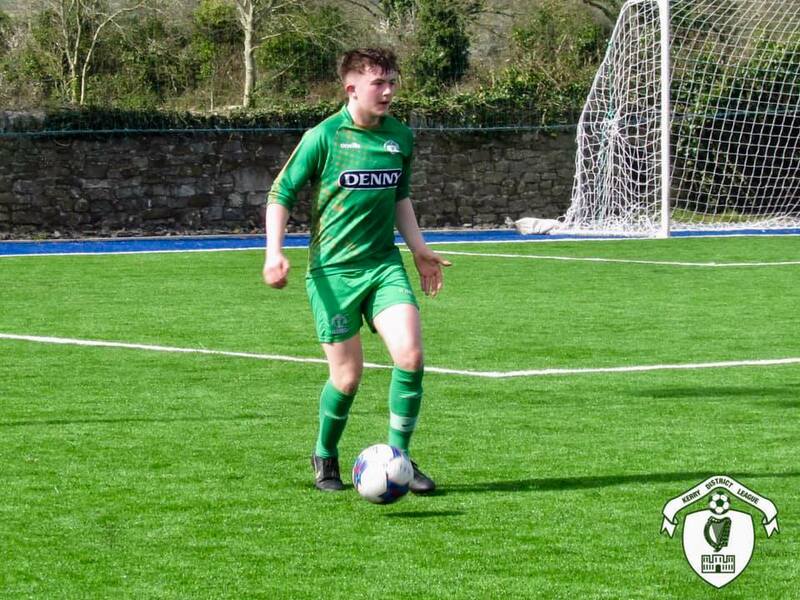 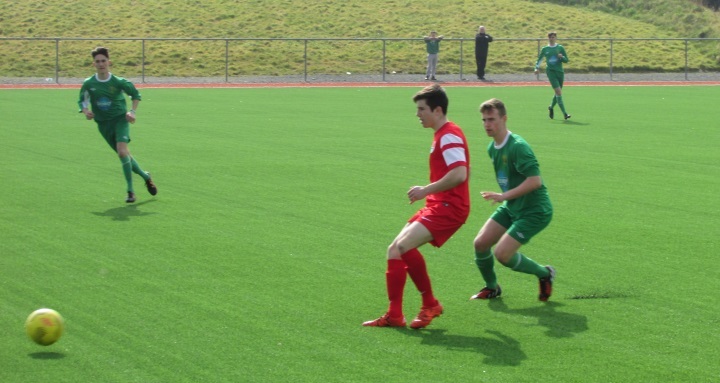 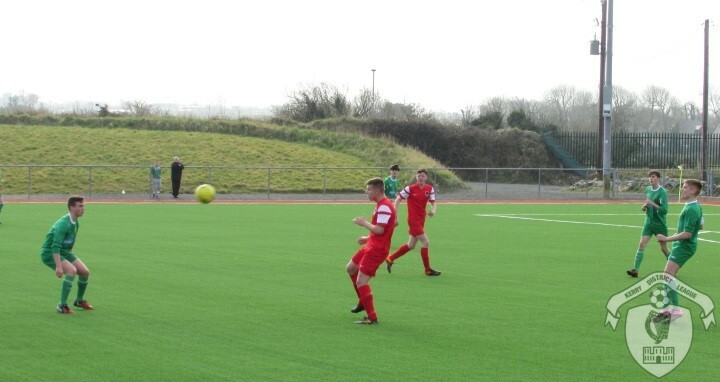 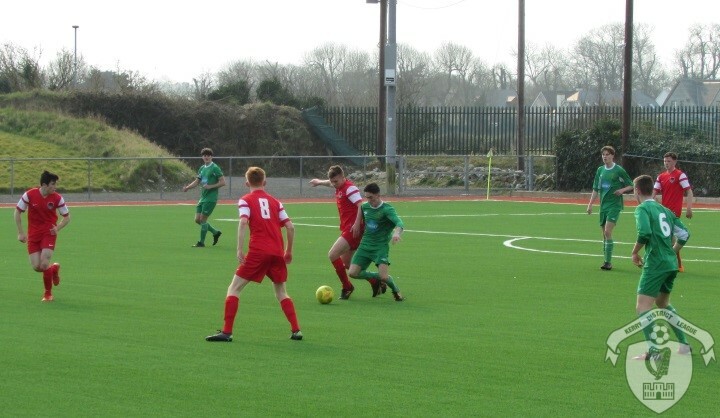 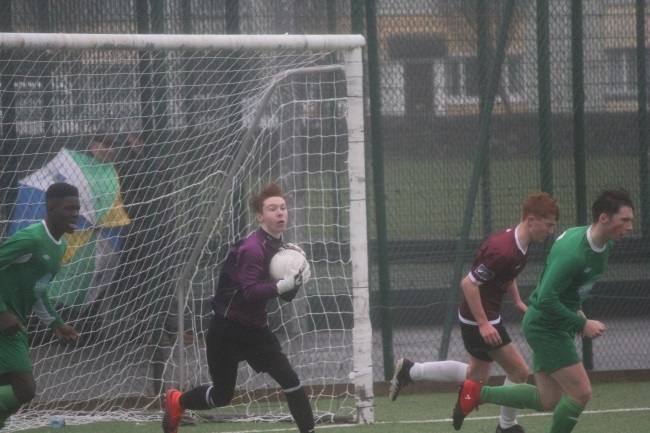 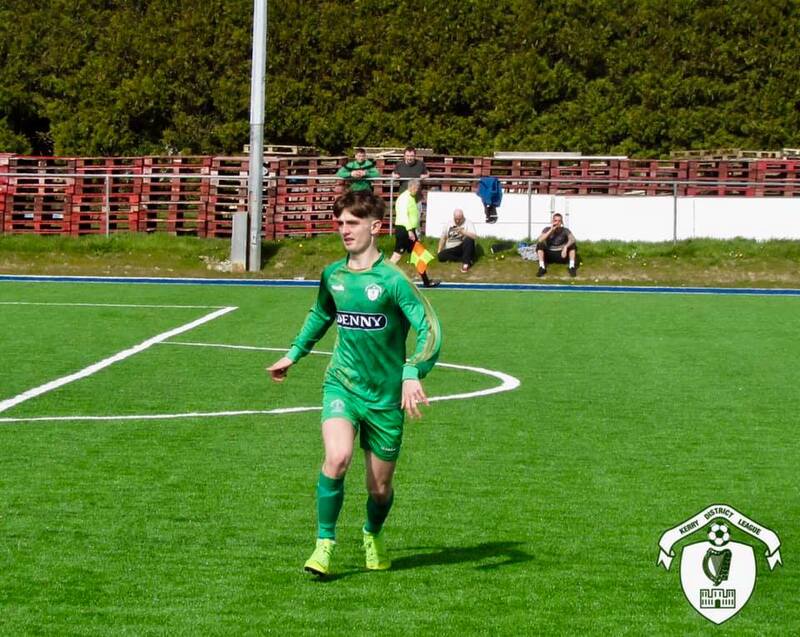 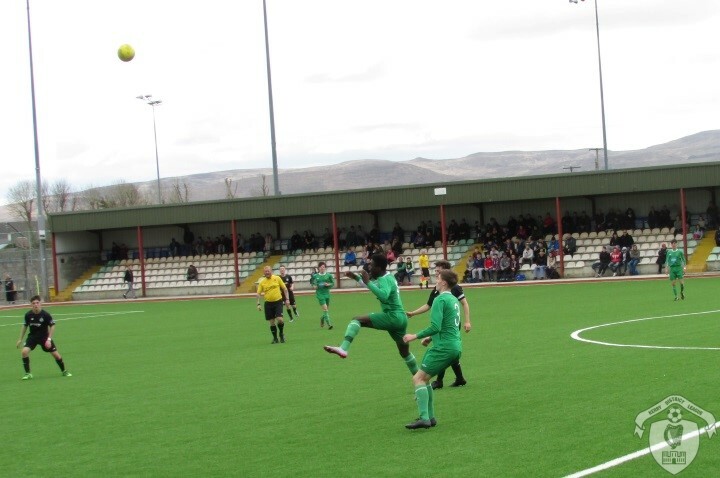 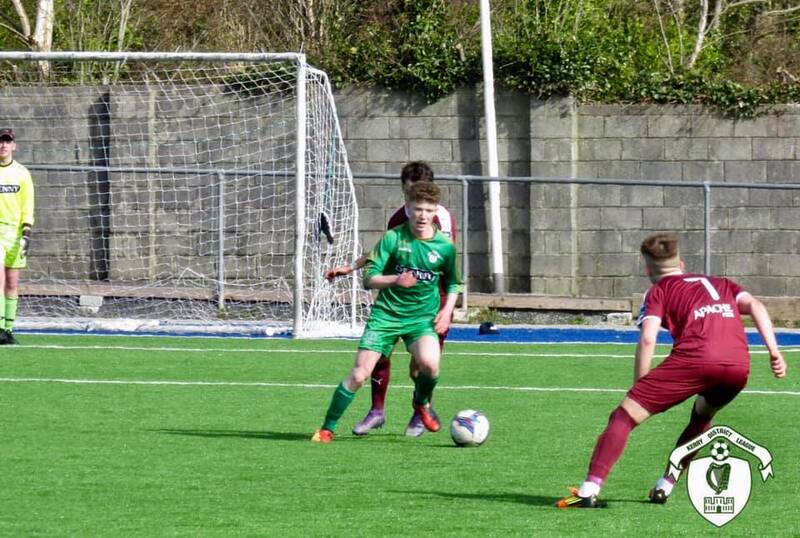 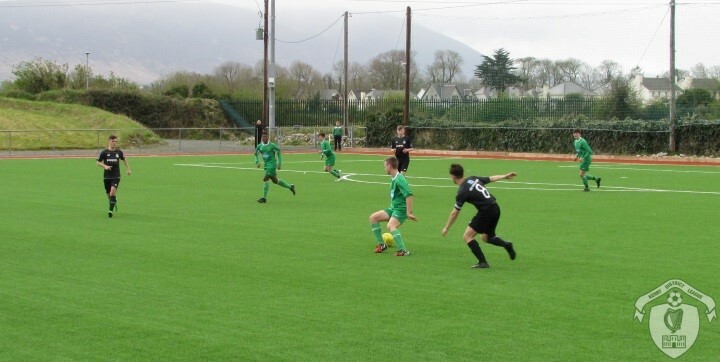 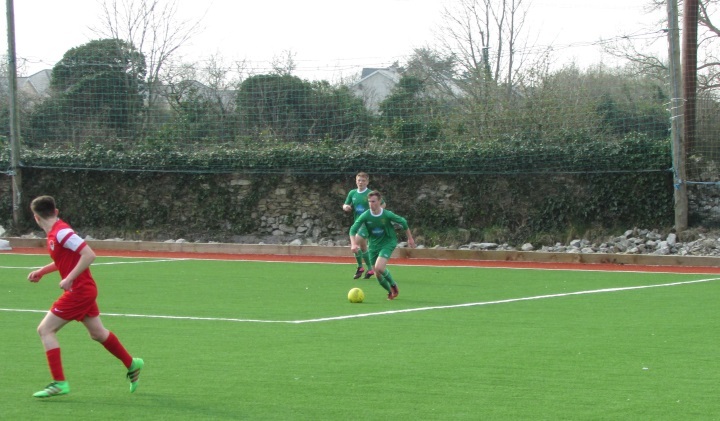 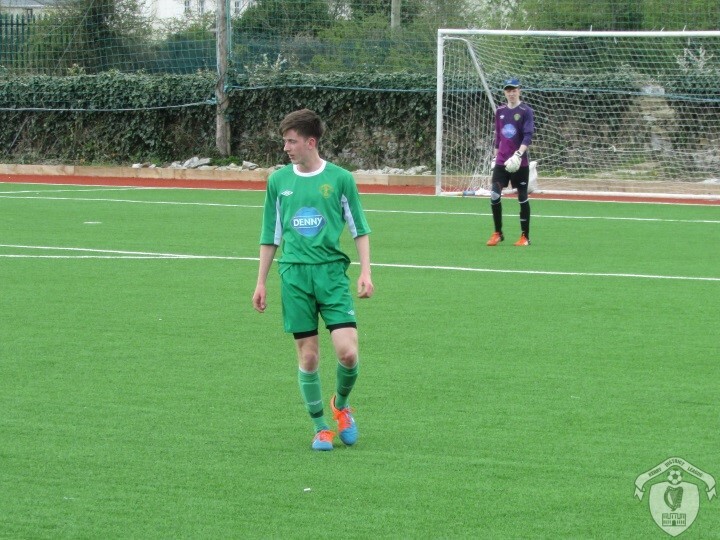 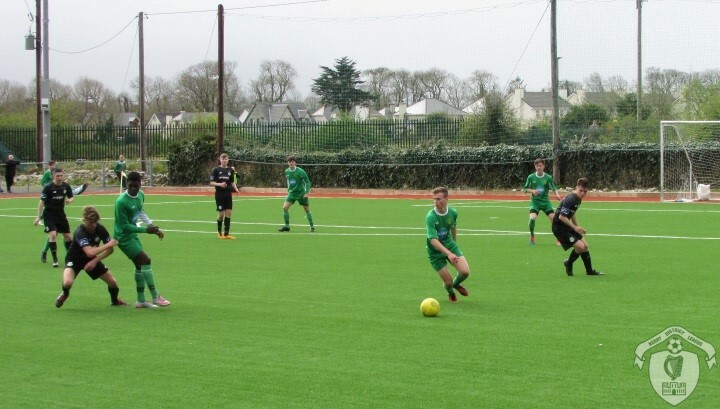 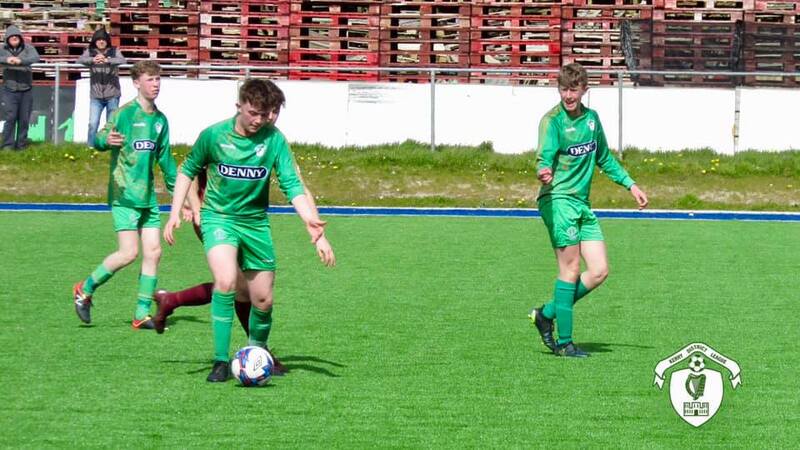 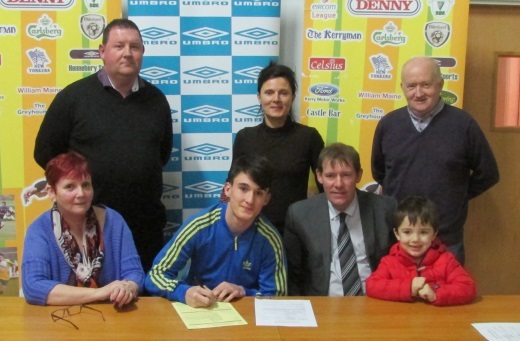 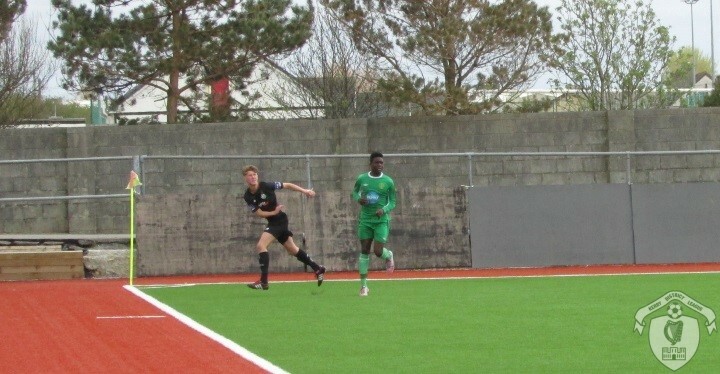 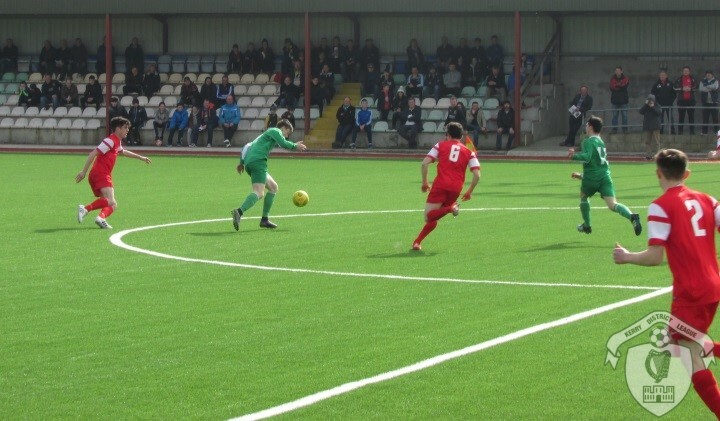 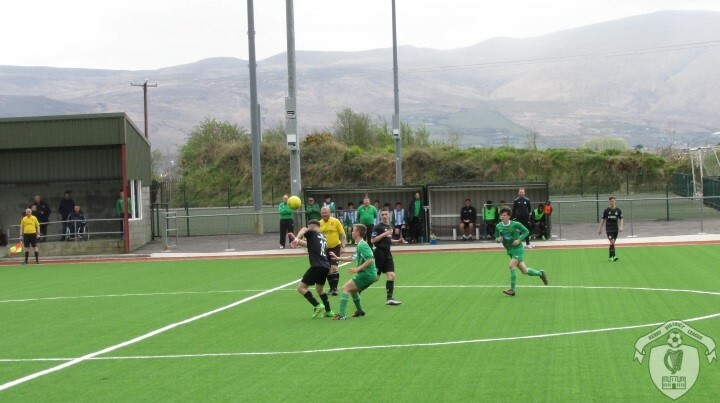 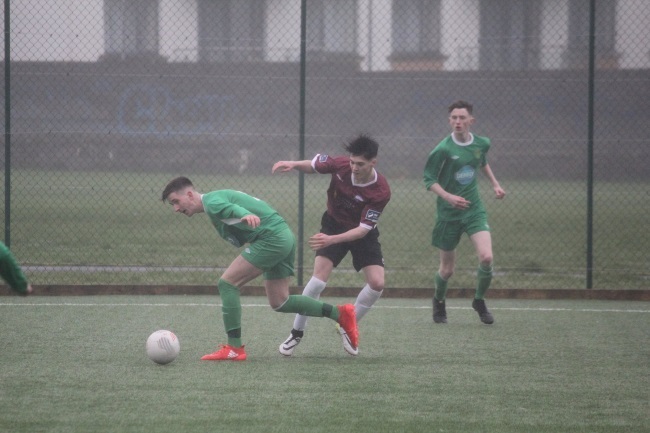 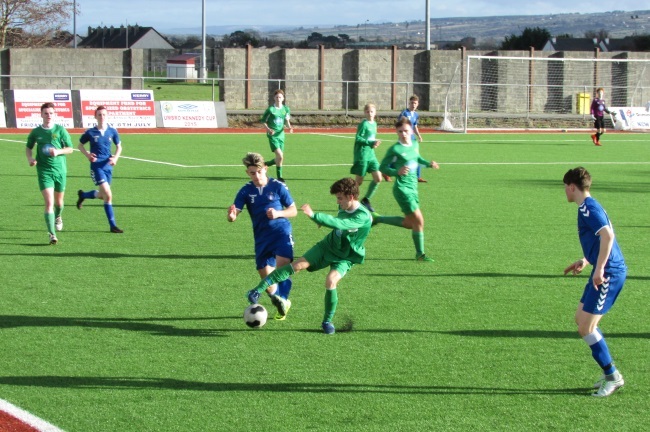 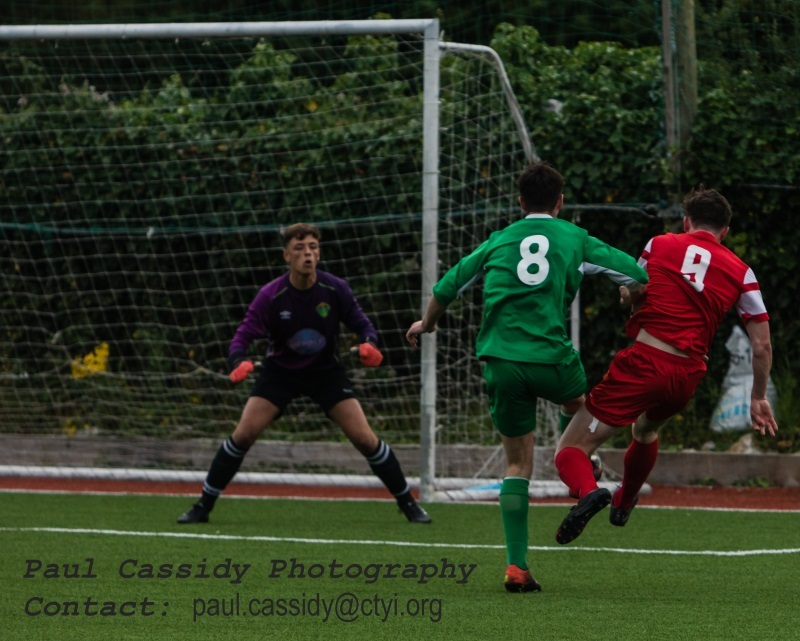 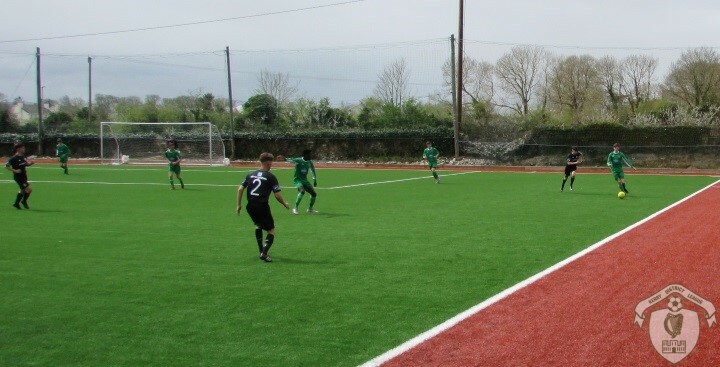 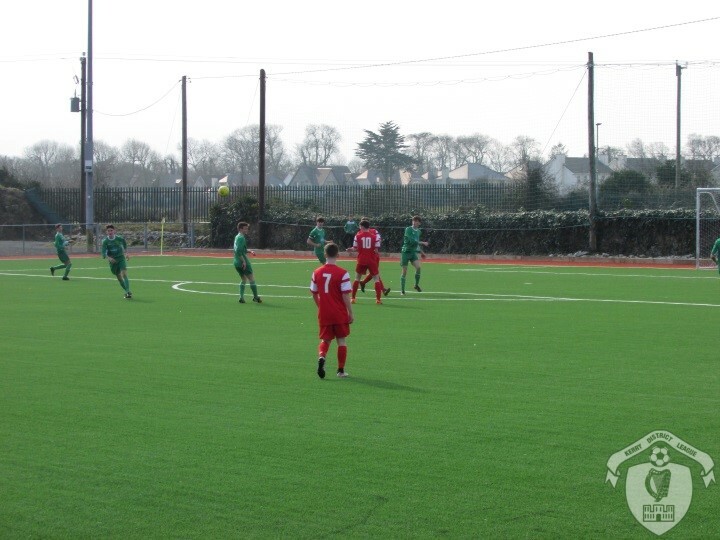 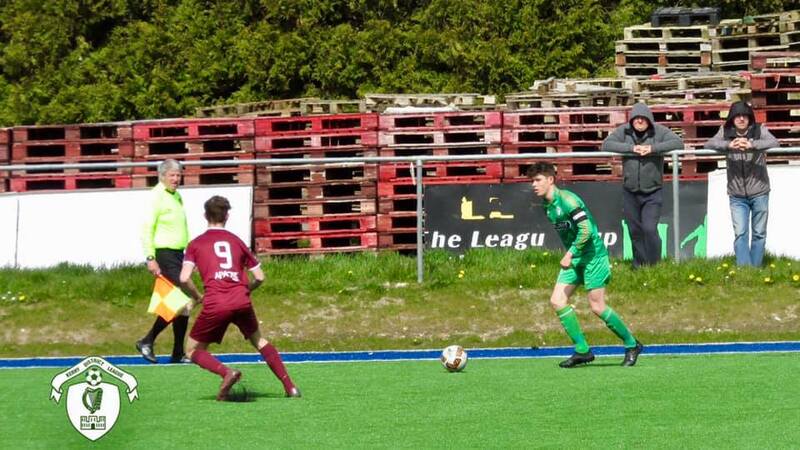 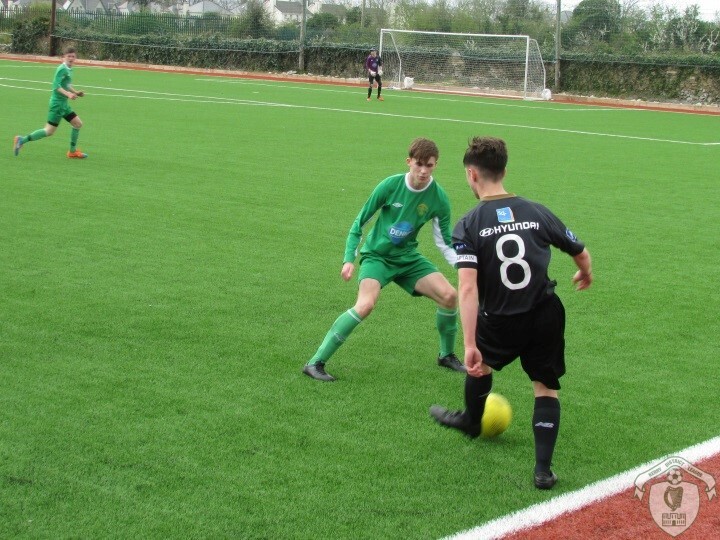 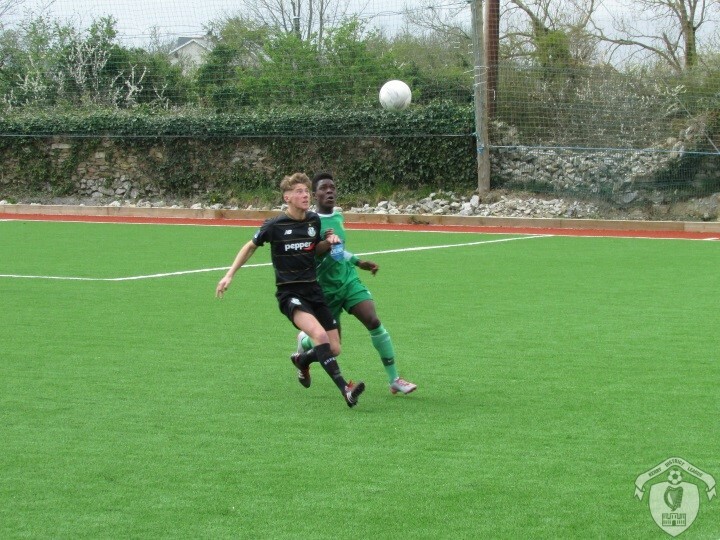 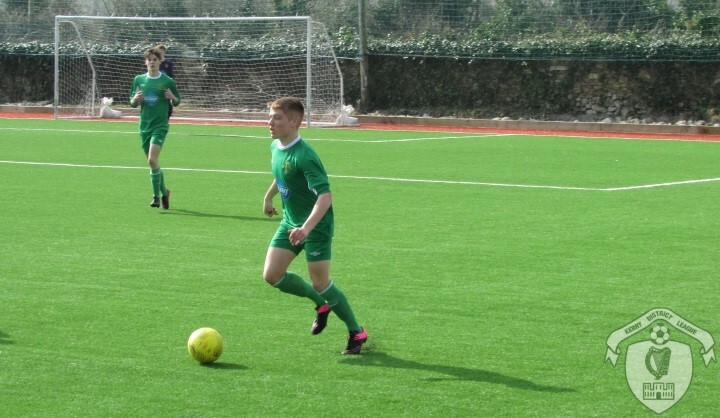 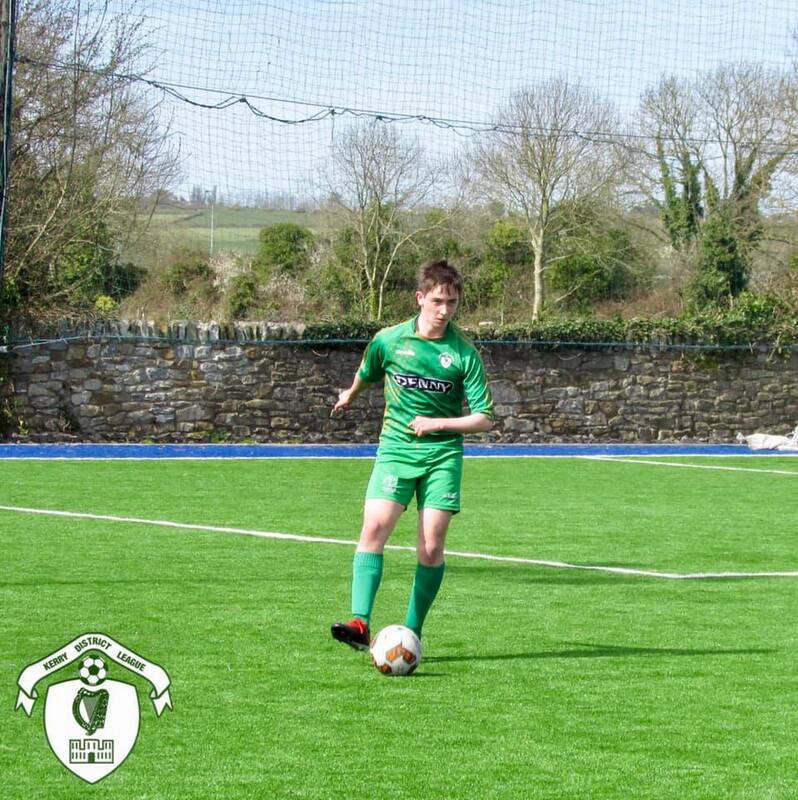 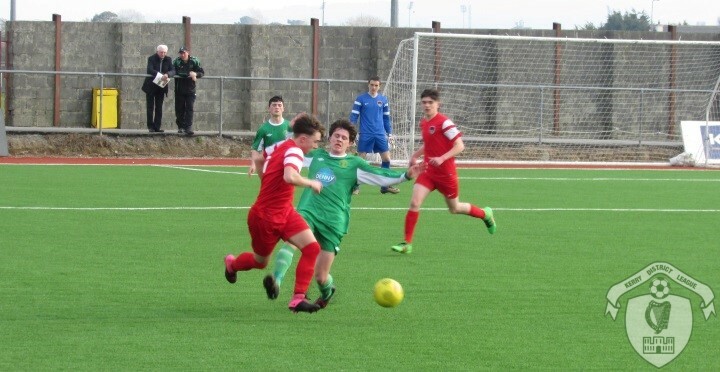 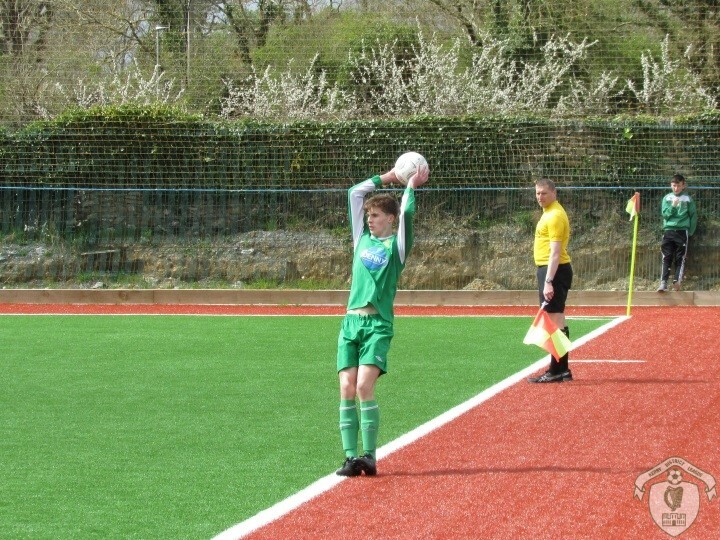 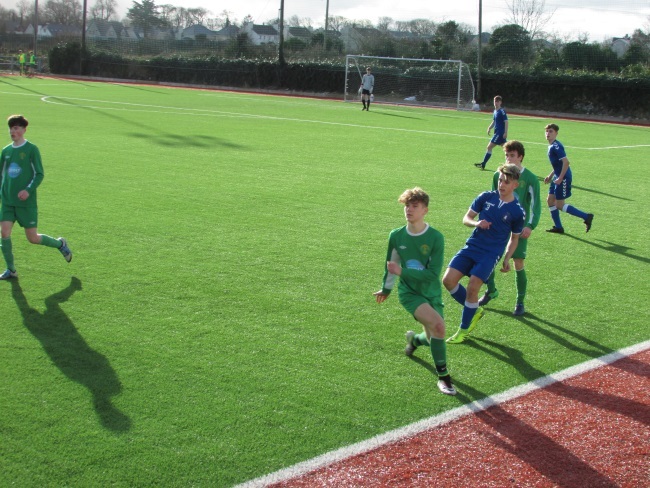 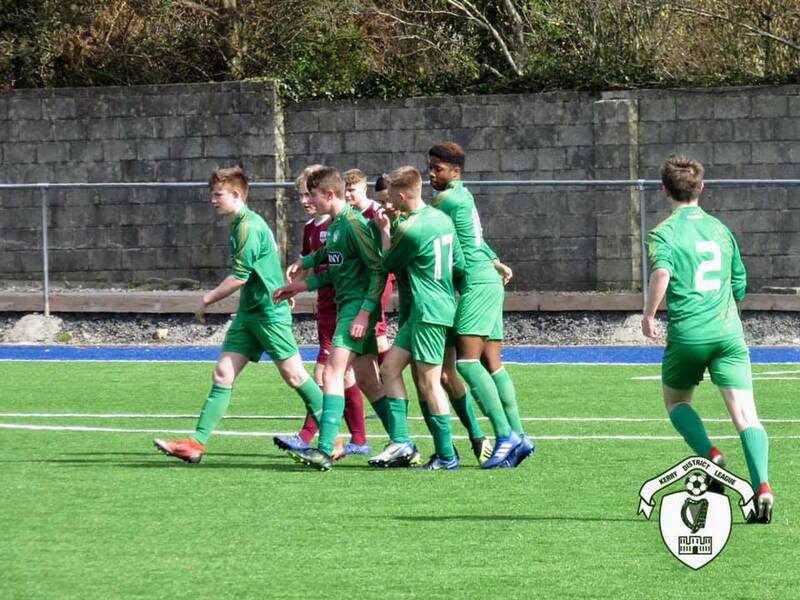 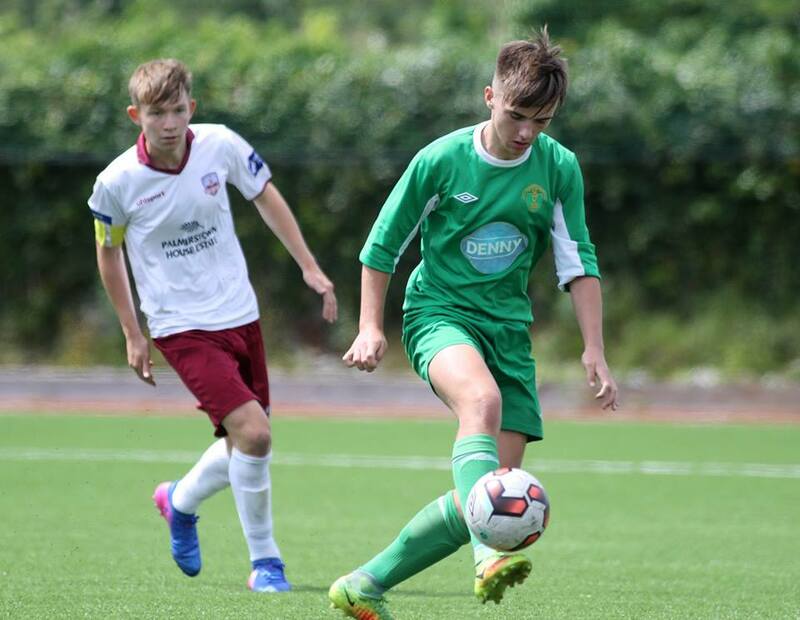 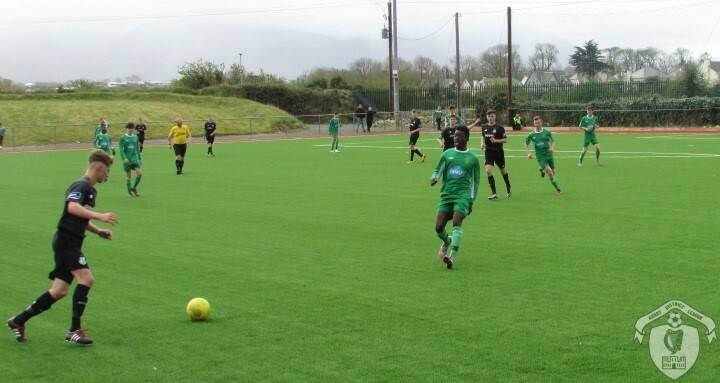 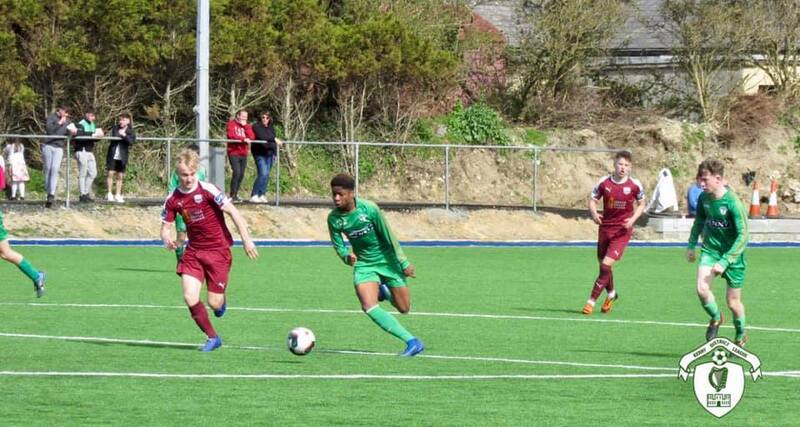 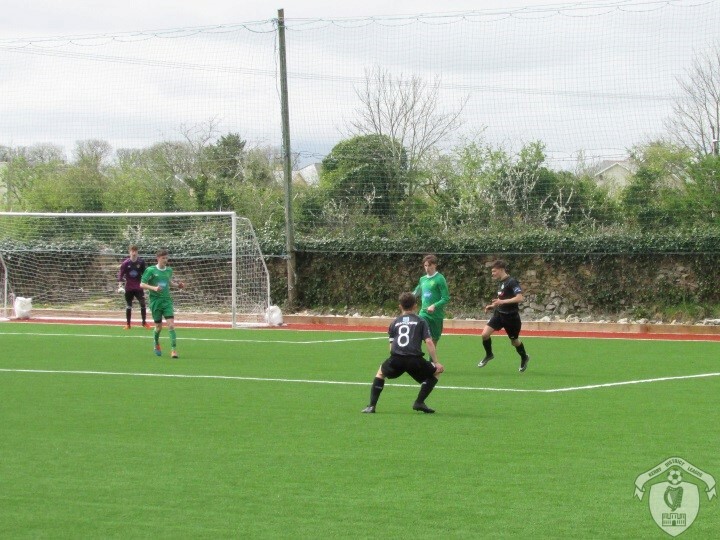 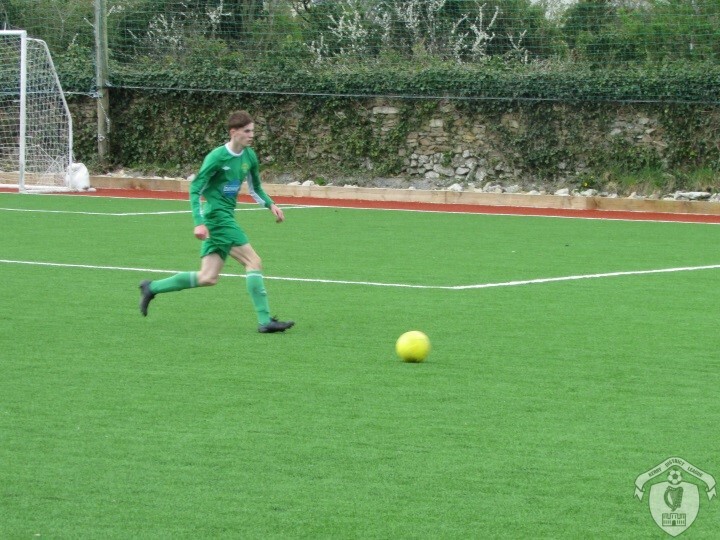 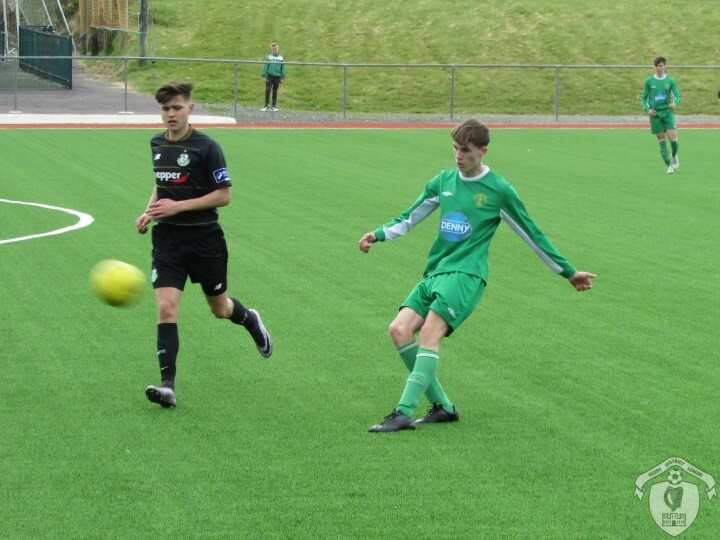 Cian Brosnan scores the second goal for Kerry DL U17 against Galway United at Mounthawk Park on Sunday 31st March 2019 in the SSE Airtricity U17 League. 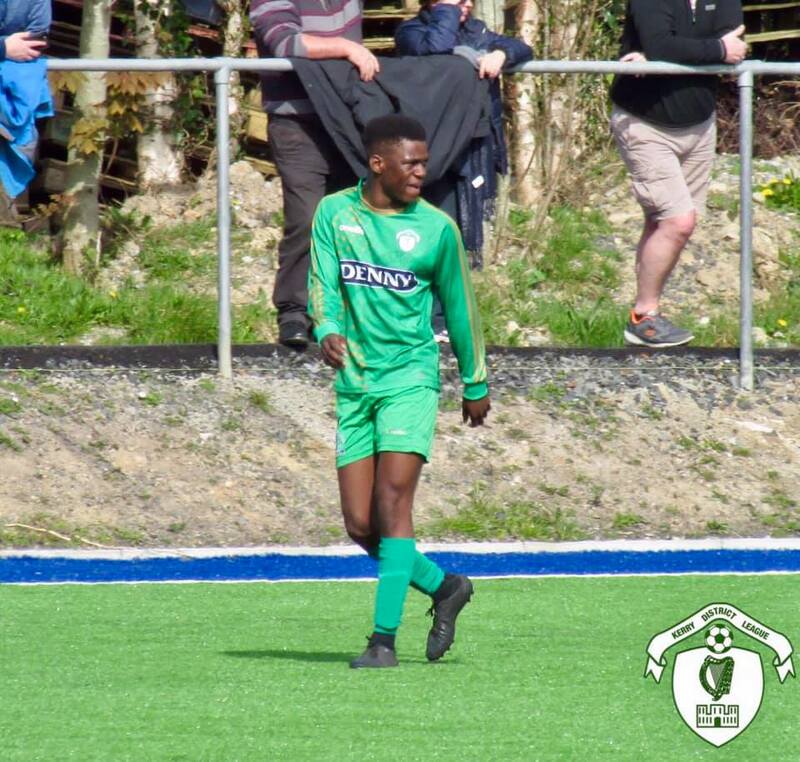 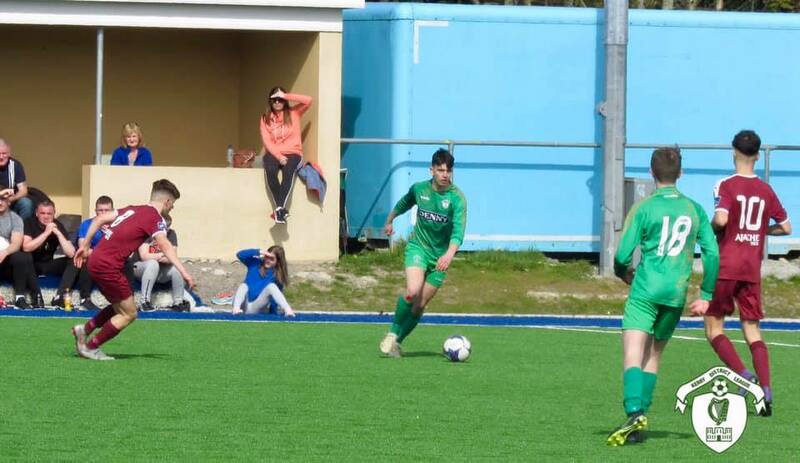 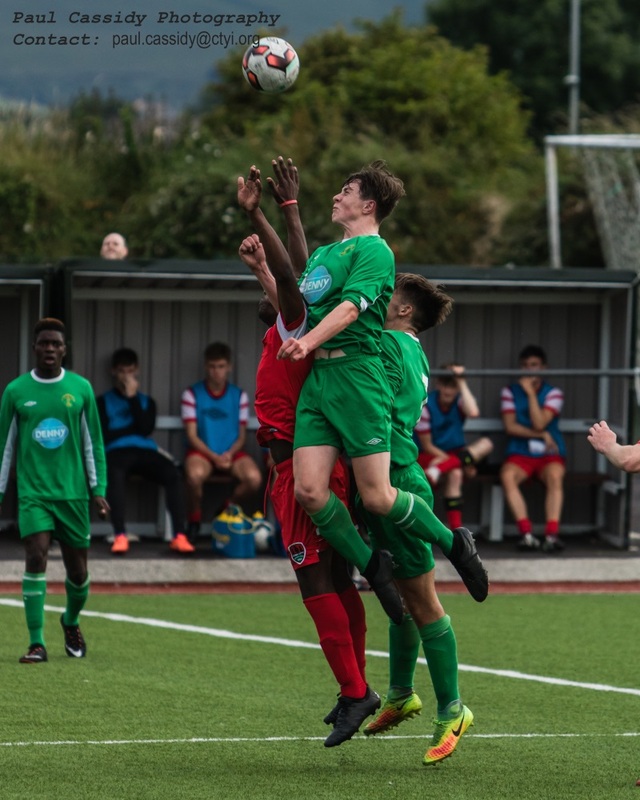 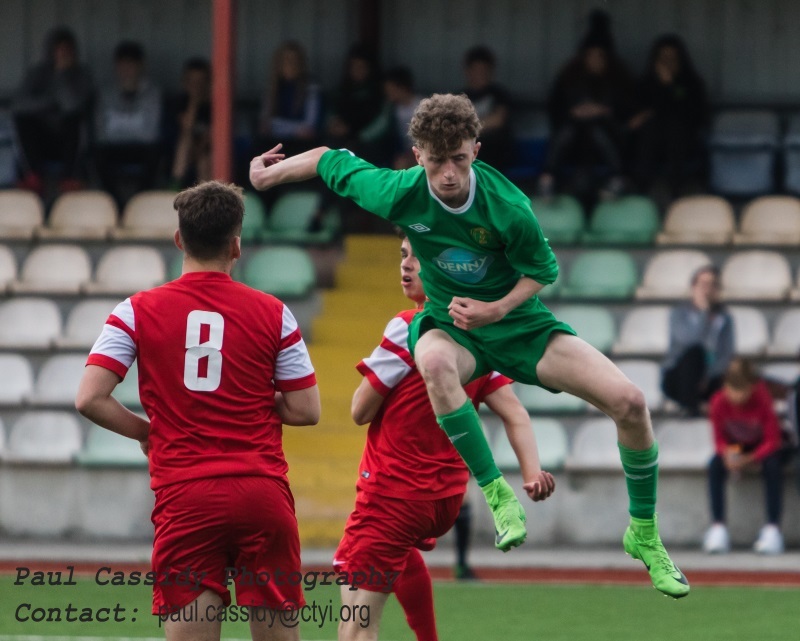 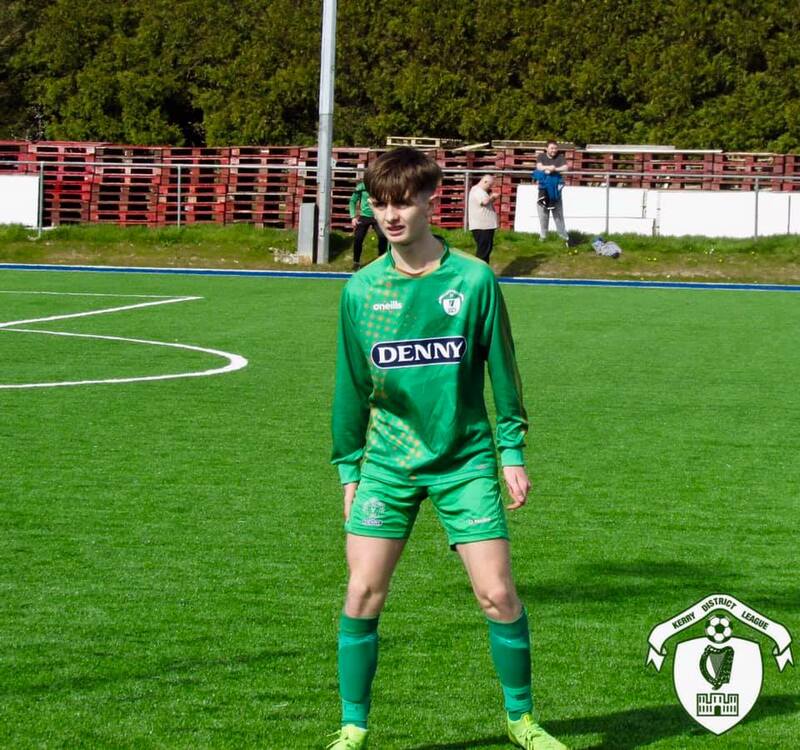 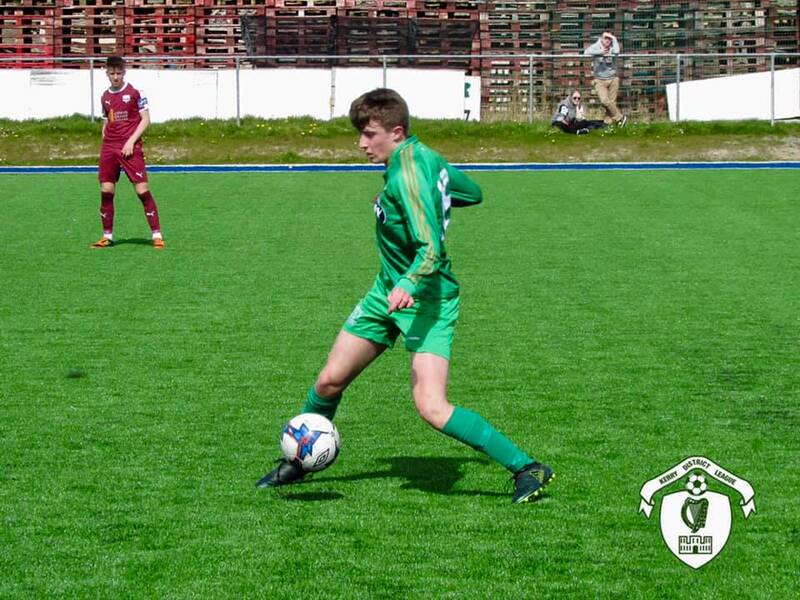 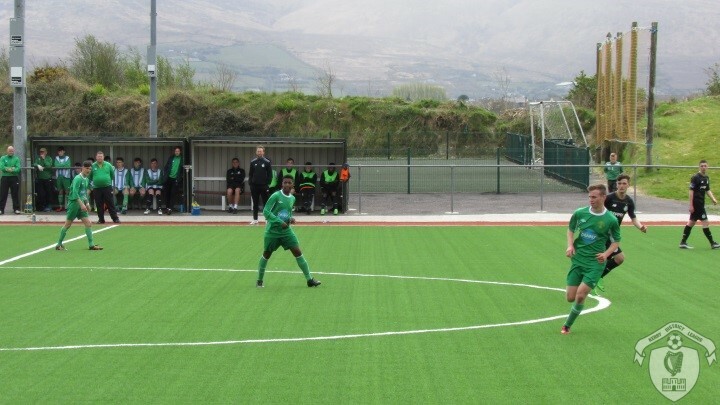 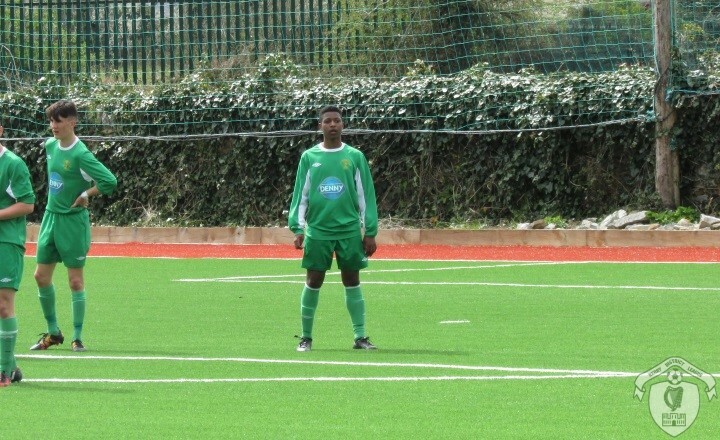 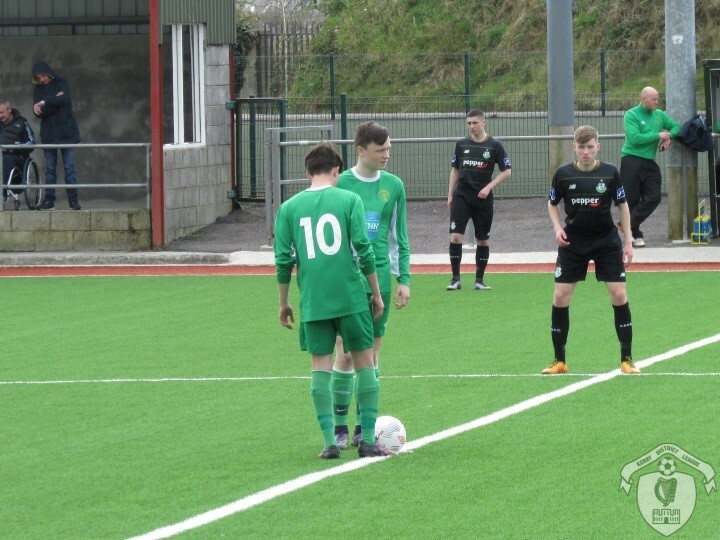 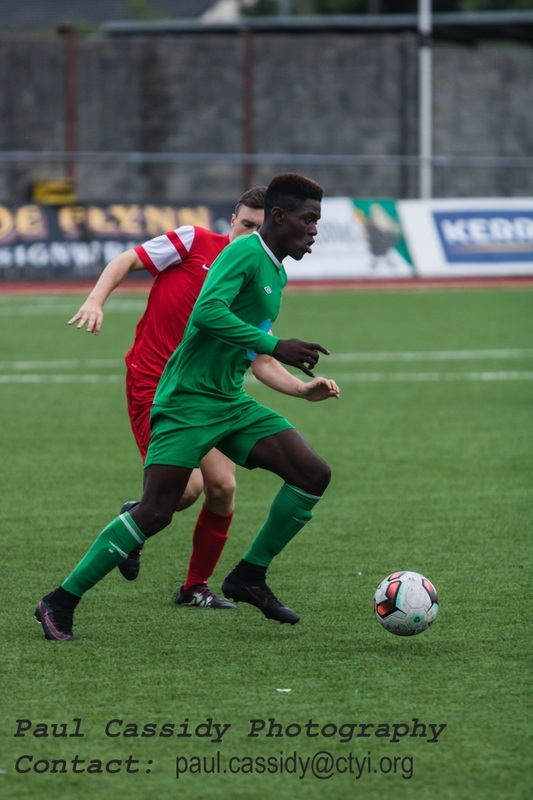 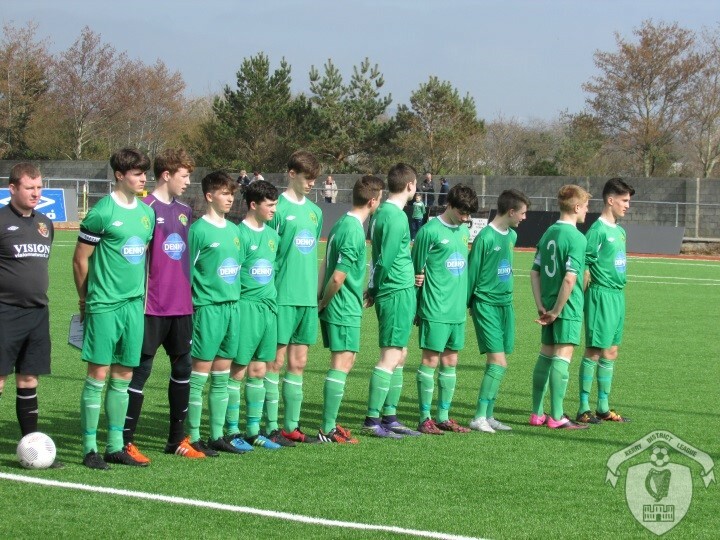 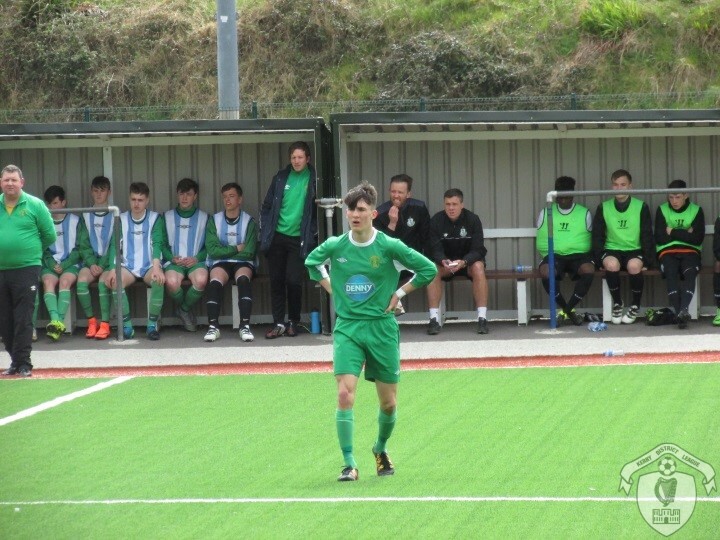 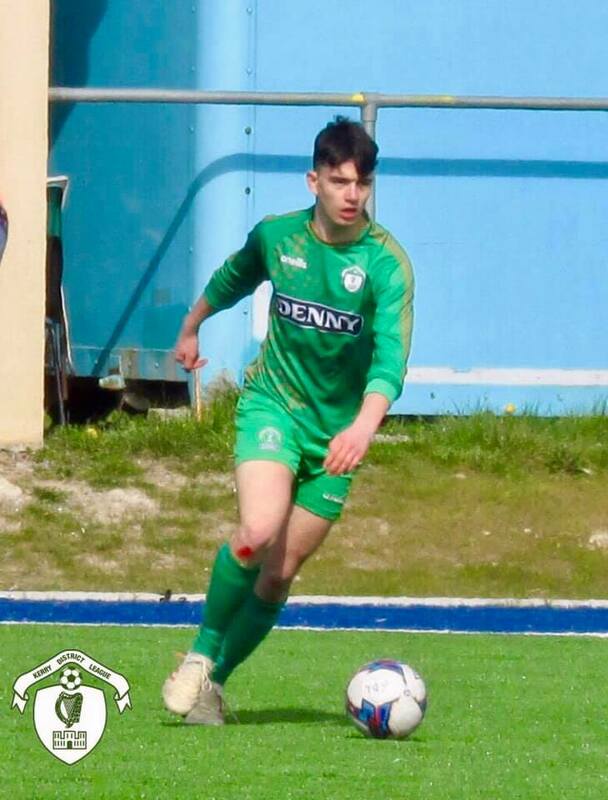 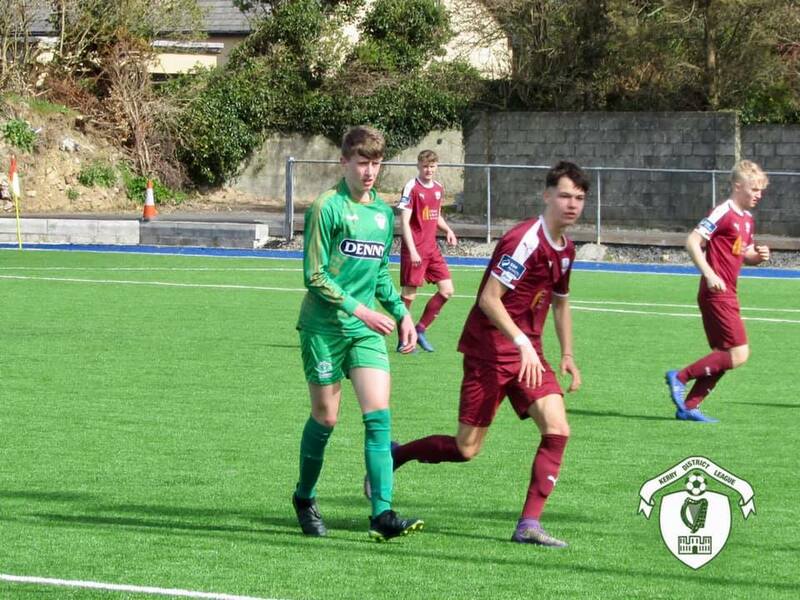 Kerry's Boki Nikic, SSE Airtricity U17 League pre-season Kerry v Limerick , March 4th 2017 at Mounthawk Park Tralee[img src=http://www.kerrydistrictleague.ie/wp-content/flagallery/sse-airtricity-u17-league-2017-season/thumbs/thumbs_k6.jpg]Kerry's Alex O'Connor , SSE Airtricity U17 League , Galway Utd v Kerry , March 18th 2017 at Salthill . 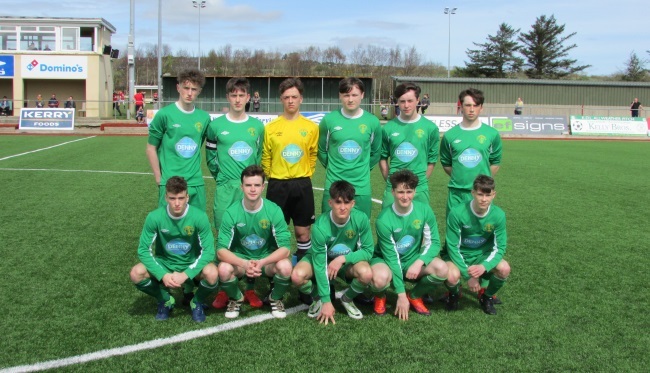 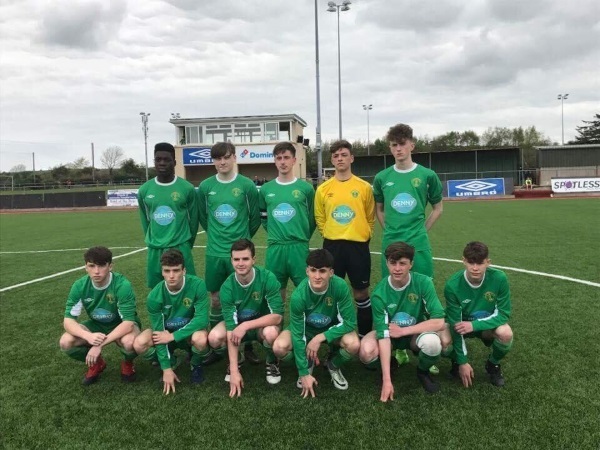 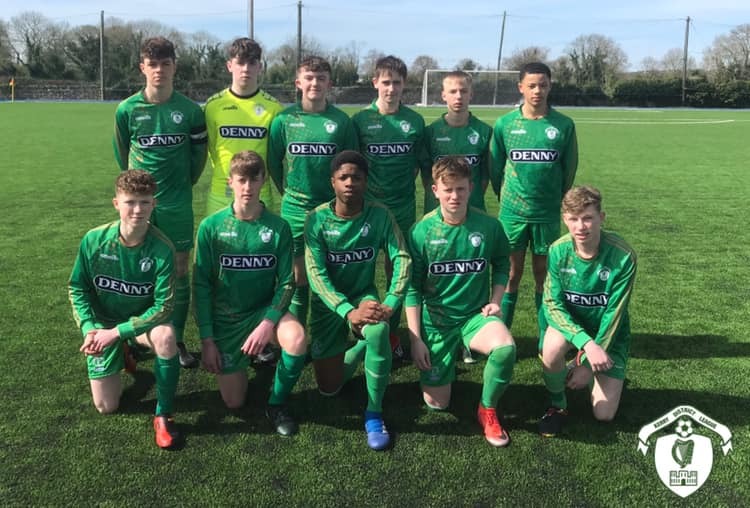 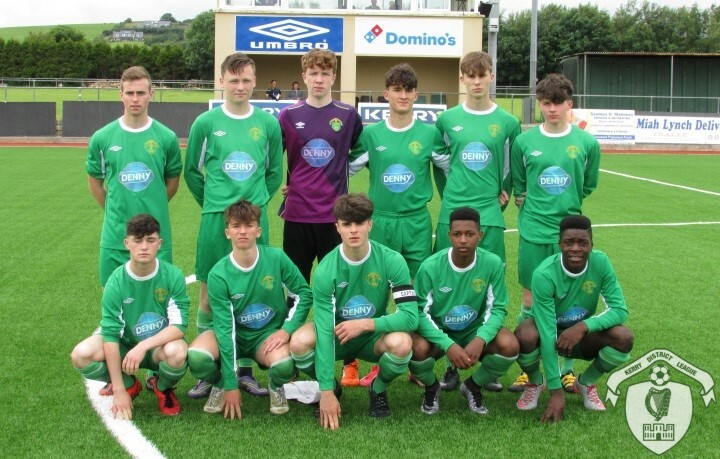 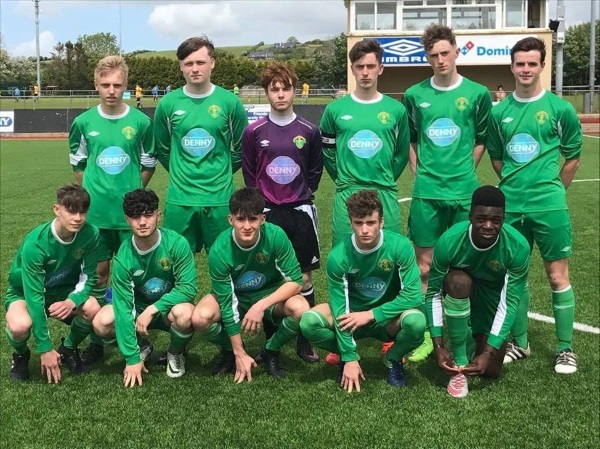 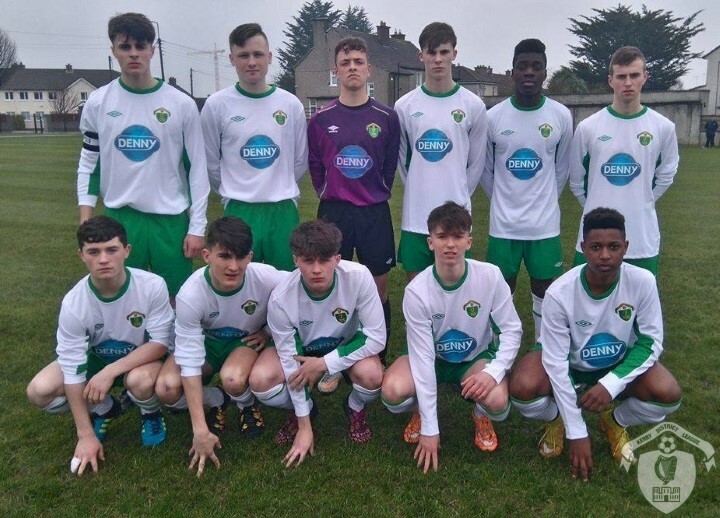 Kerry v Limerick Fc , Sunday 14th May 2017 [img src=http://www.kerrydistrictleague.ie/wp-content/flagallery/sse-airtricity-u17-league-2017-season/thumbs/thumbs_k7.jpg]Kerry Starting XI , SSE Airtricity U17 League , Galway Utd v Kerry , March 18th 2017 at Salthill . 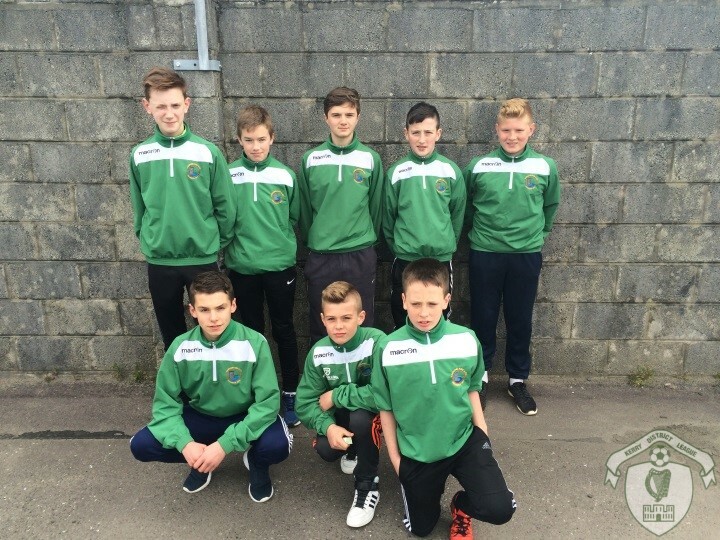 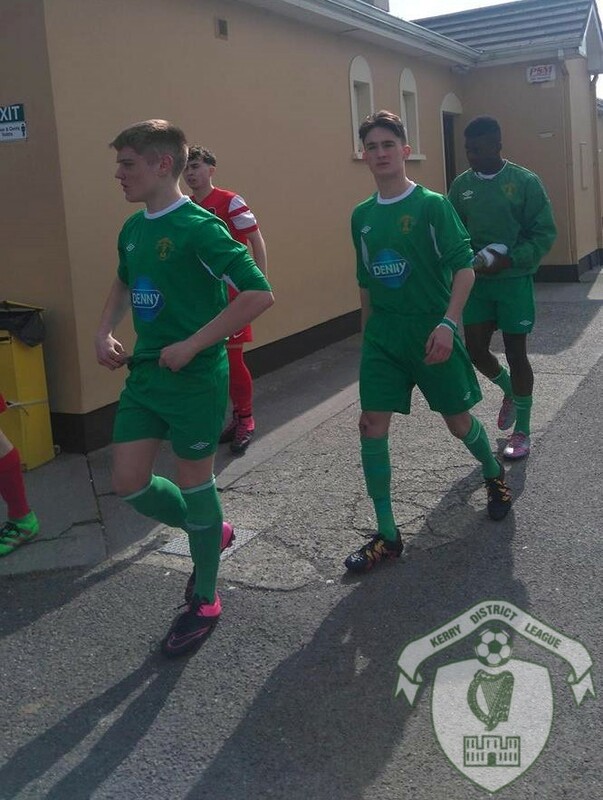 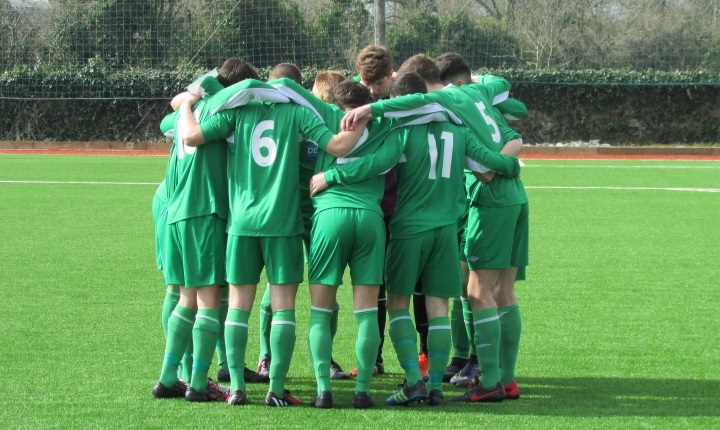 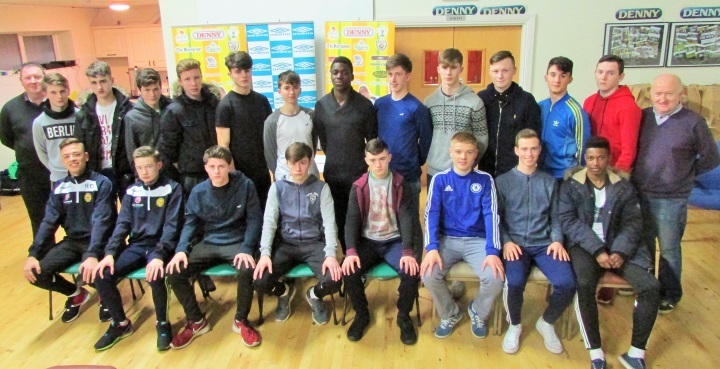 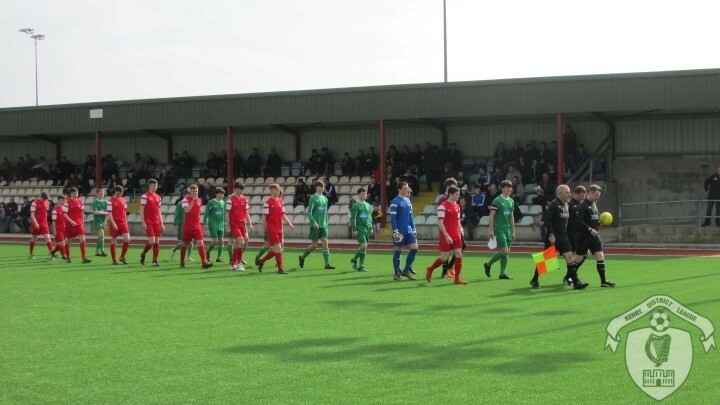 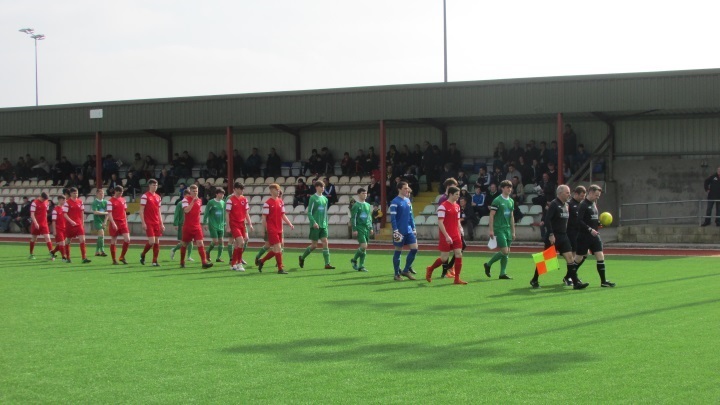 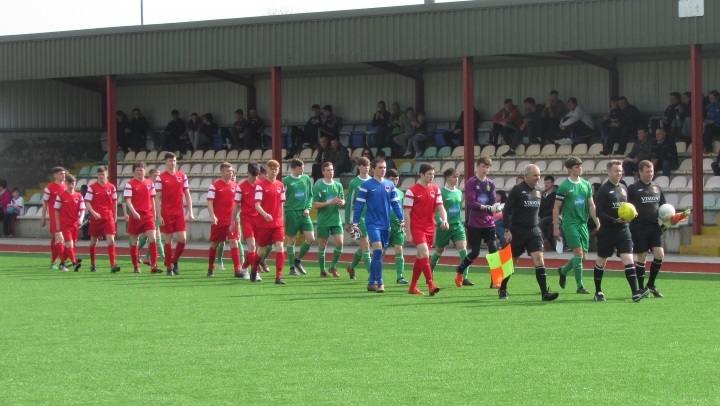 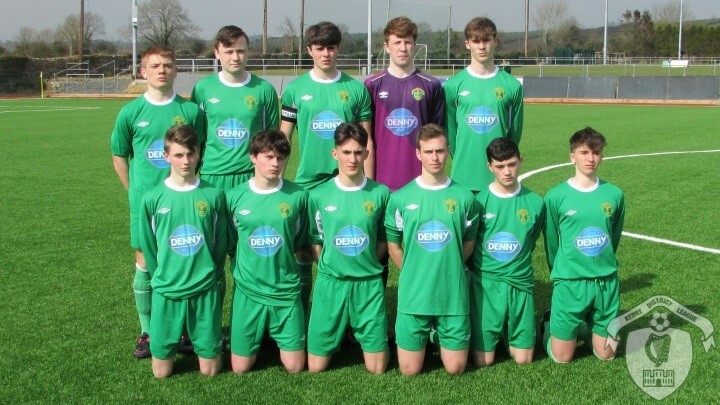 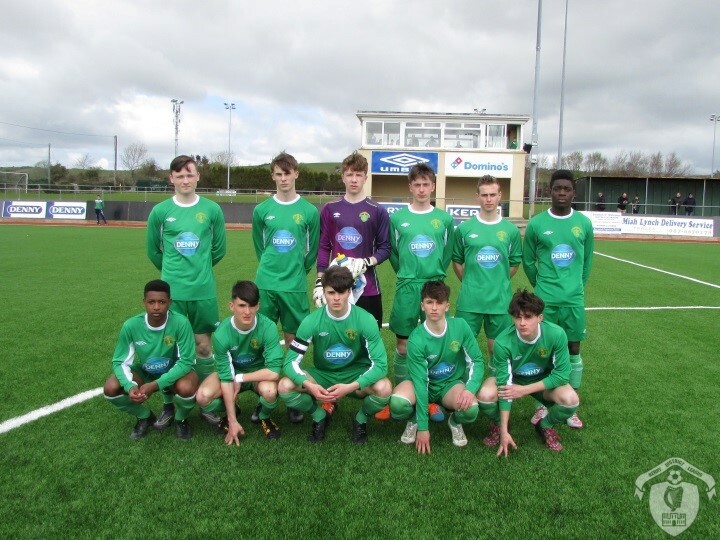 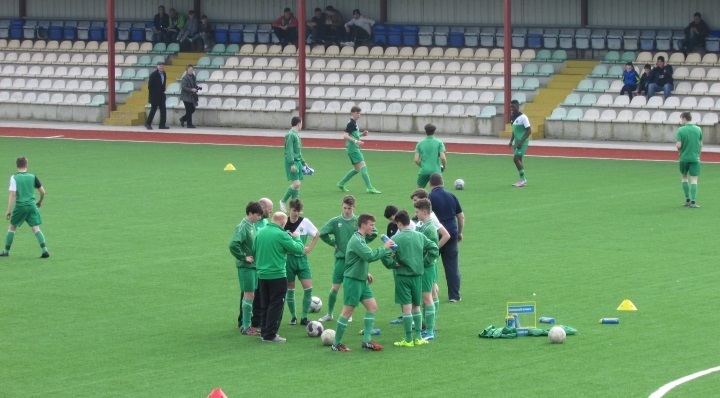 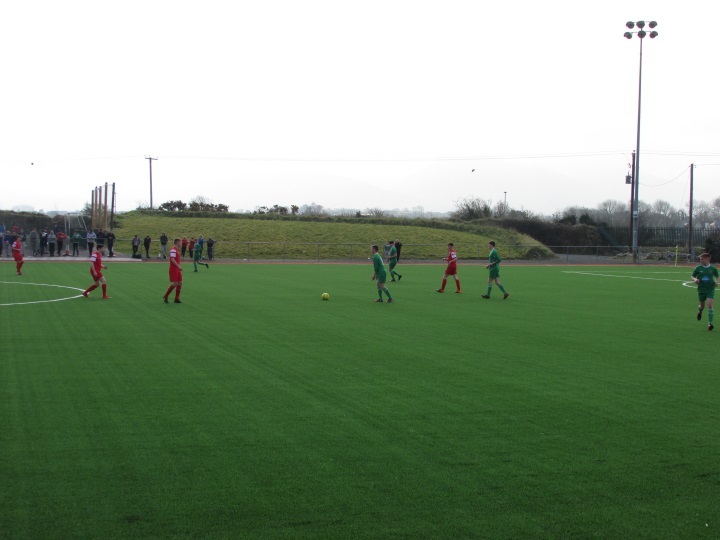 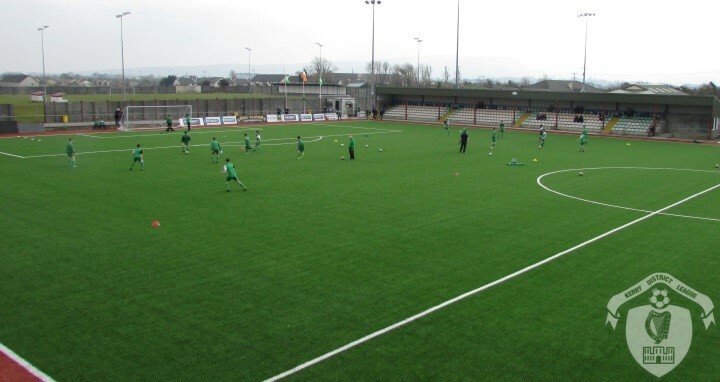 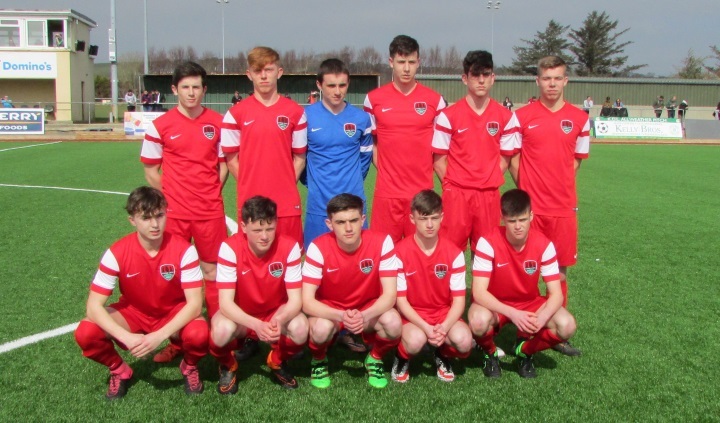 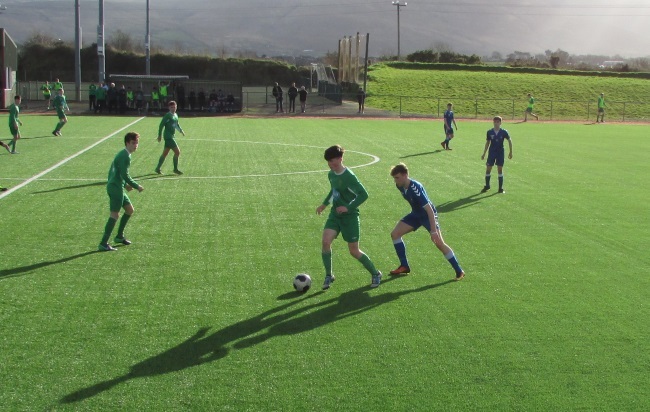 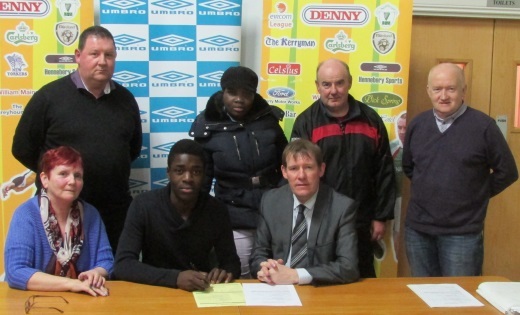 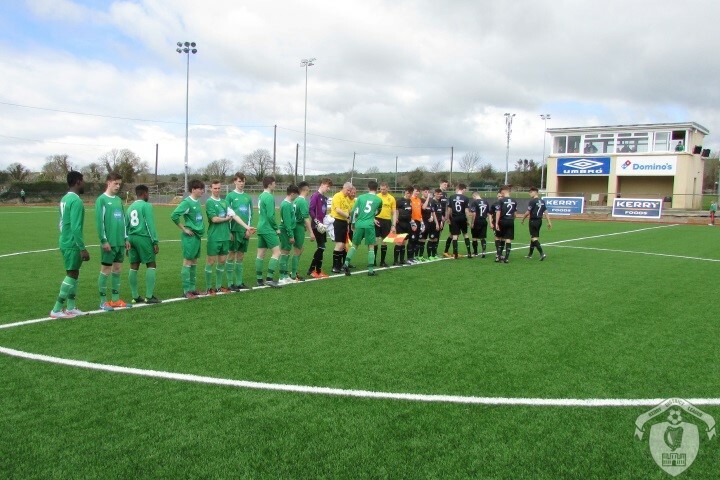 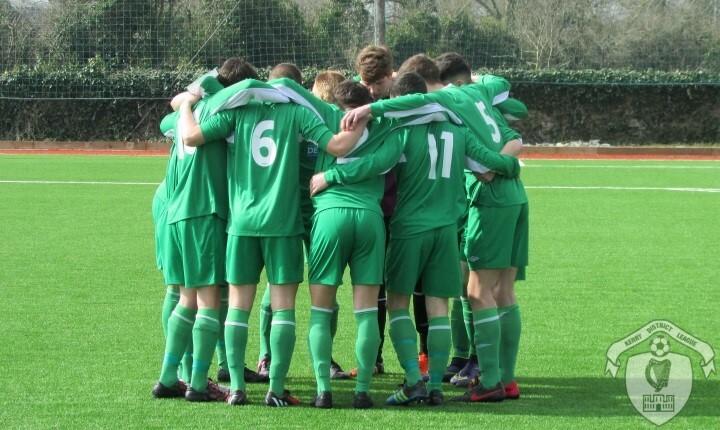 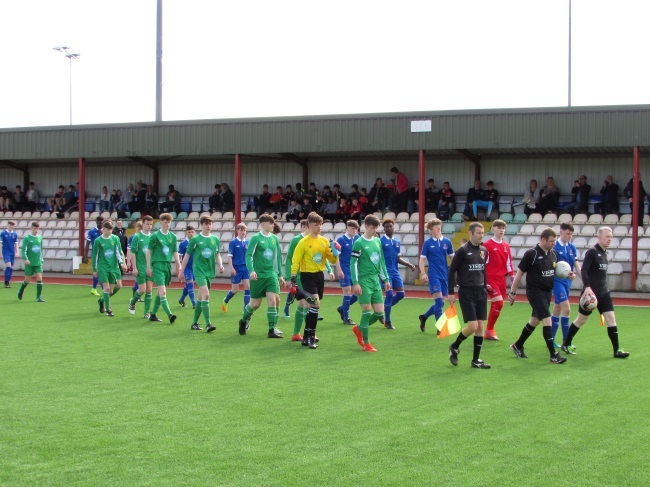 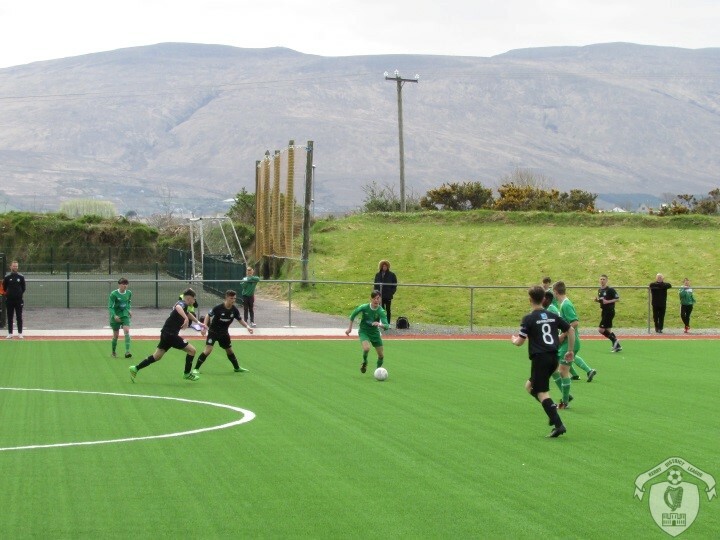 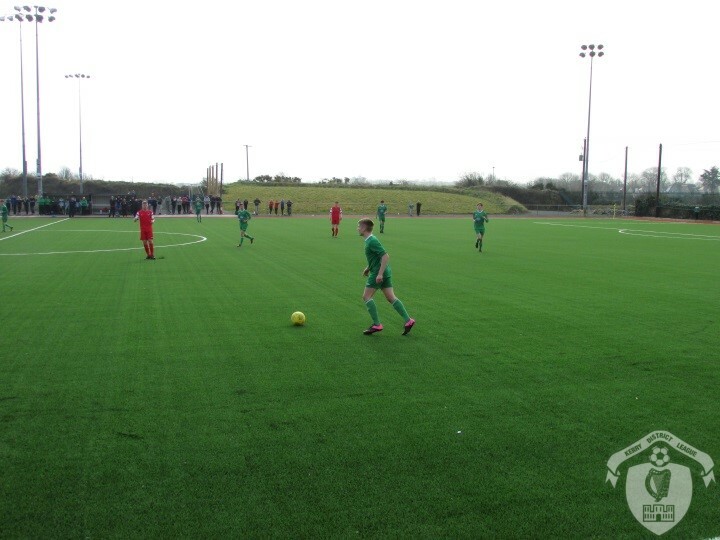 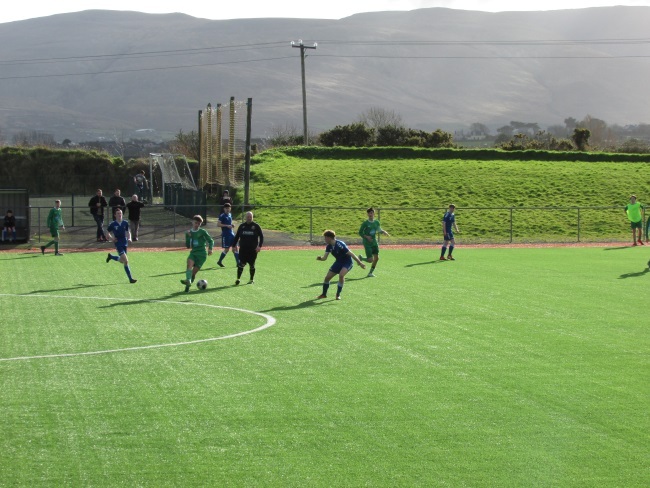 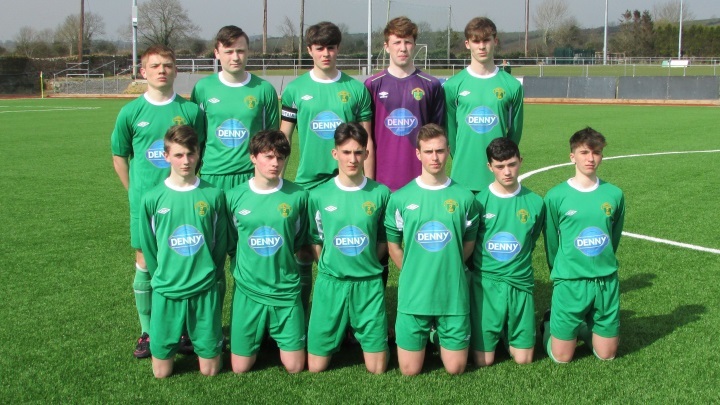 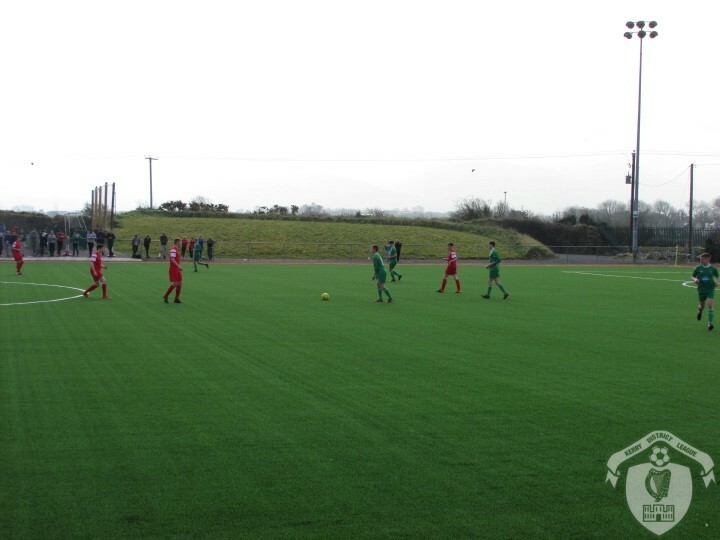 SSE Airtricity U17 League pre-season Kerry v Limerick , March 4th 2017 at Mounthawk Park Tralee[img src=http://www.kerrydistrictleague.ie/wp-content/flagallery/sse-airtricity-u17-league-2017-season/thumbs/thumbs_k8.jpg]Club Captains and match officials ( Kerry Captain Sean Carmody) , SSE Airtricity U17 League , Galway Utd v Kerry , March 18th 2017 at Salthill . 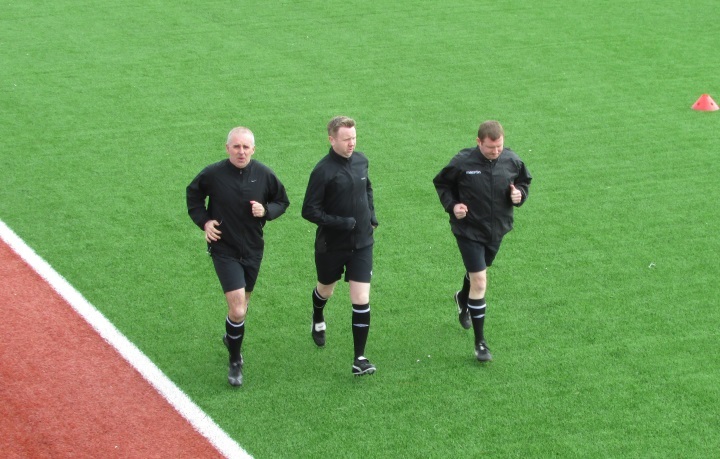 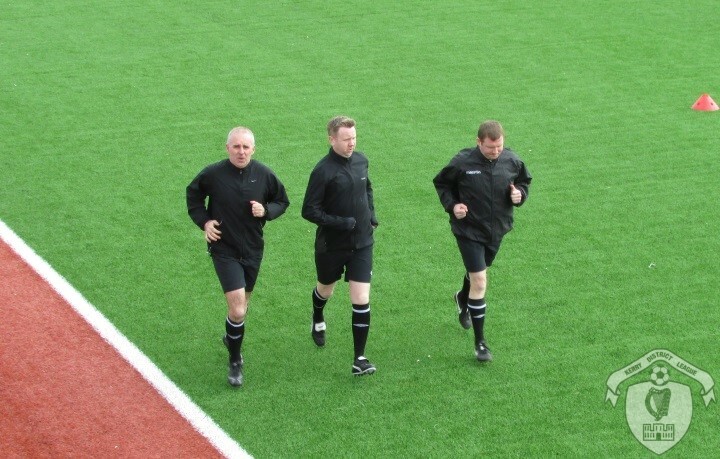 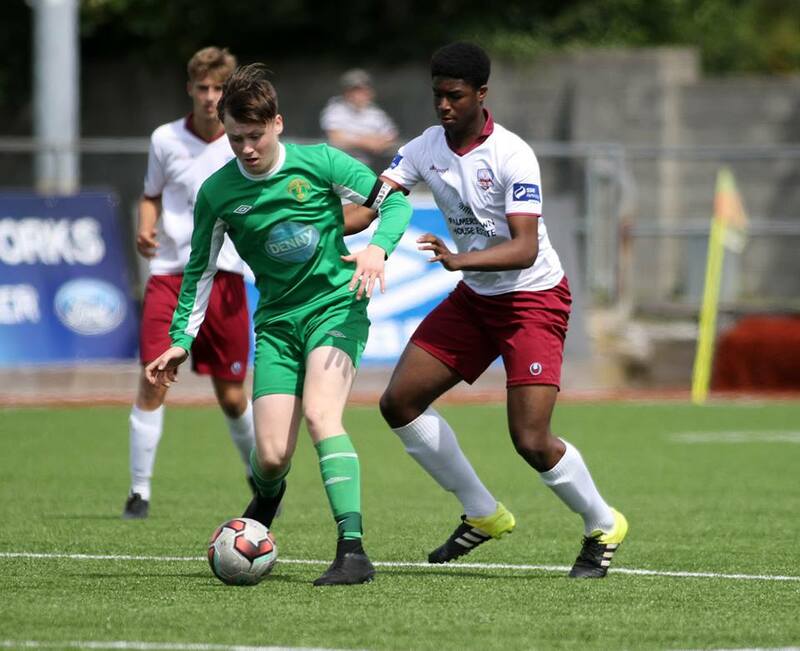 Kerry v Galway Utd , Sunday 16th July 2017[img src=http://www.kerrydistrictleague.ie/wp-content/flagallery/sse-airtricity-u17-league-2017-season/thumbs/thumbs_k5.jpg]Kerry's Sean Carmody , SSE Airtricity U17 League , Galway Utd v Kerry , March 18th 2017 at Salthill . 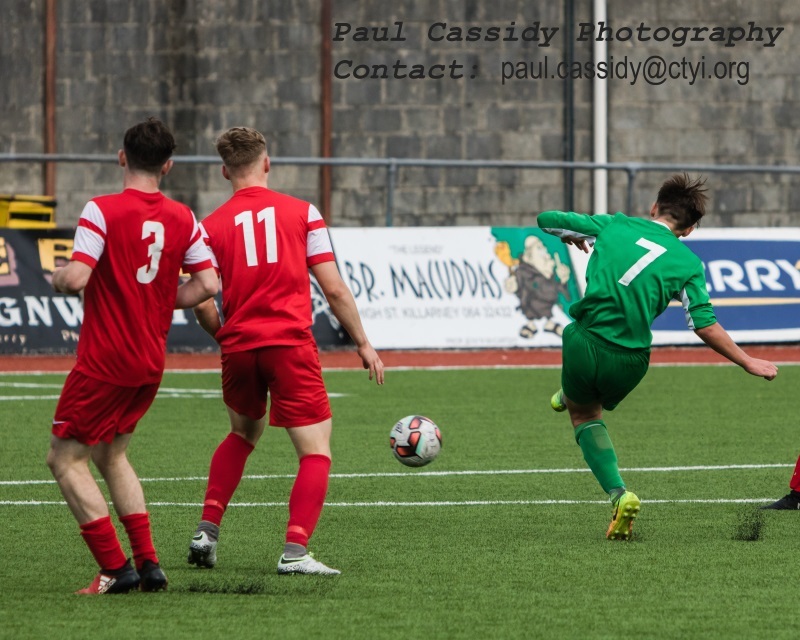 Action from Kerry v Cork City in the Mark Farren Cup at Mounthawk Park Tralee on Wednesday July 5th 2017. 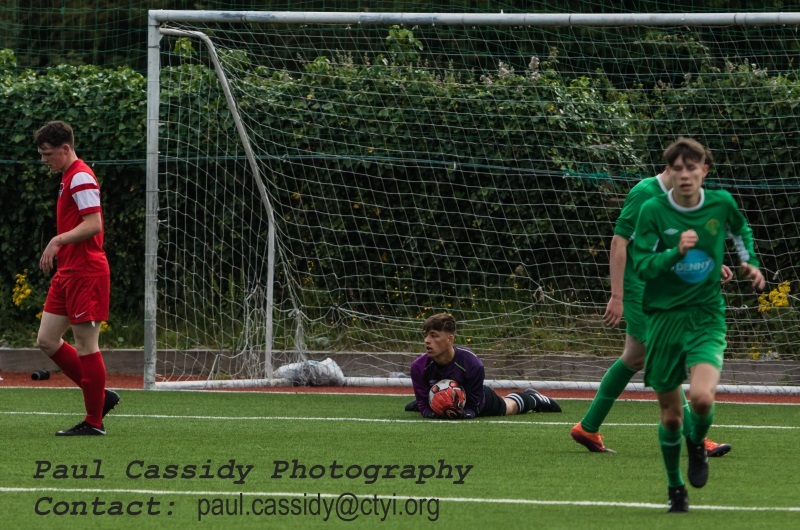 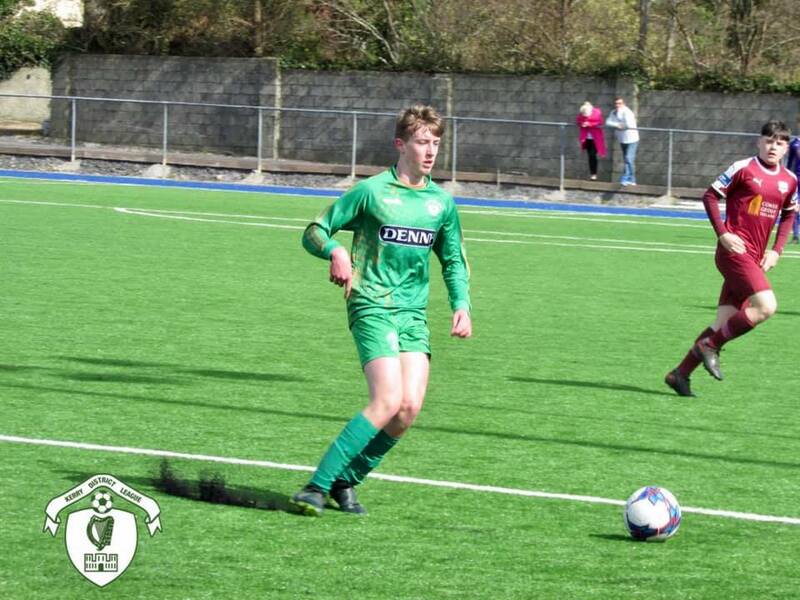 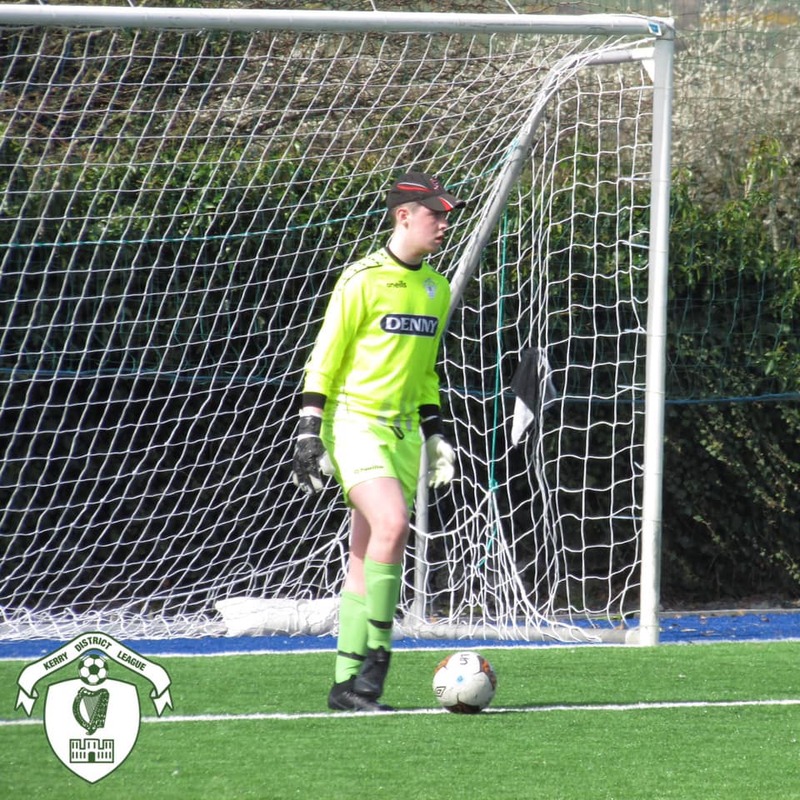 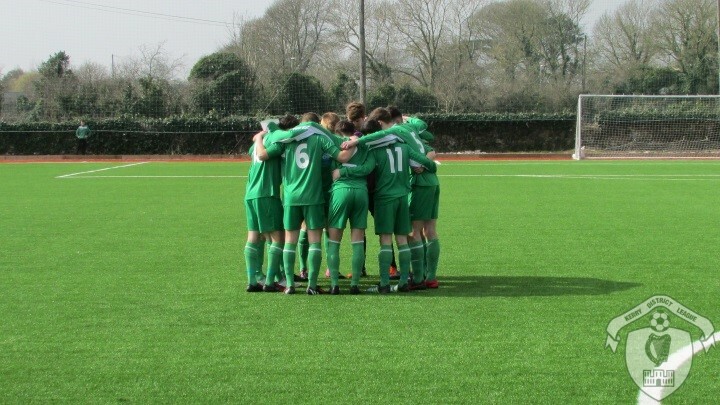 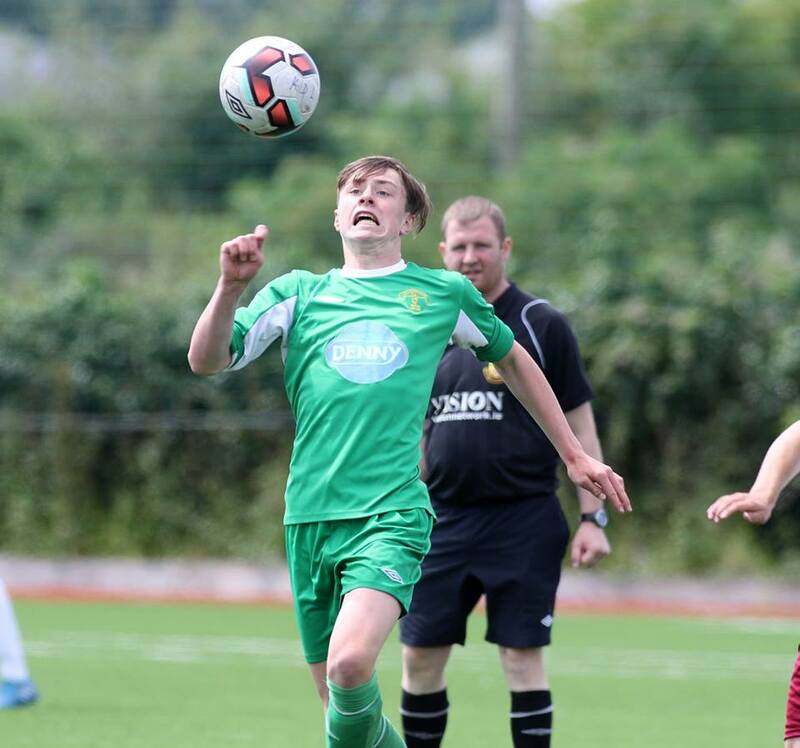 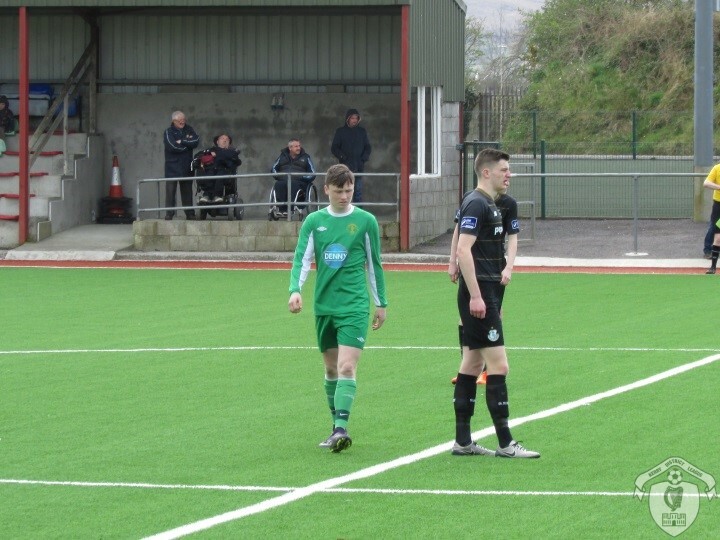 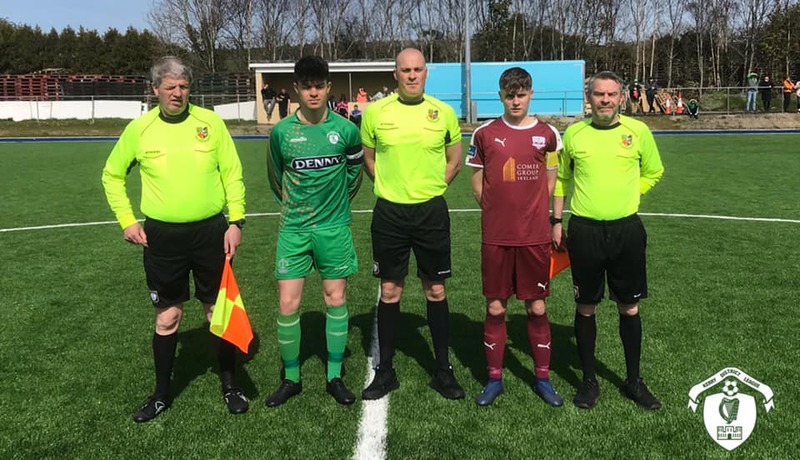 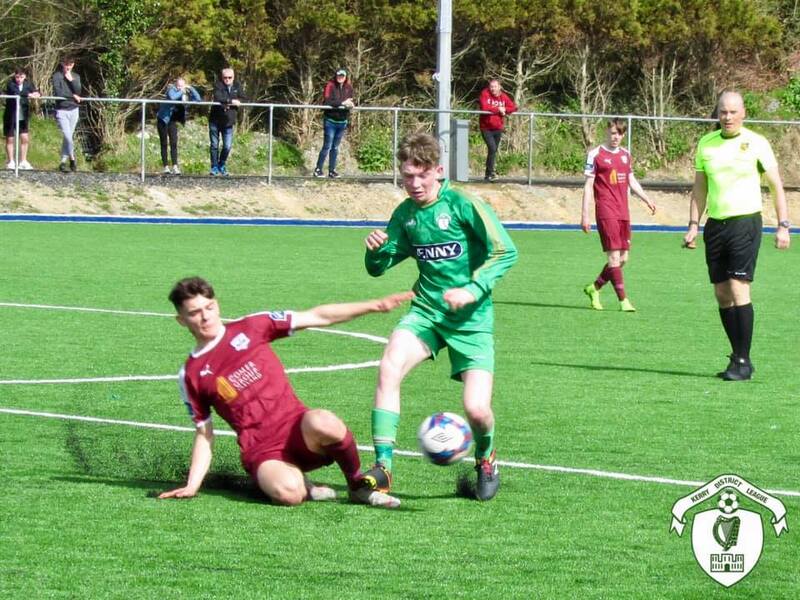 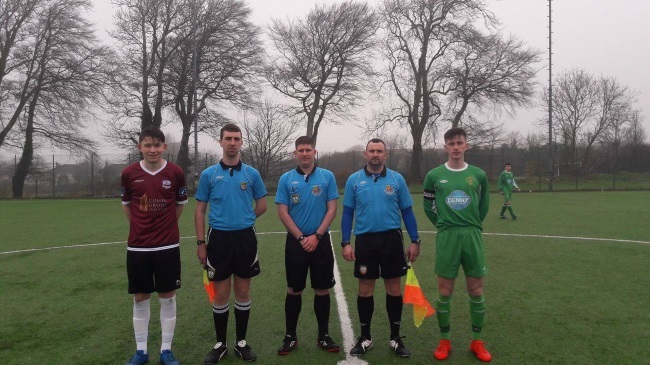 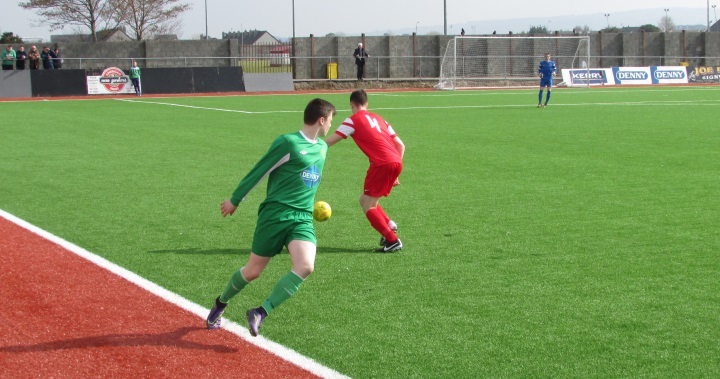 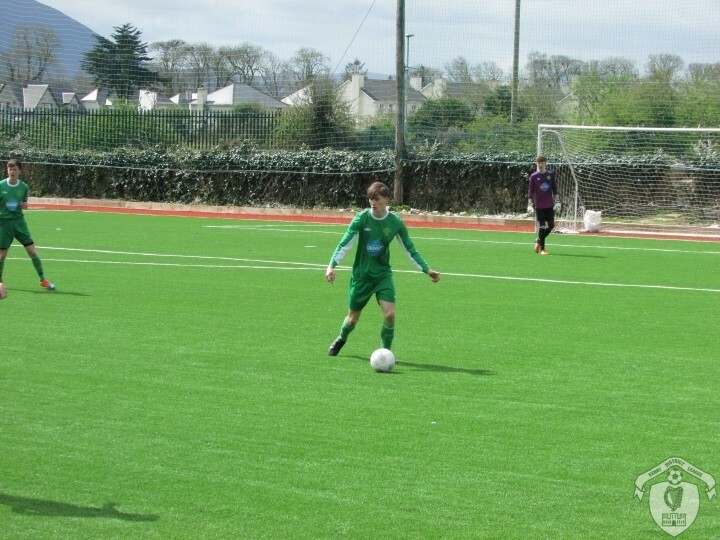 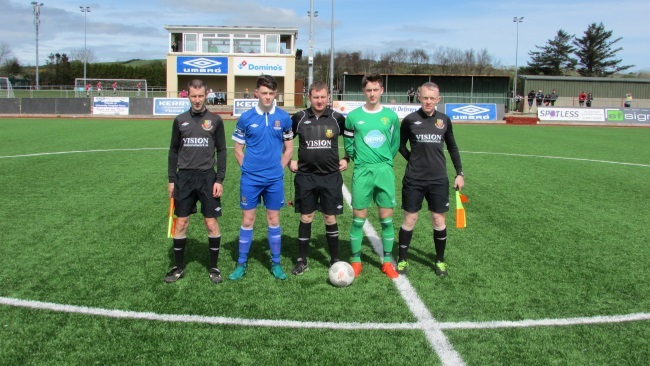 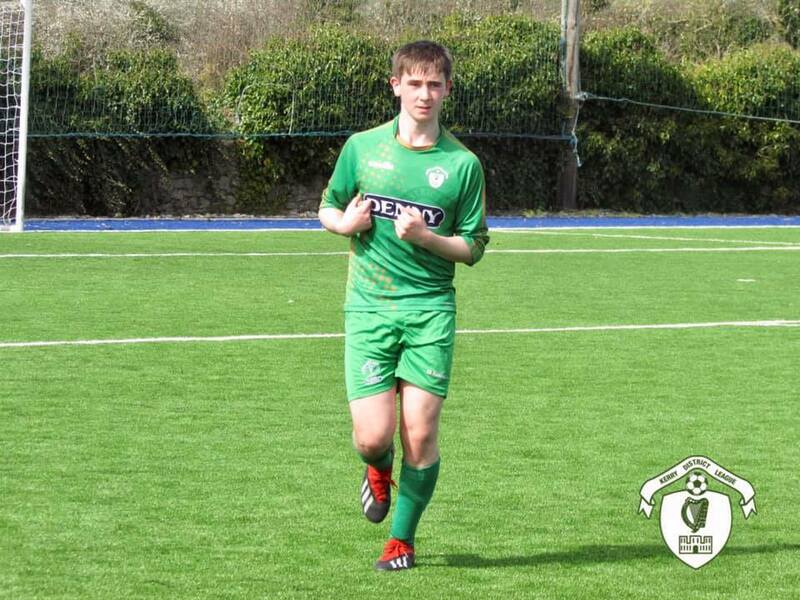 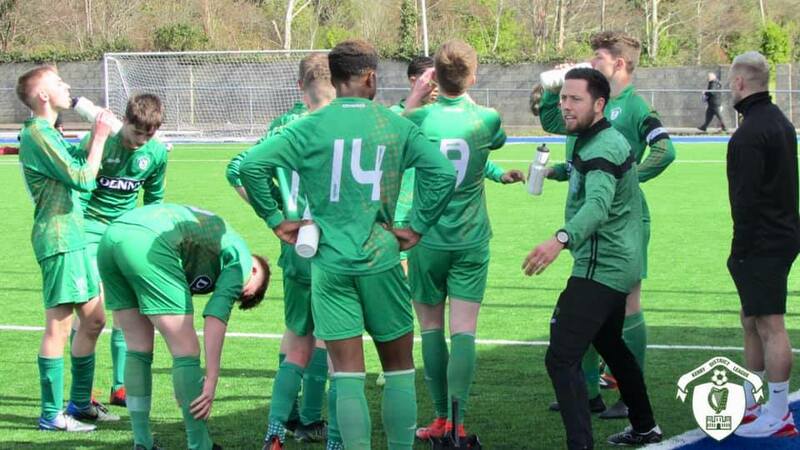 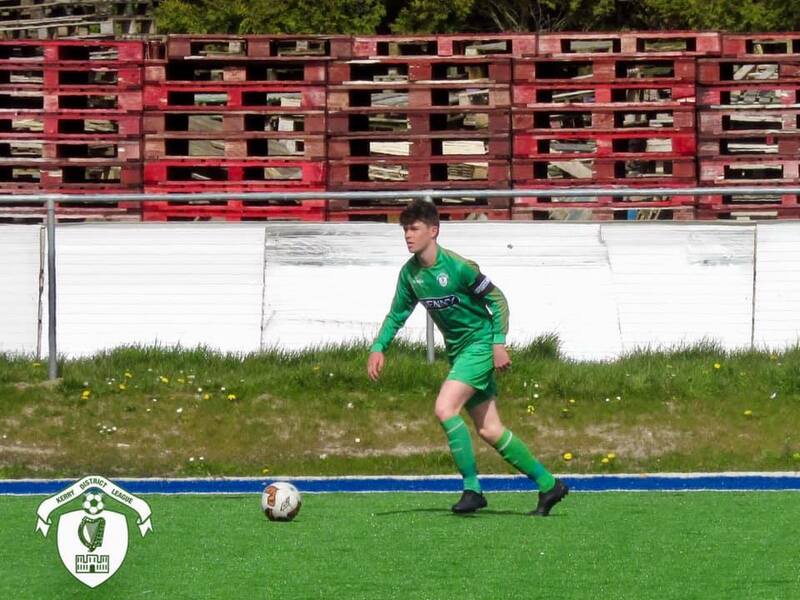 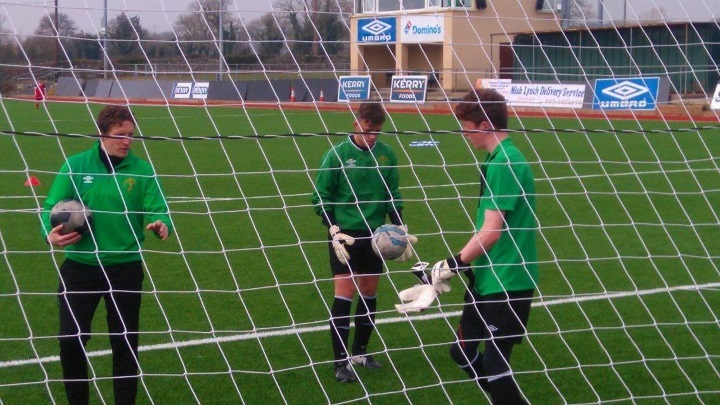 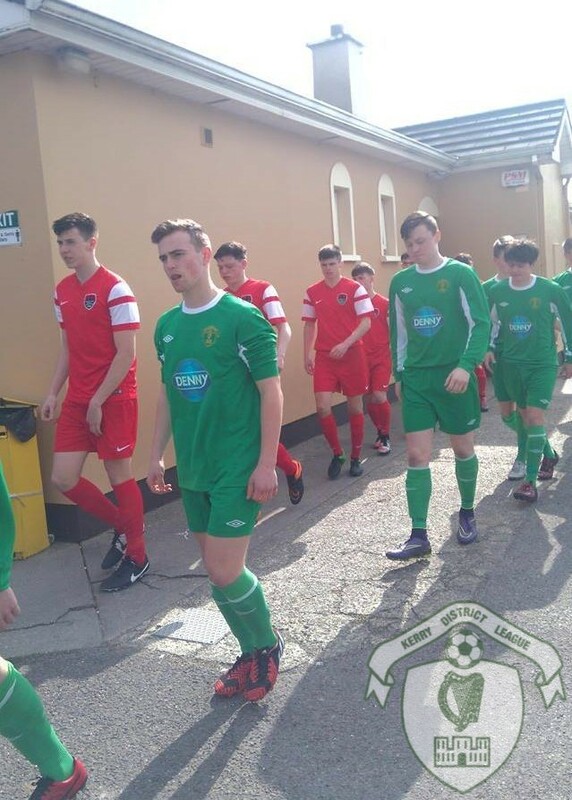 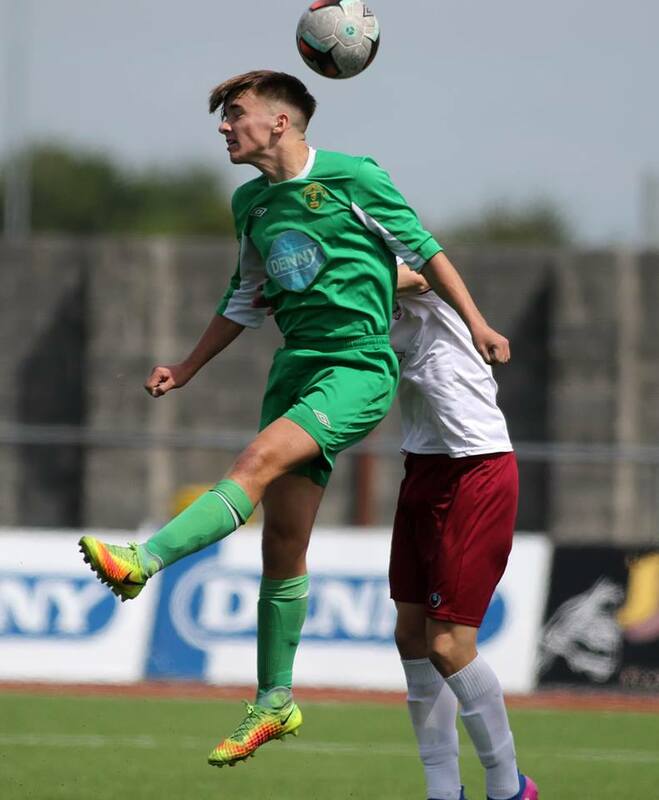 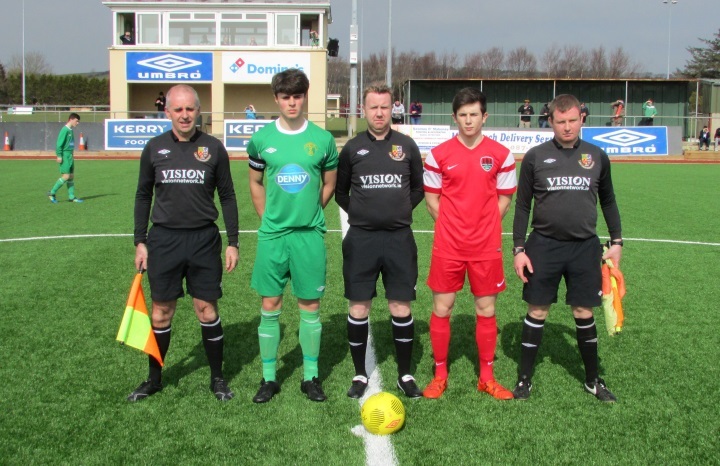 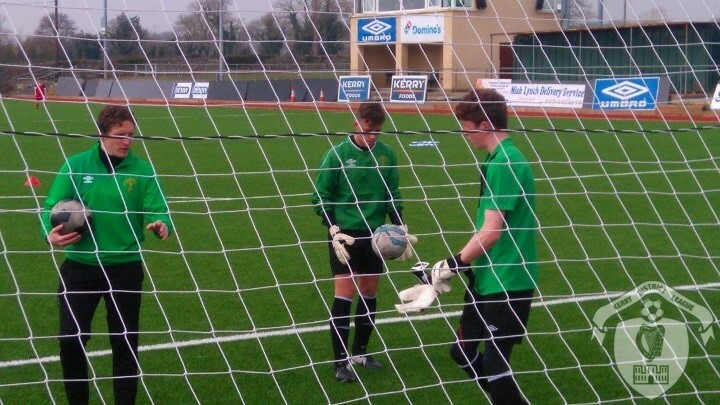 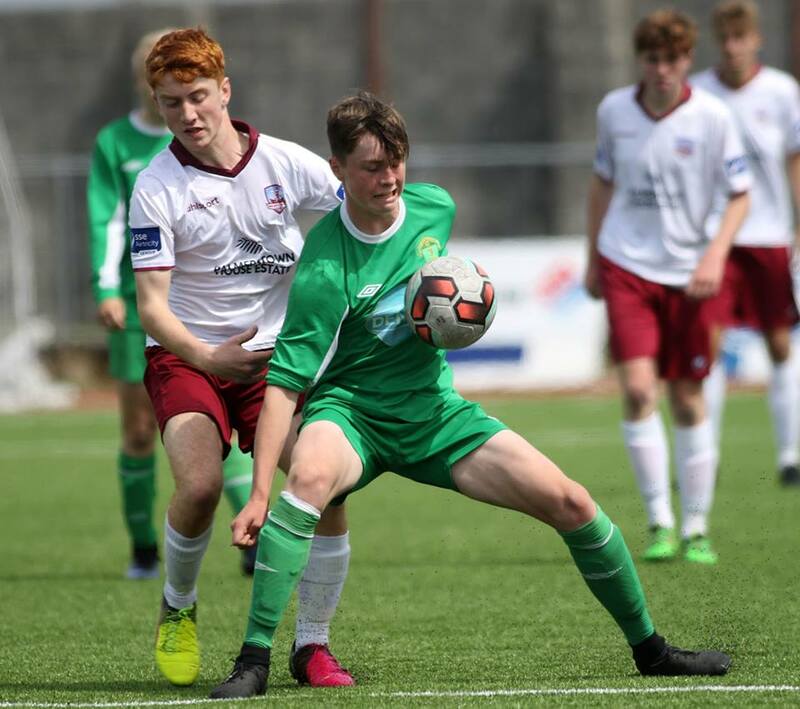 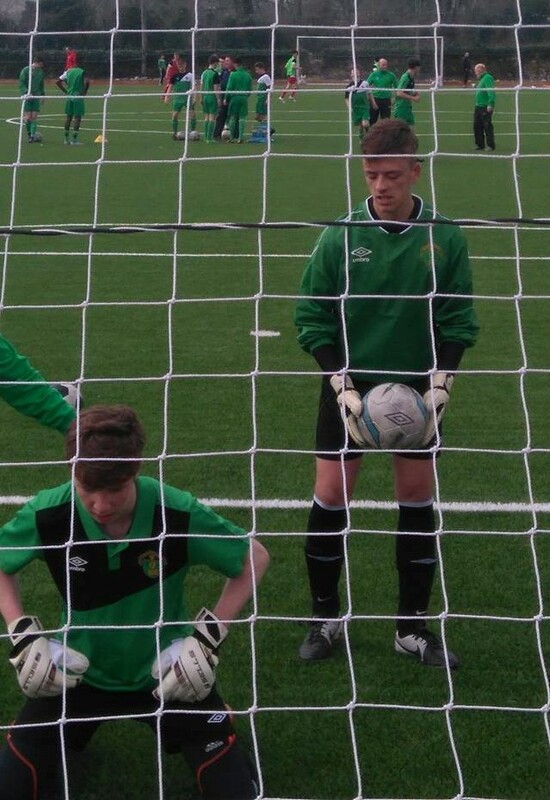 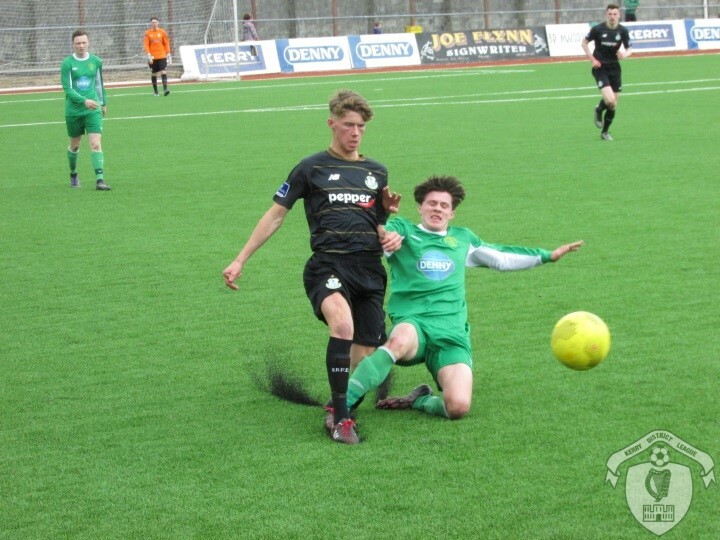 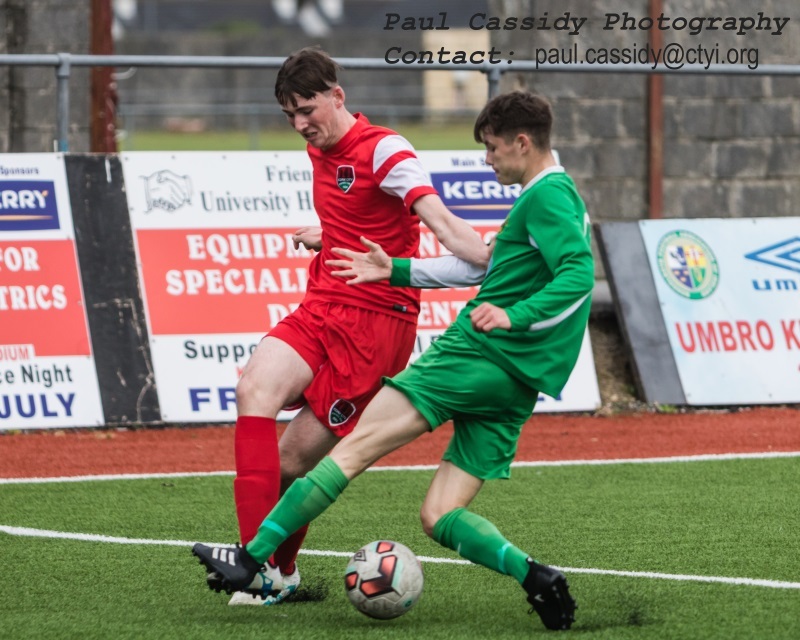 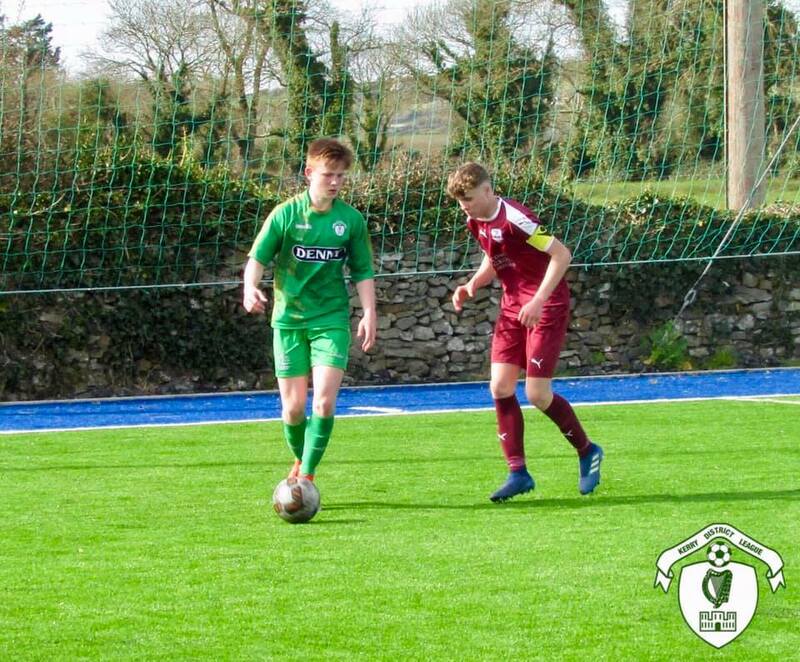 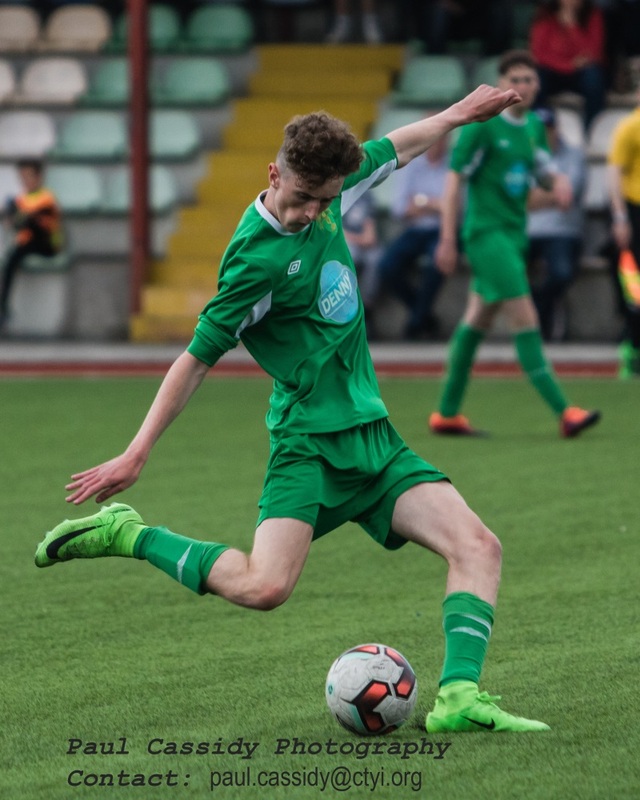 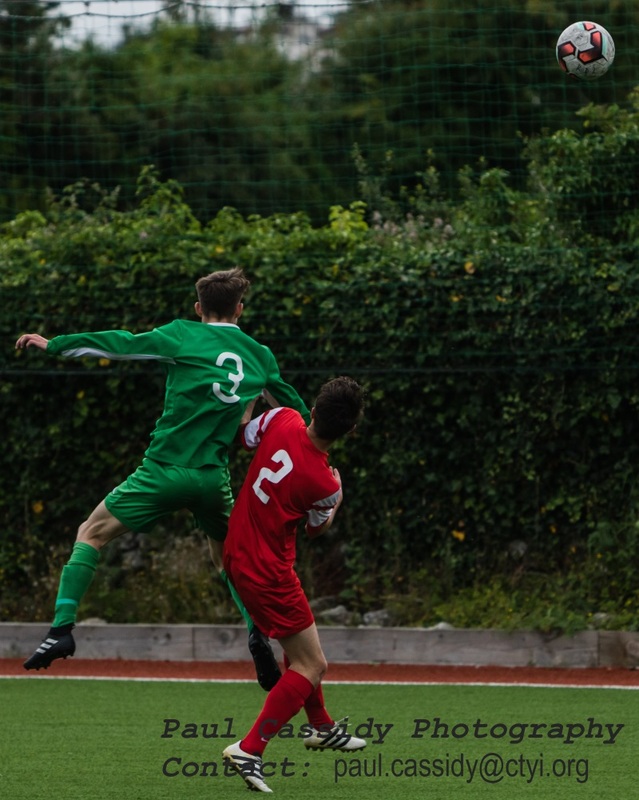 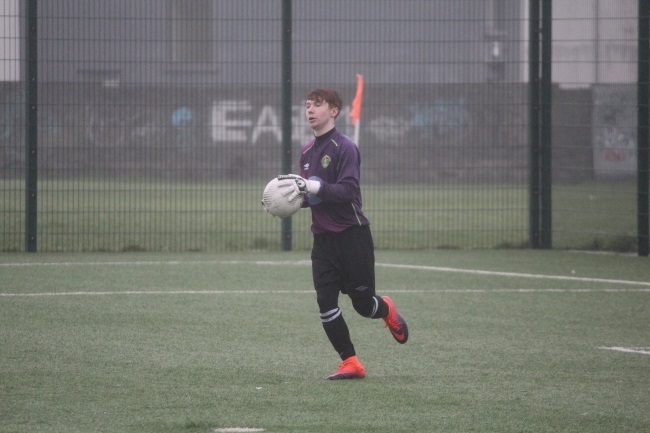 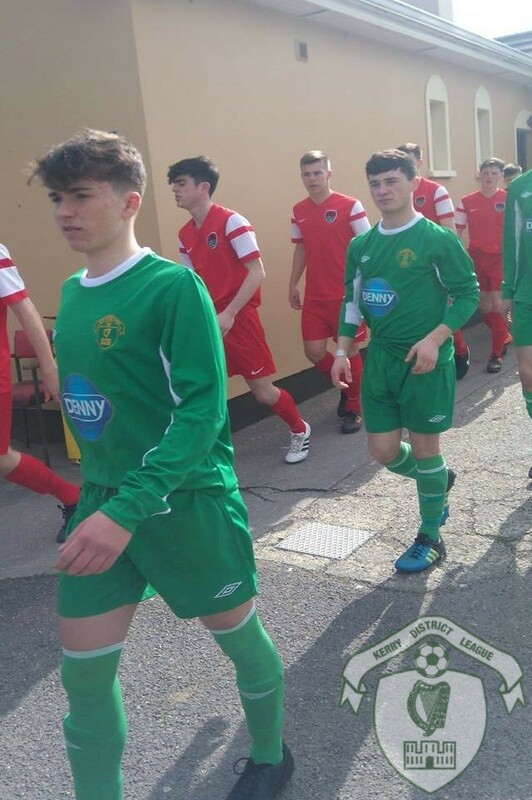 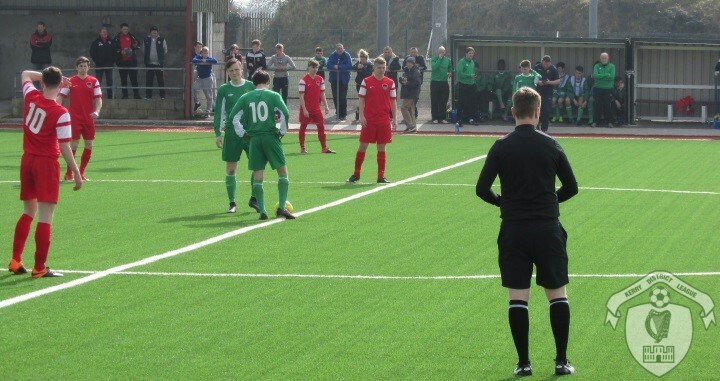 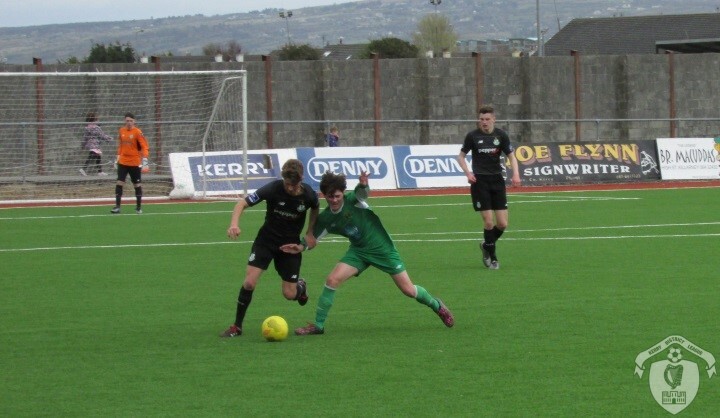 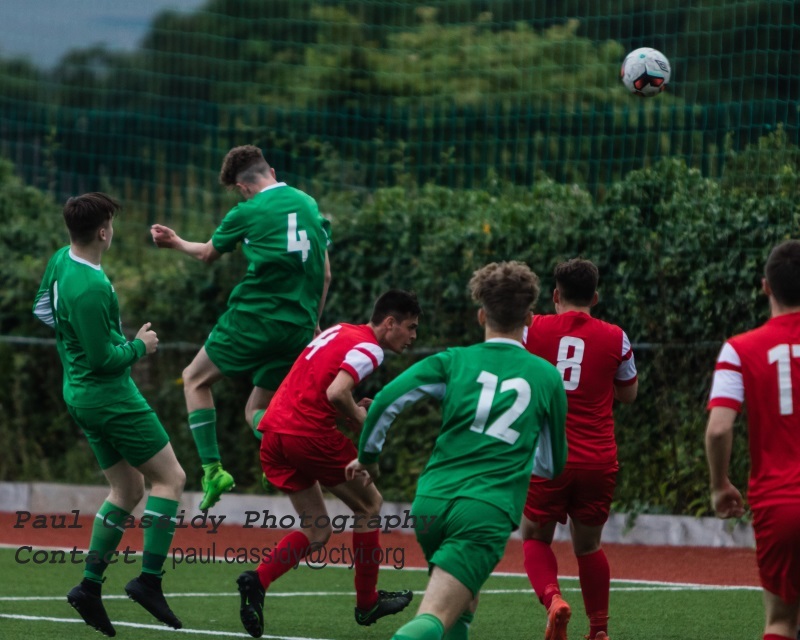 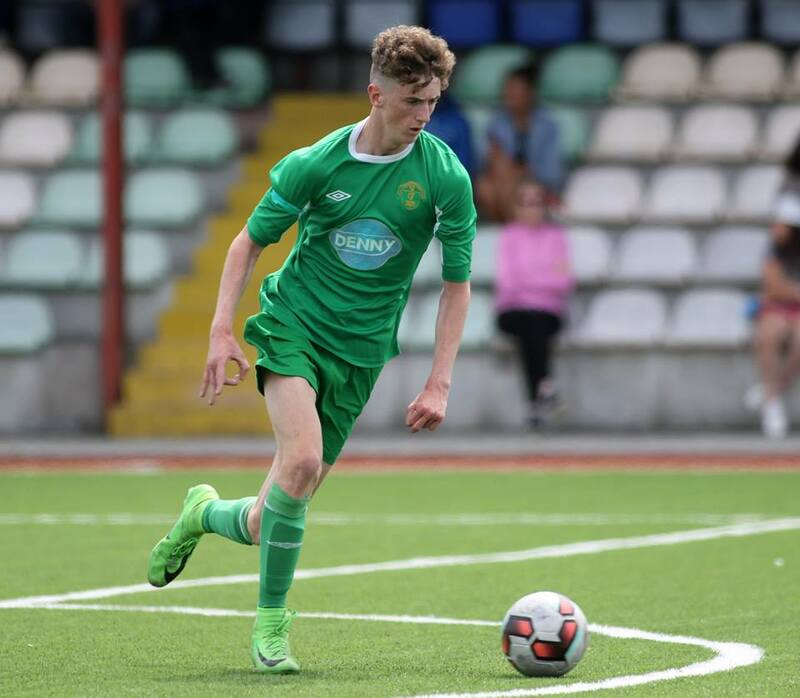 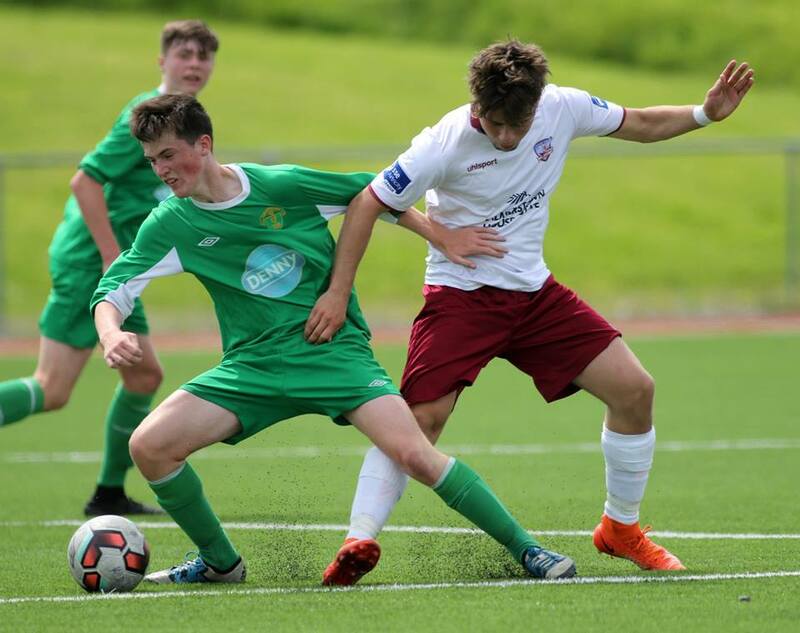 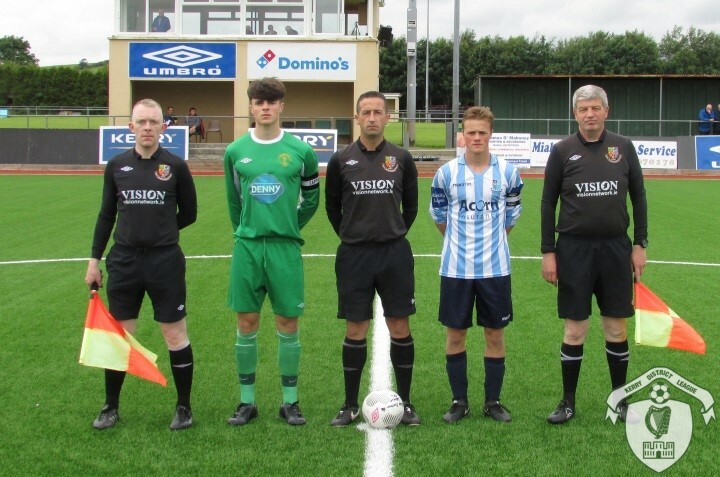 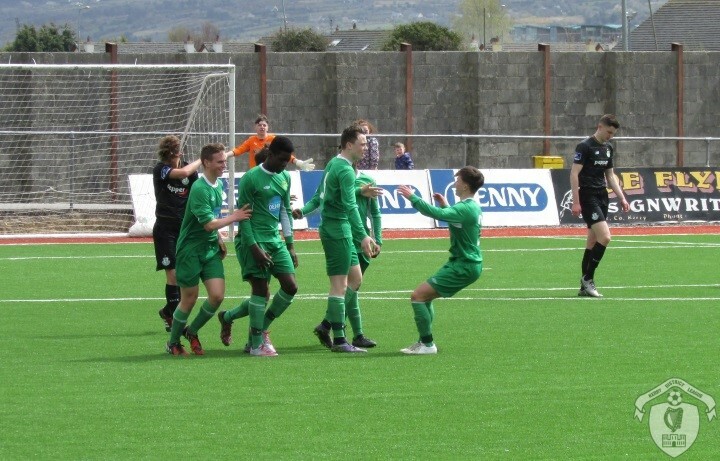 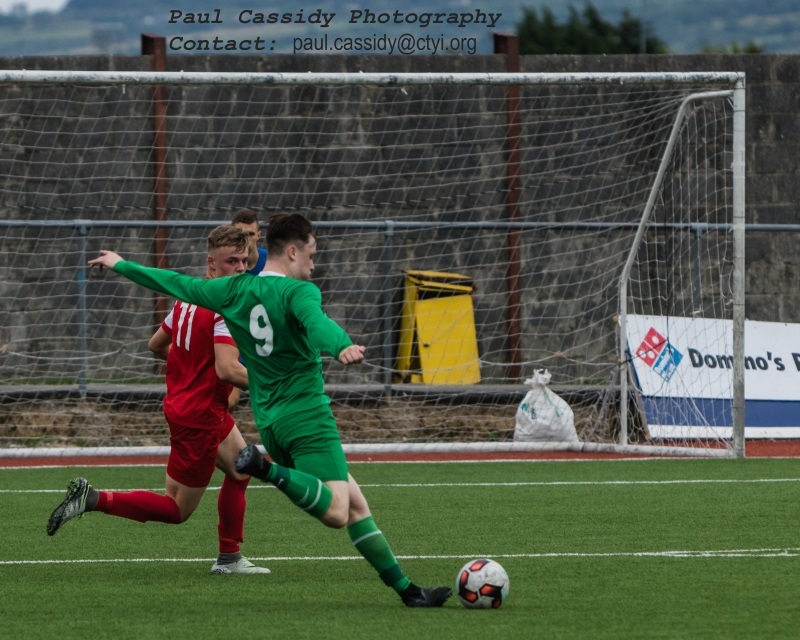 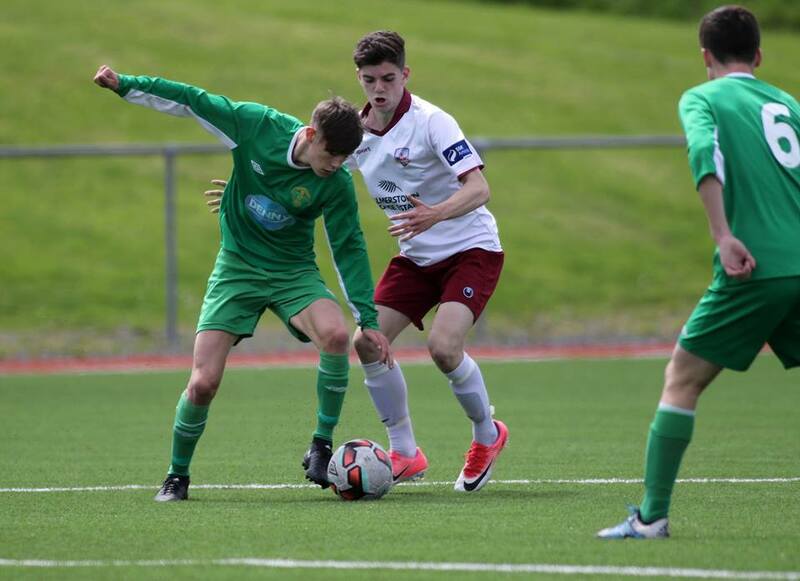 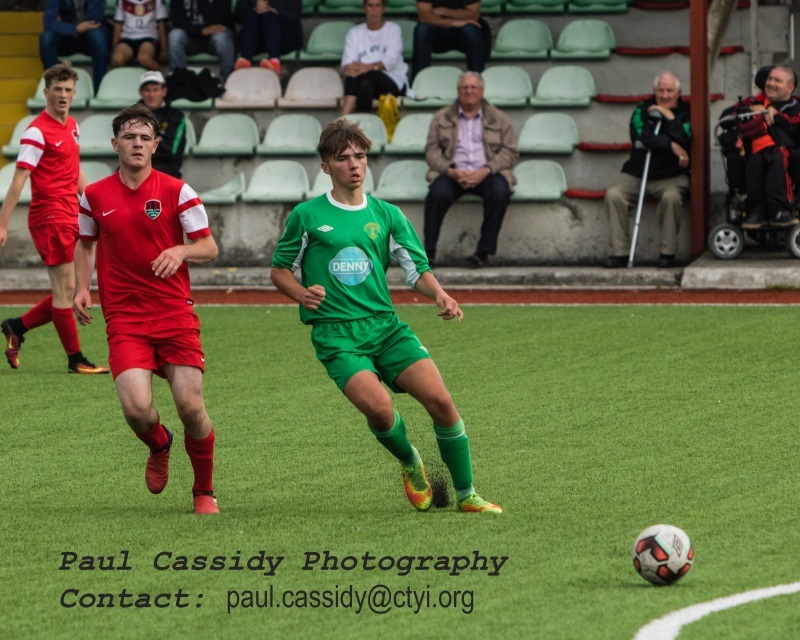 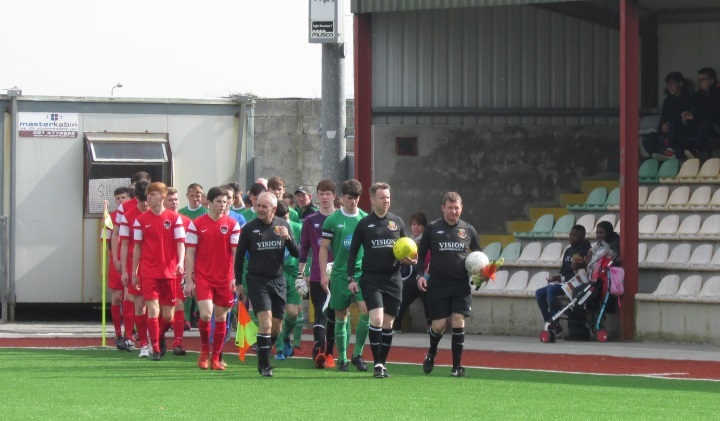 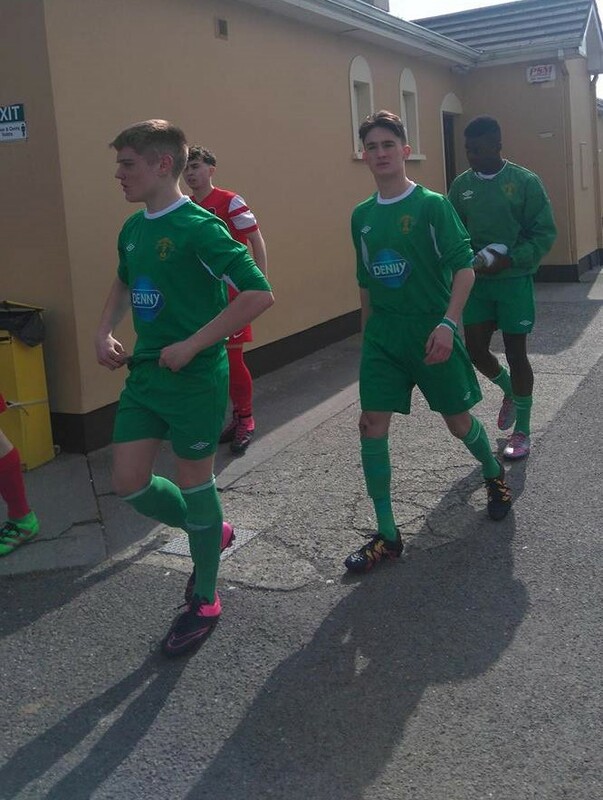 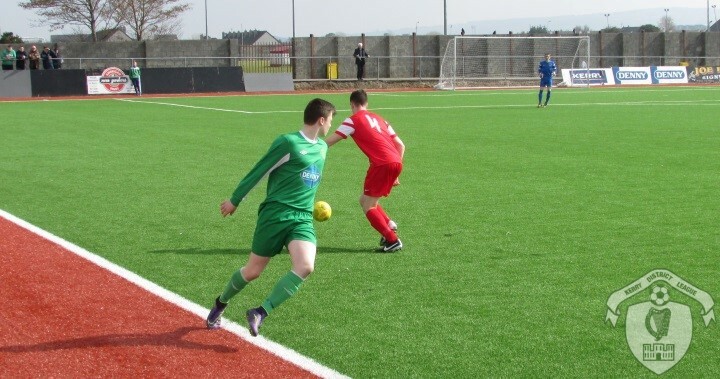 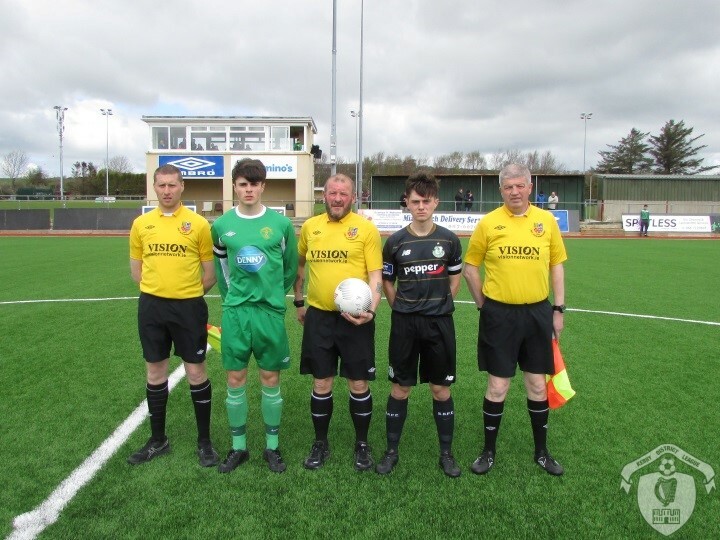 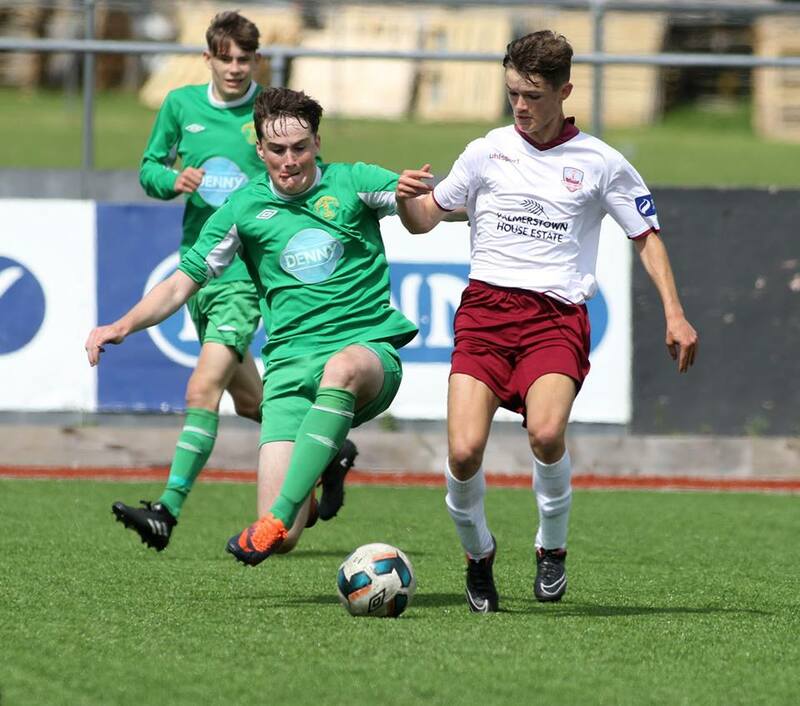 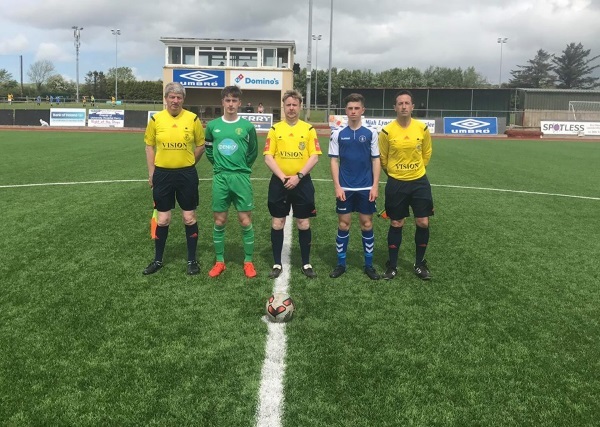 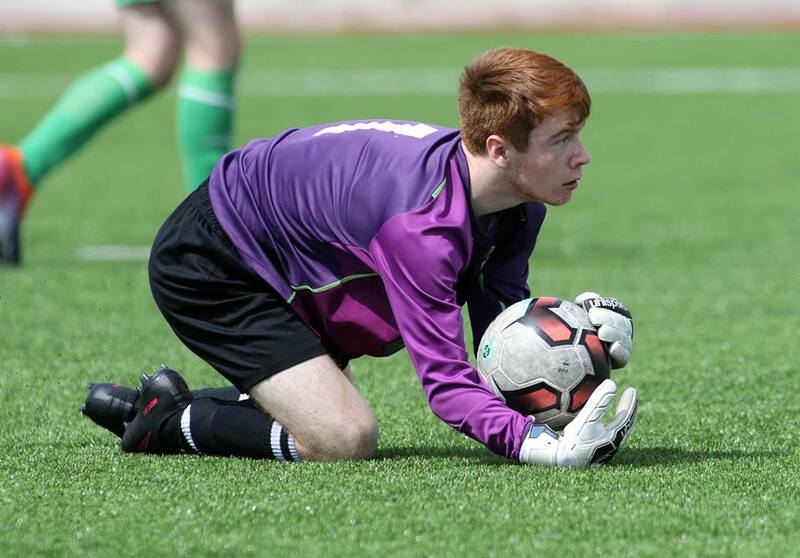 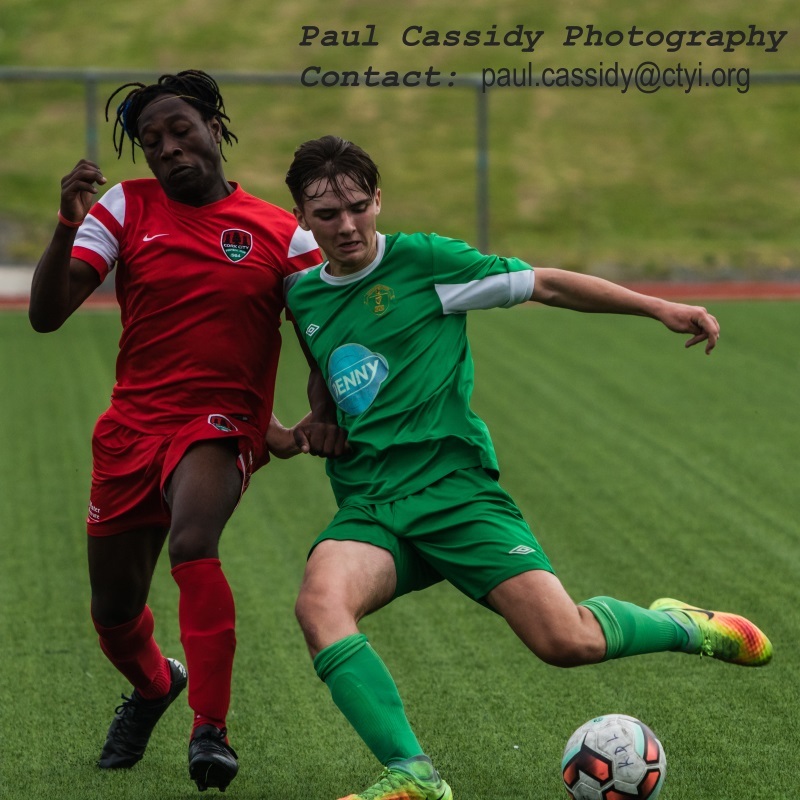 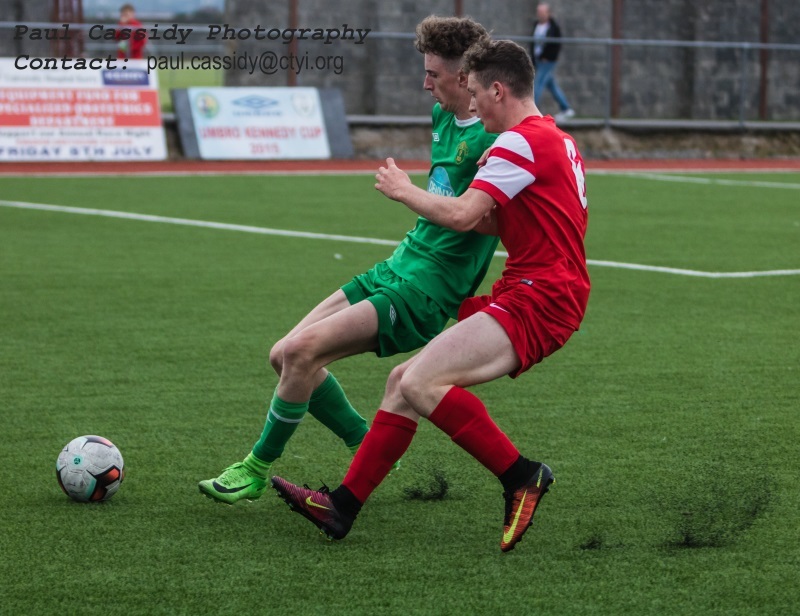 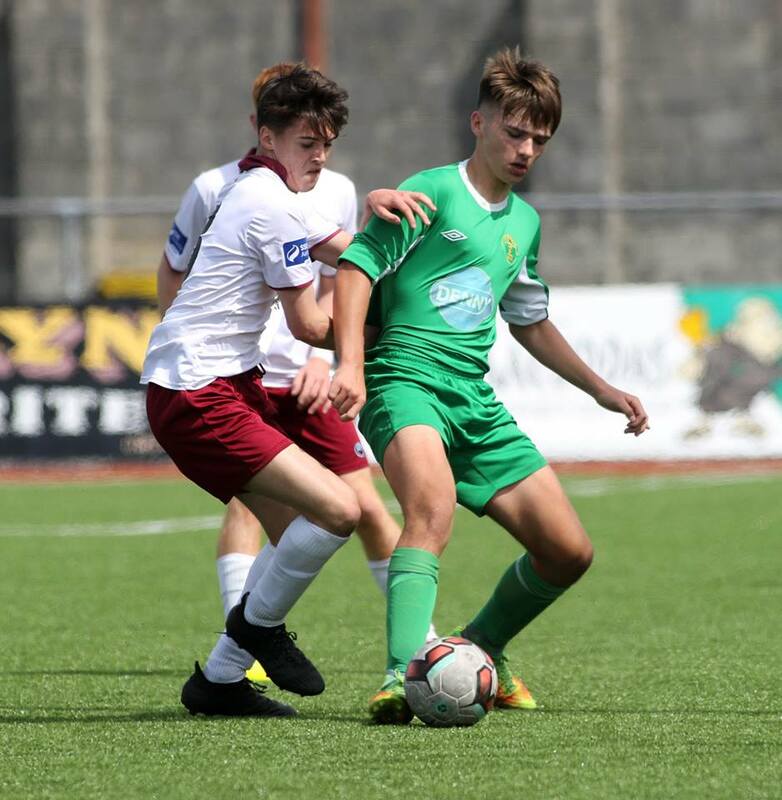 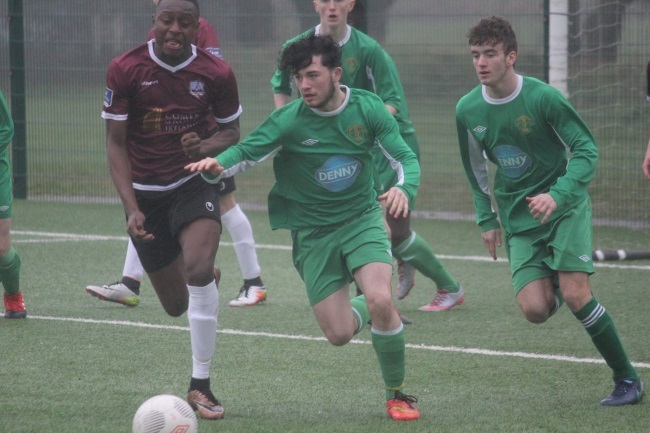 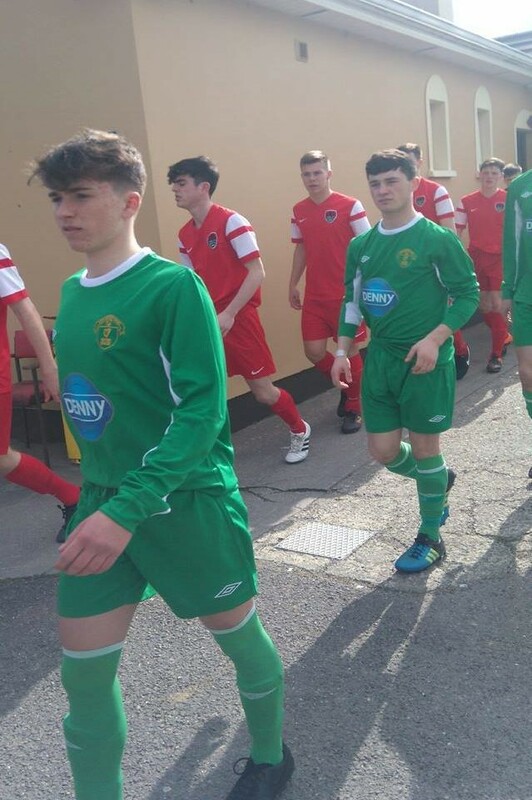 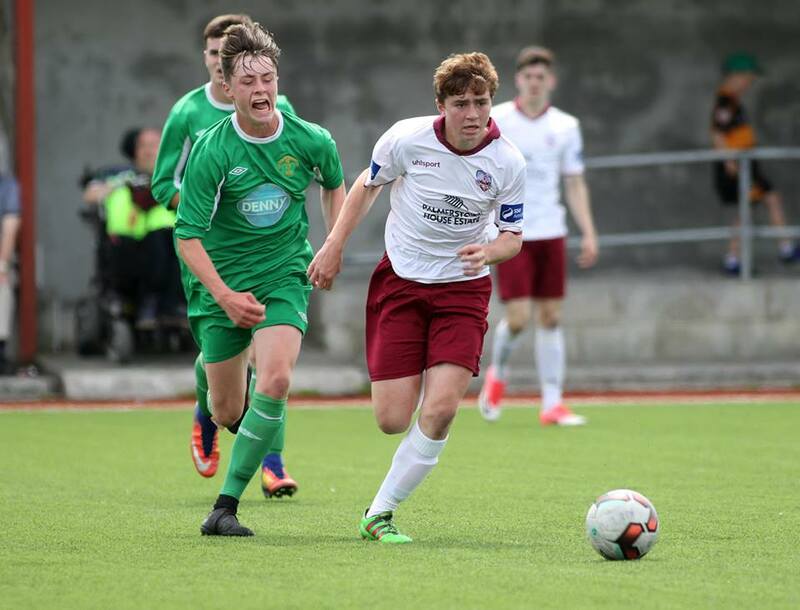 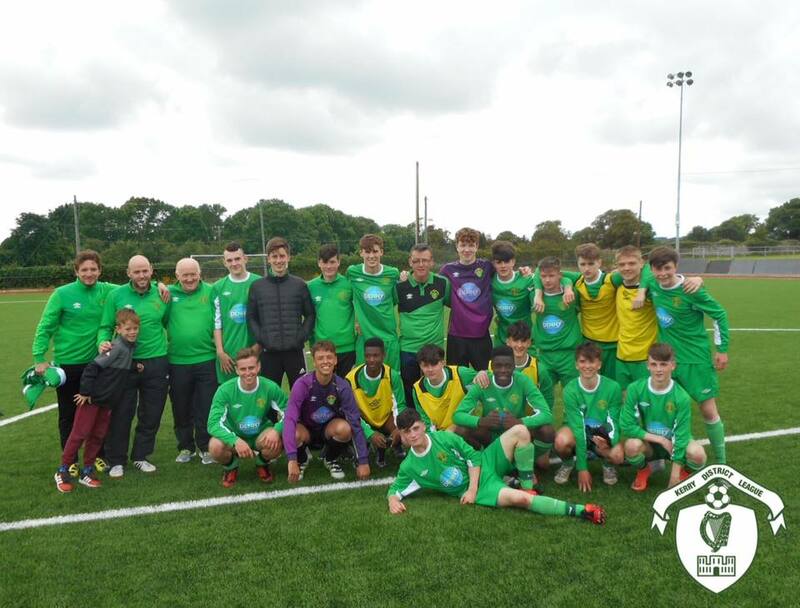 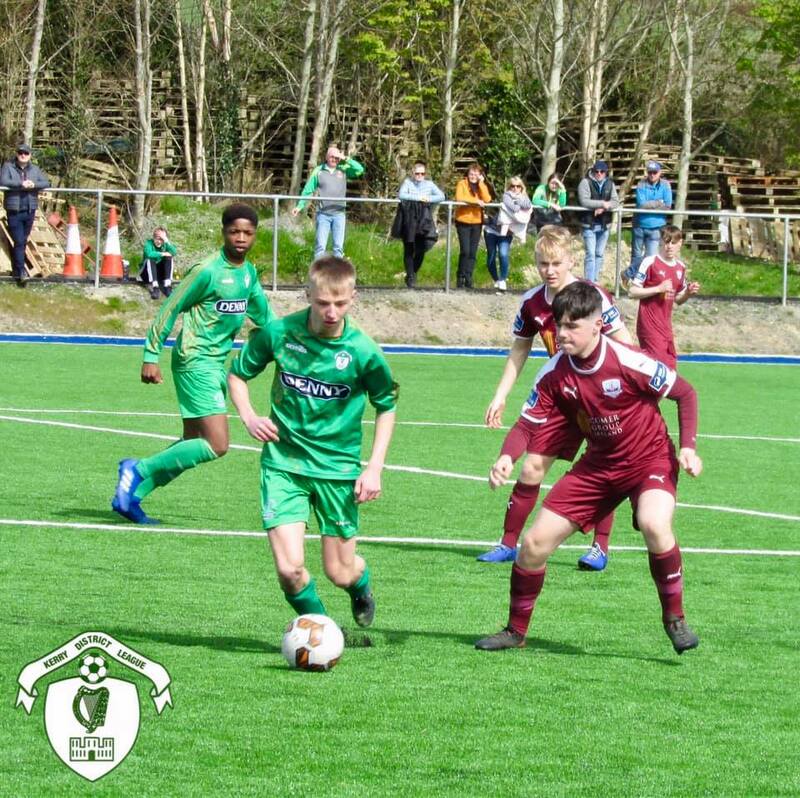 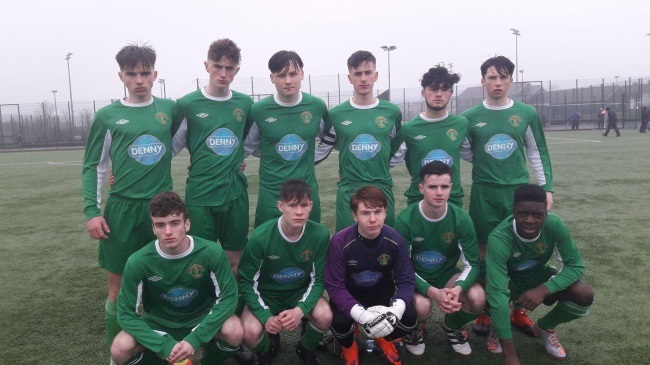 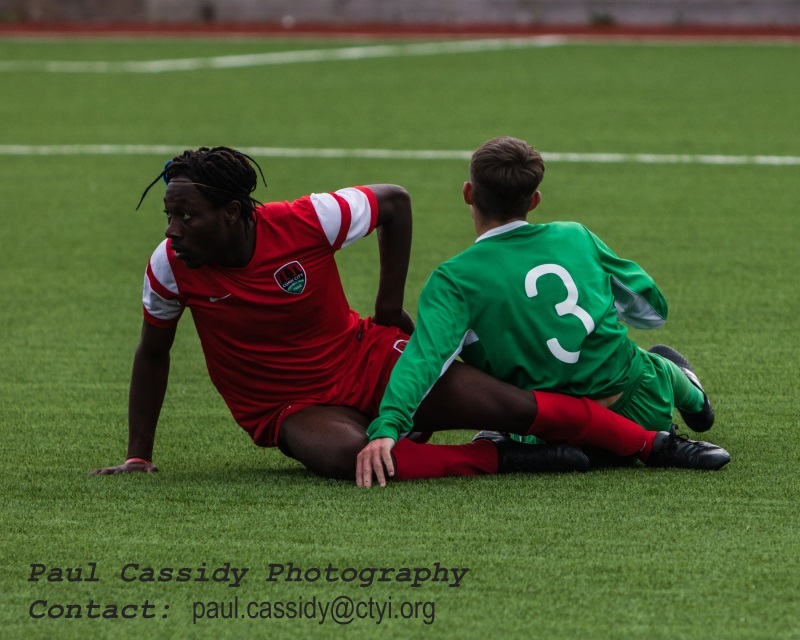 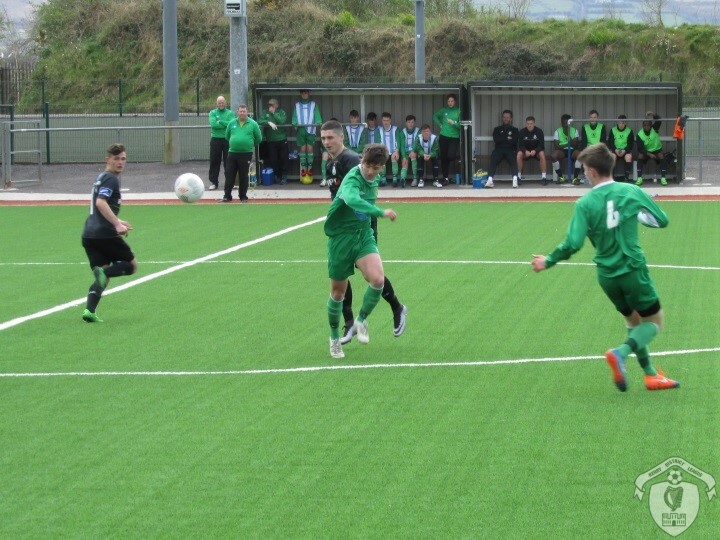 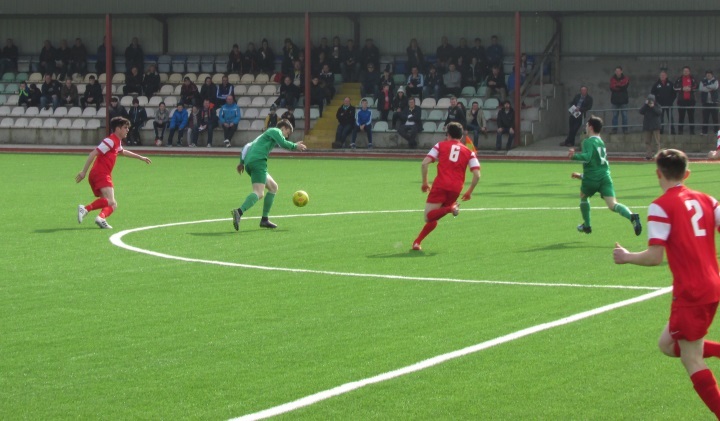 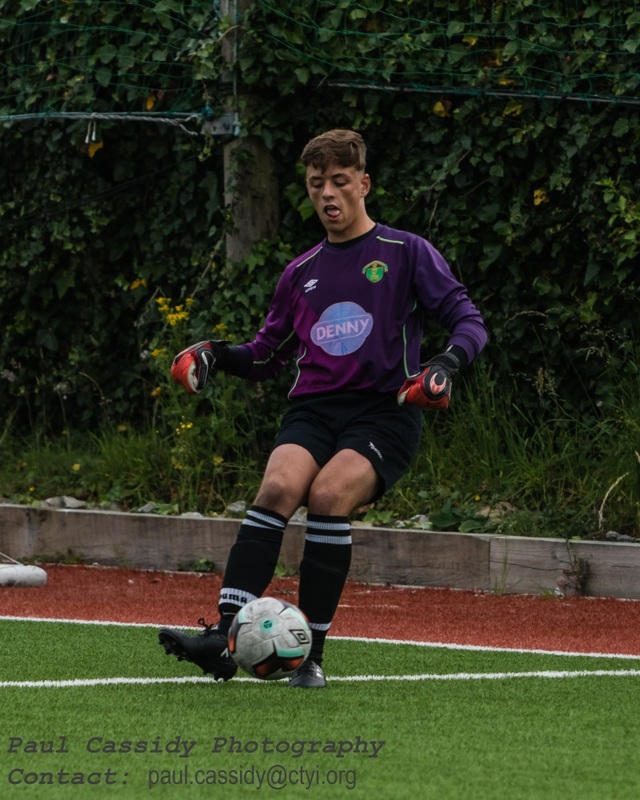 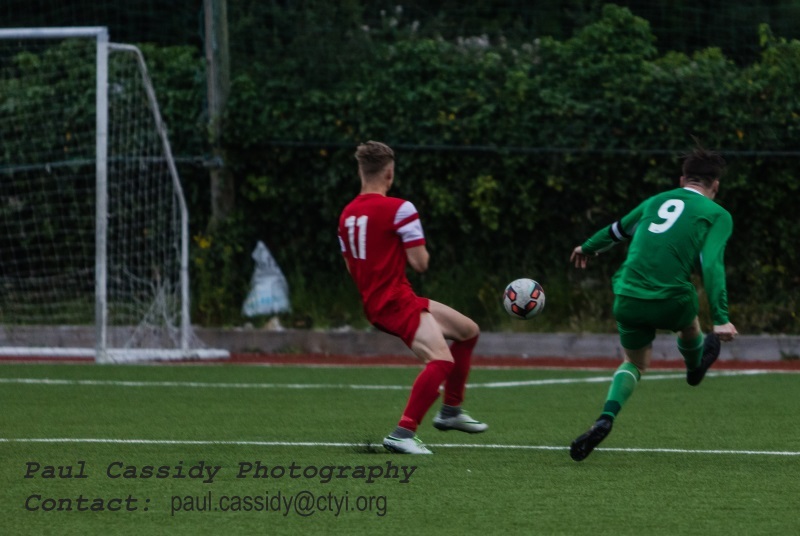 <br />Pictures courtesy of Paul Cassidy[img src=http://www.kerrydistrictleague.ie/wp-content/flagallery/sse-airtricity-u17-league-2017-season/thumbs/thumbs_k4.jpg]Kerry's Alex O'Connor , SSE Airtricity U17 League , Galway Utd v Kerry , March 18th 2017 at Salthill . 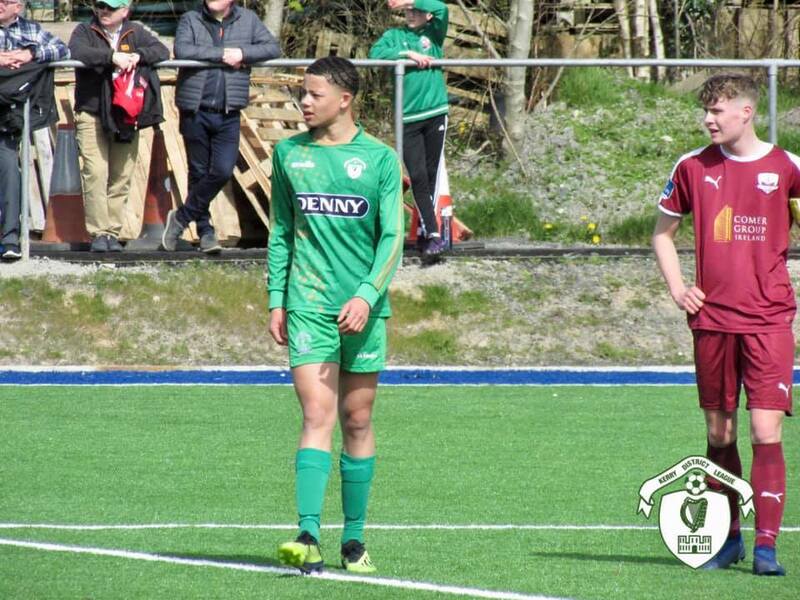 Kerry v Limerick Fc , Sunday 14th May 2017 [img src=http://www.kerrydistrictleague.ie/wp-content/flagallery/sse-airtricity-u17-league-2017-season/thumbs/thumbs_k1.jpg]Kerry's Adria Miravet , SSE Airtricity U17 League , Galway Utd v Kerry , March 18th 2017 at Salthill . 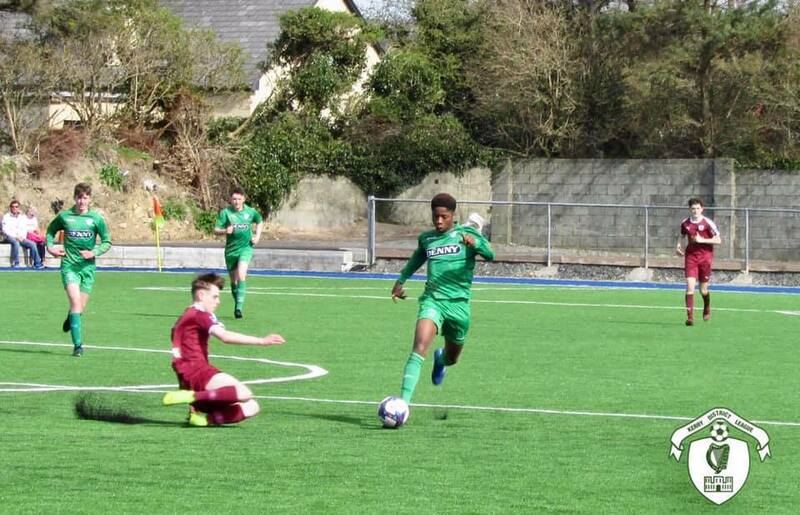 Kerry's Adria Miravet , SSE Airtricity U17 League , Galway Utd v Kerry , March 18th 2017 at Salthill . 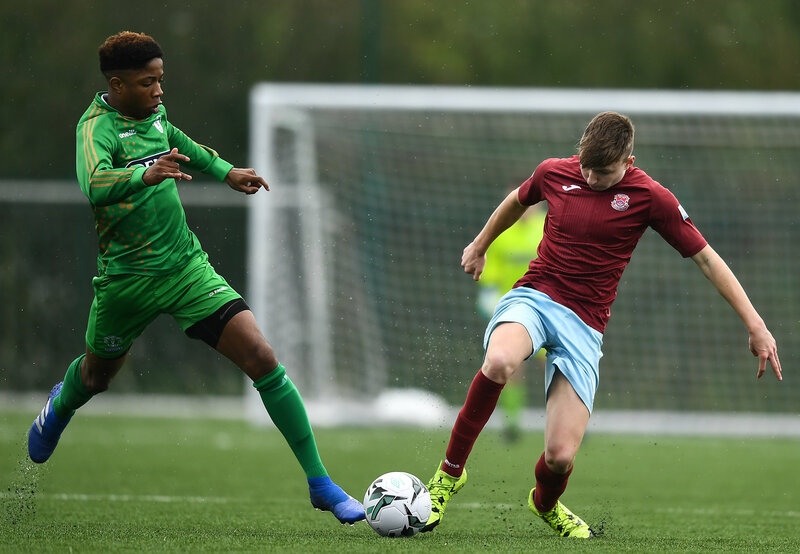 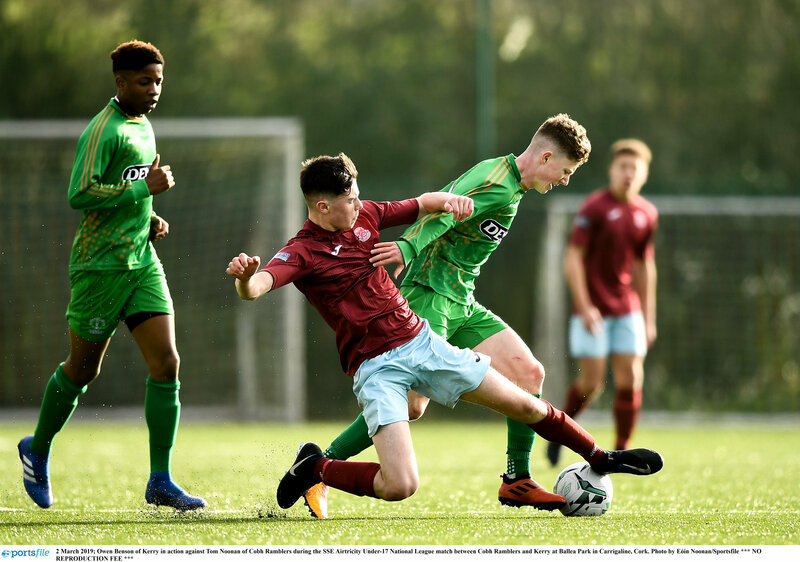 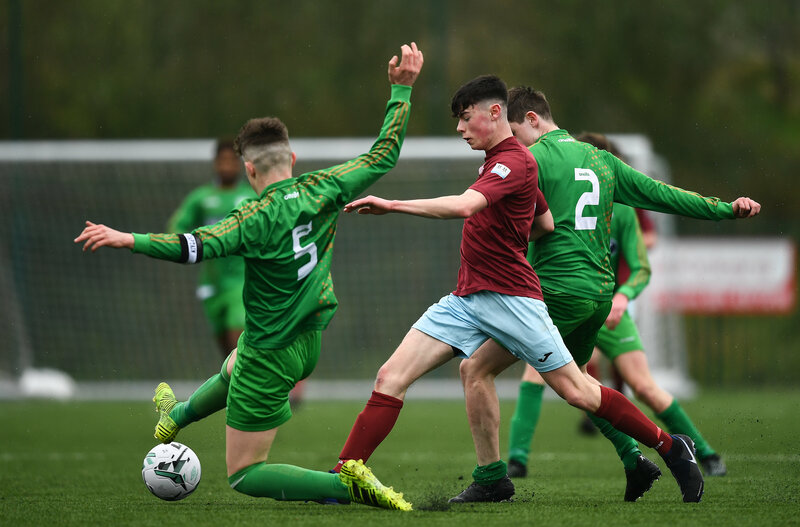 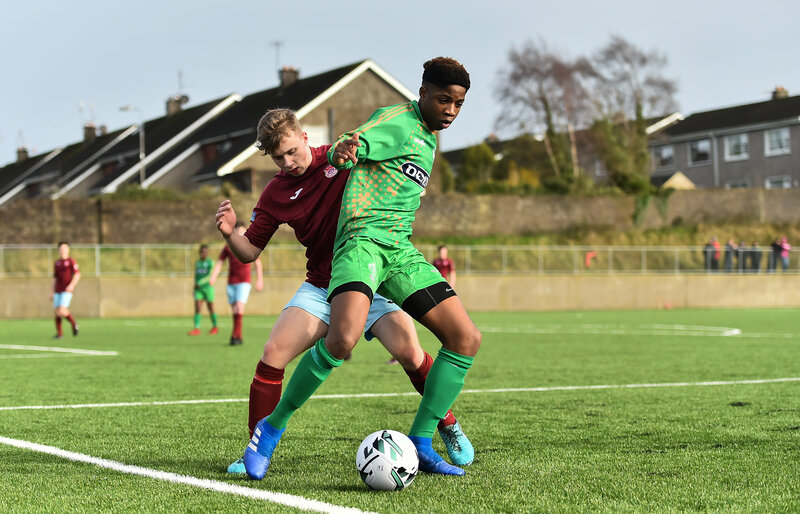 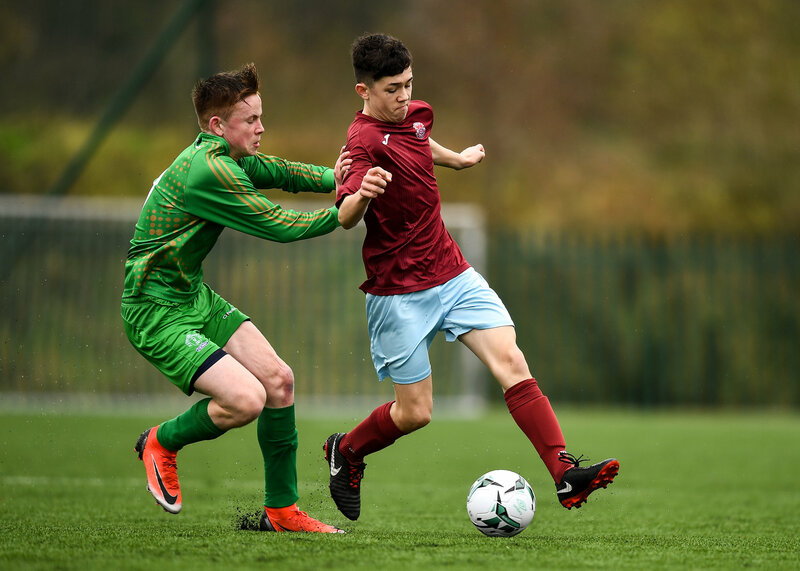 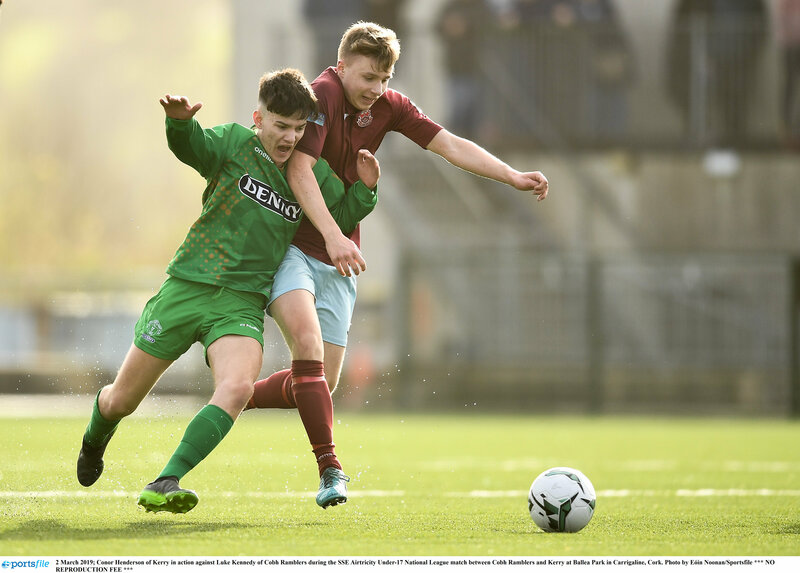 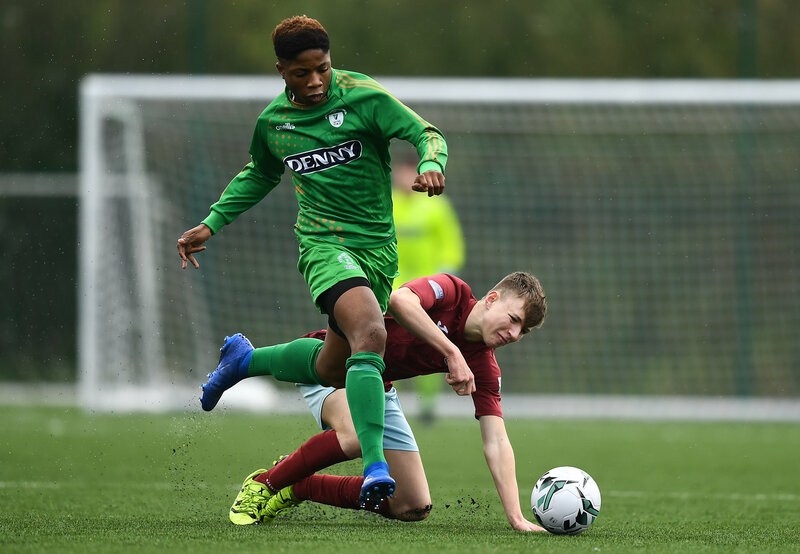 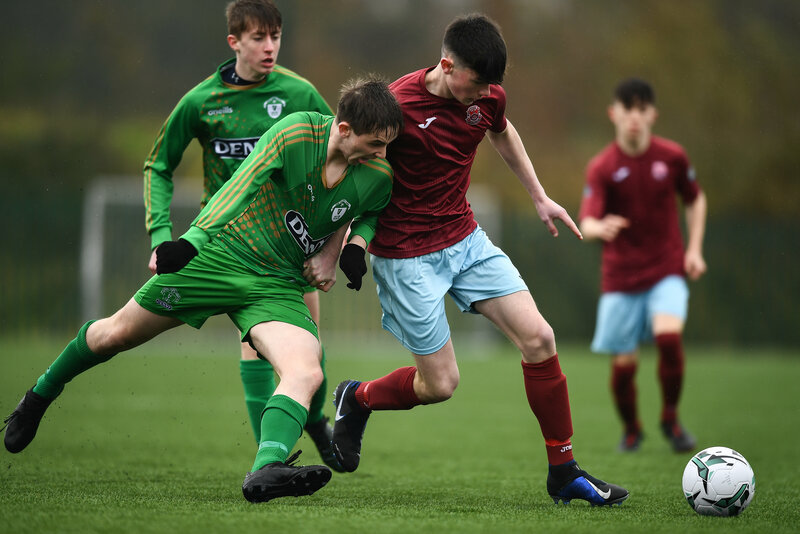 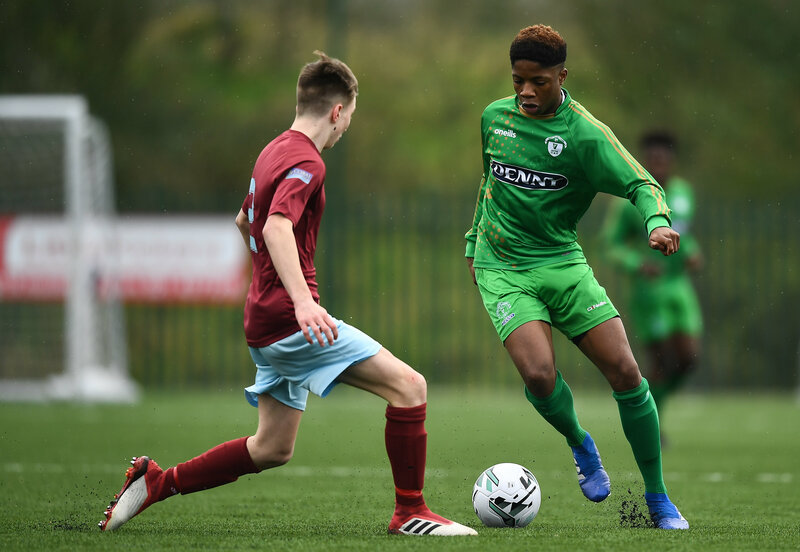 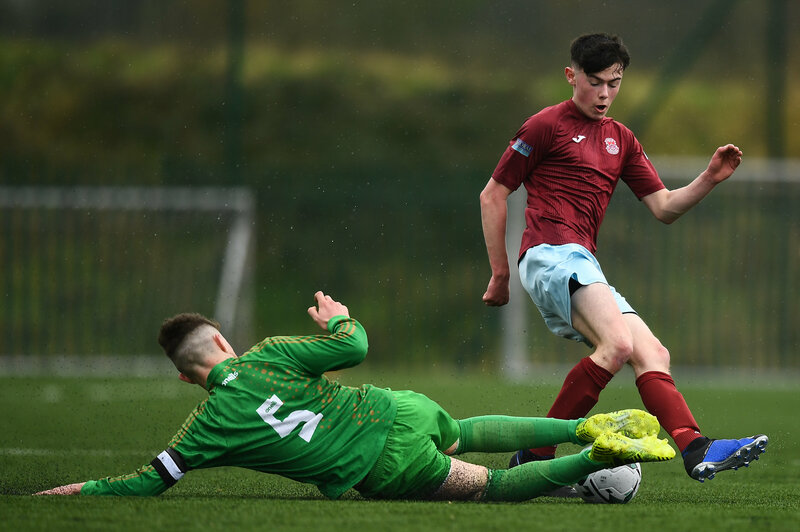 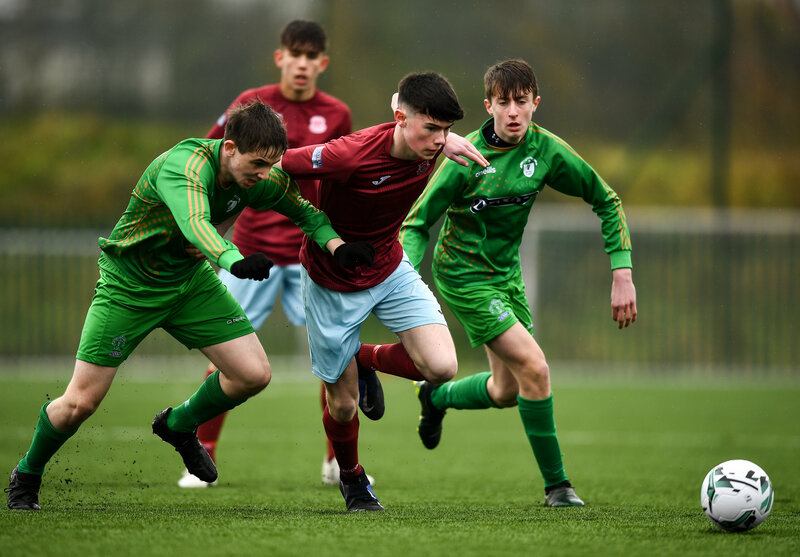 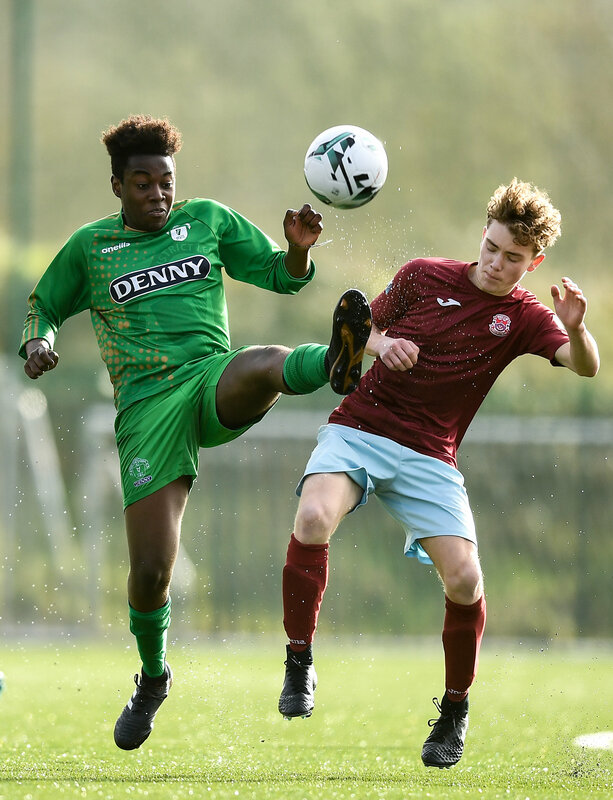 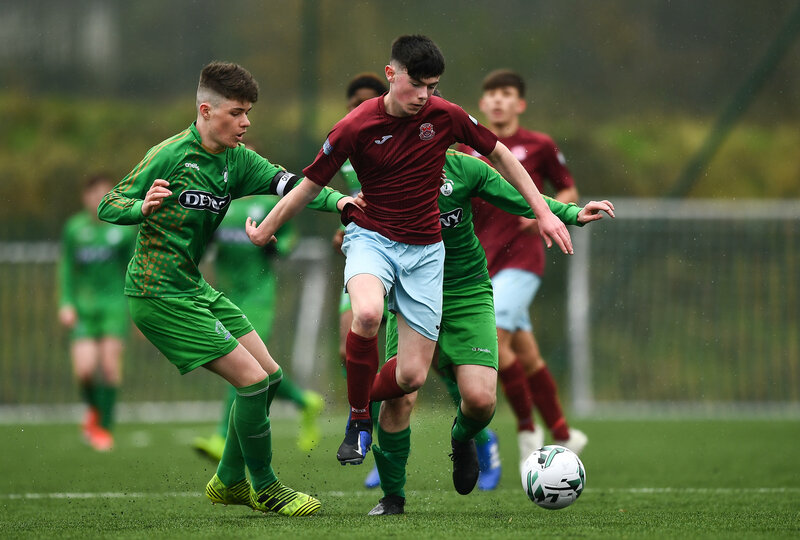 [img src=http://www.kerrydistrictleague.ie/wp-content/flagallery/sse-airtricity-u17-league-2017-season/thumbs/thumbs_k3.jpg]Kerry's Thomas Burke , SSE Airtricity U17 League , Galway Utd v Kerry , March 18th 2017 at Salthill . 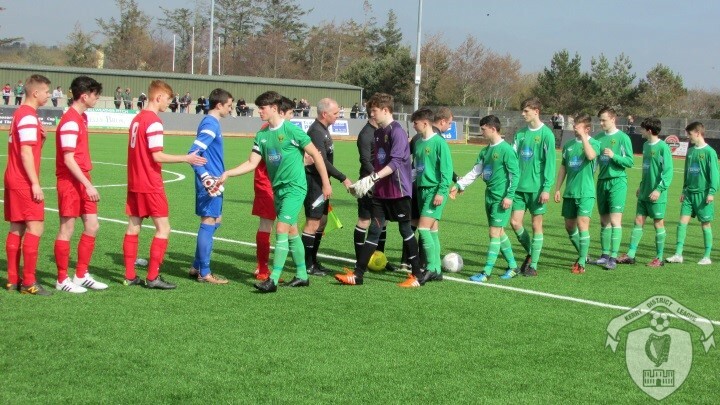 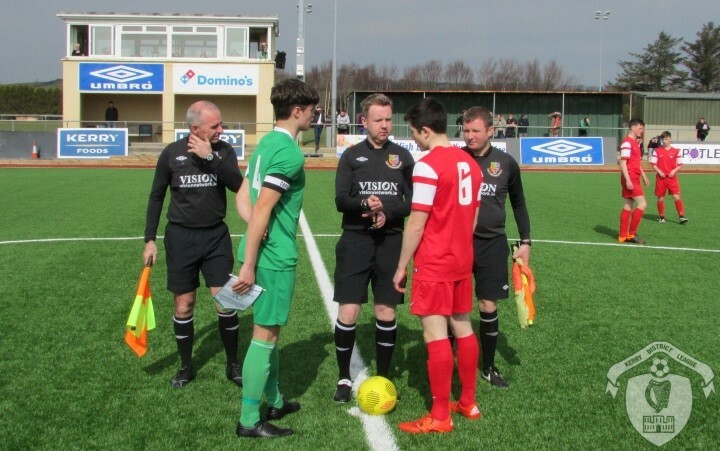 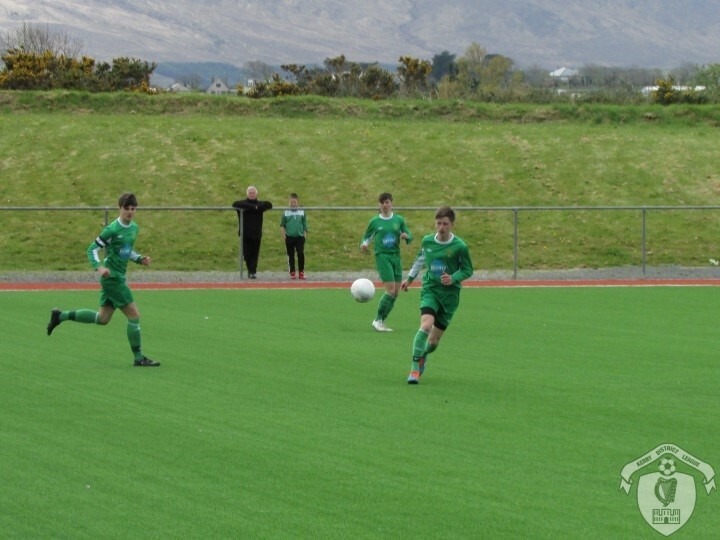 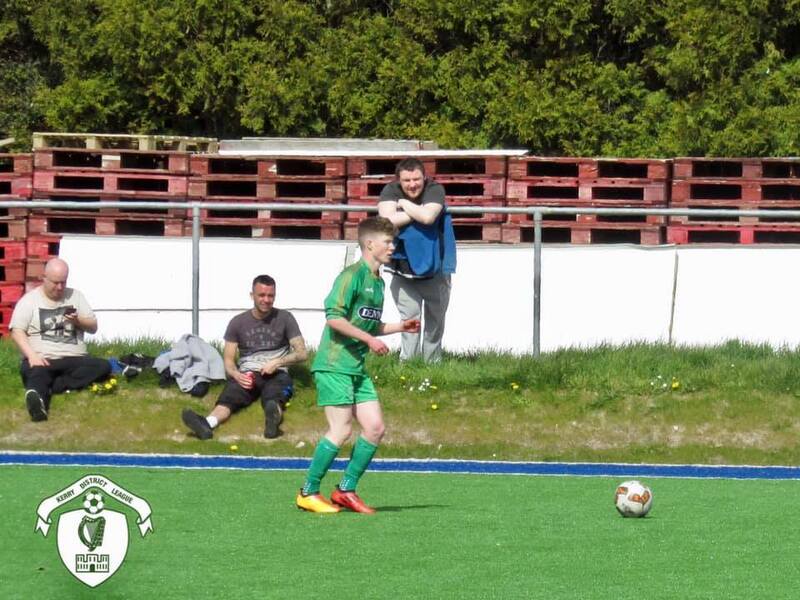 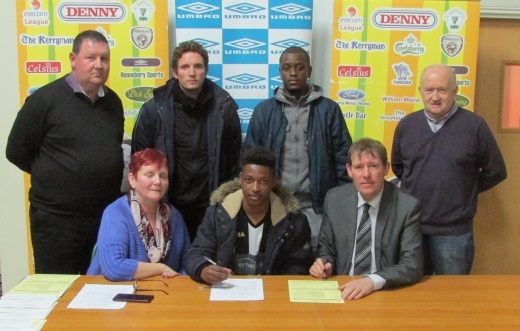 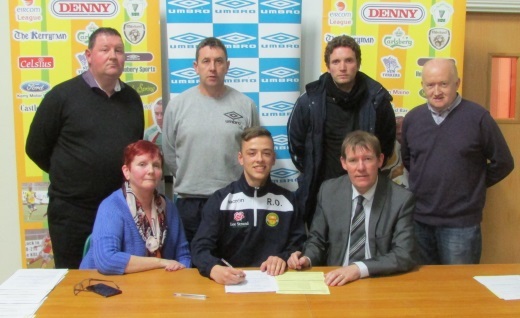 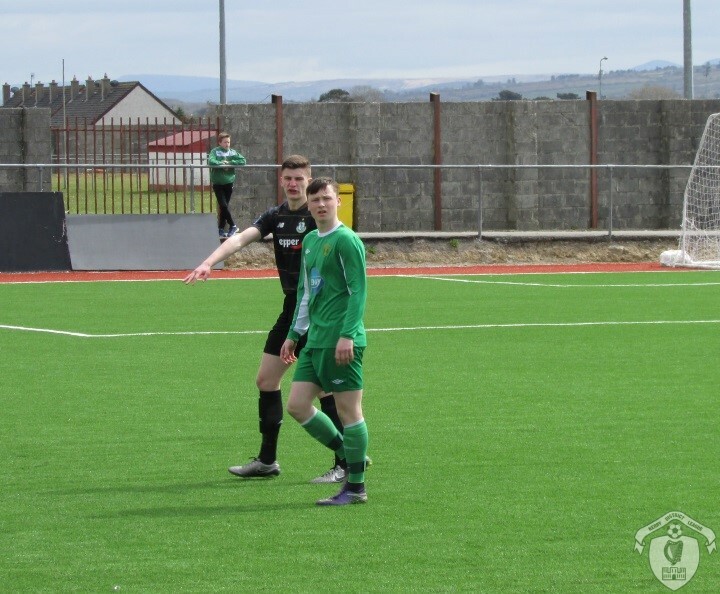 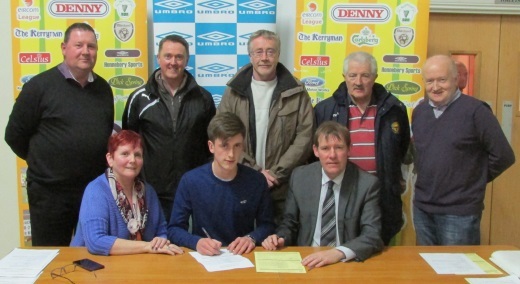 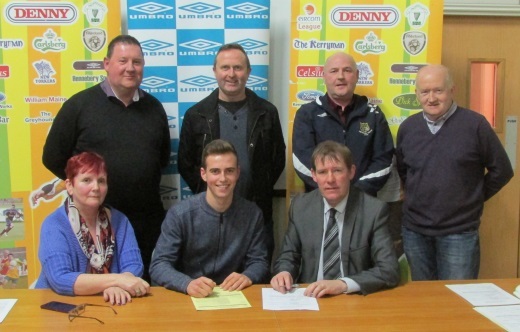 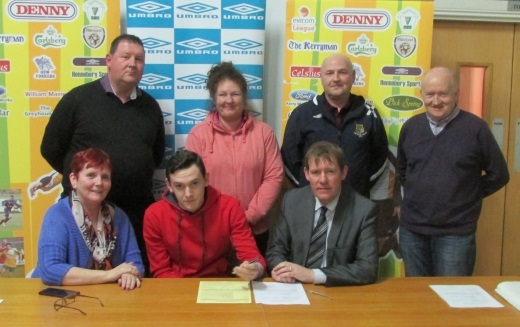 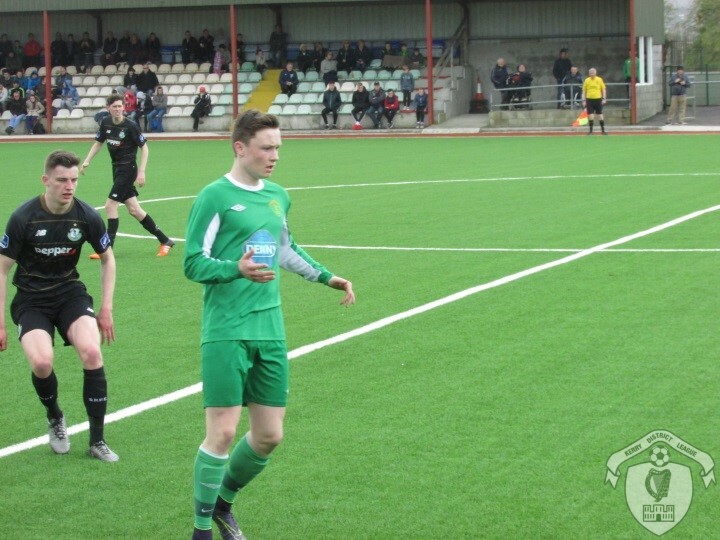 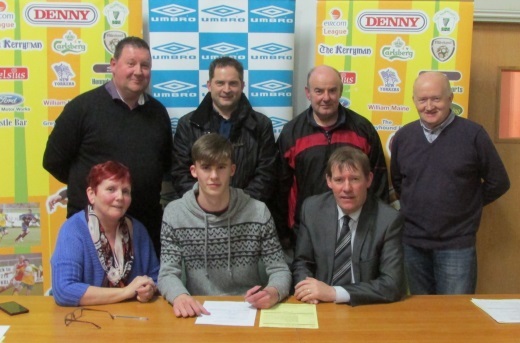 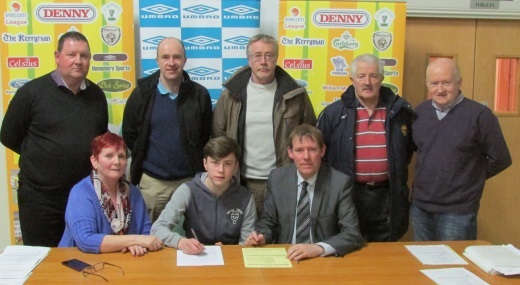 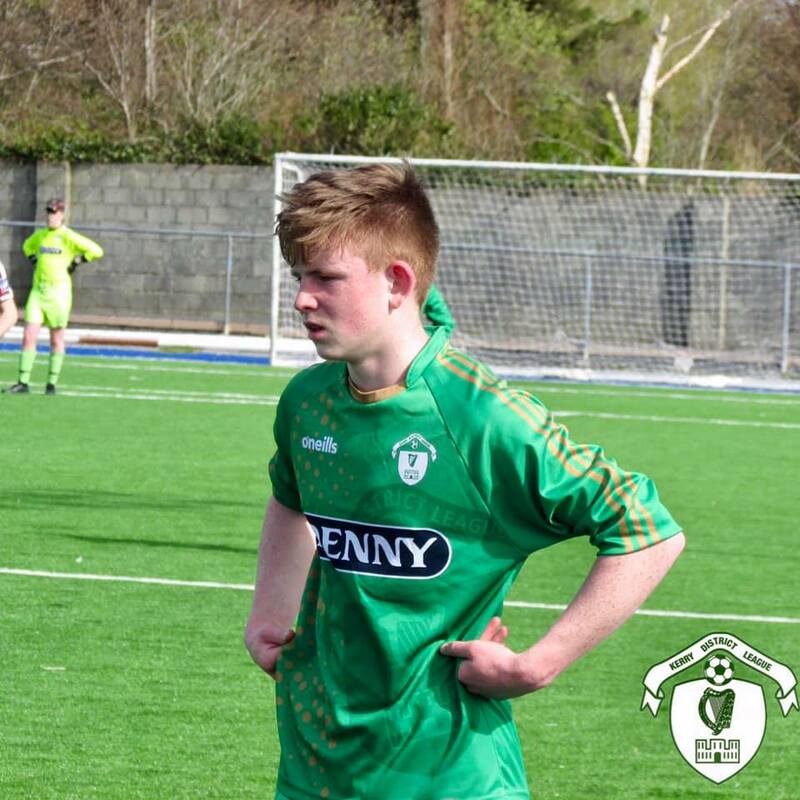 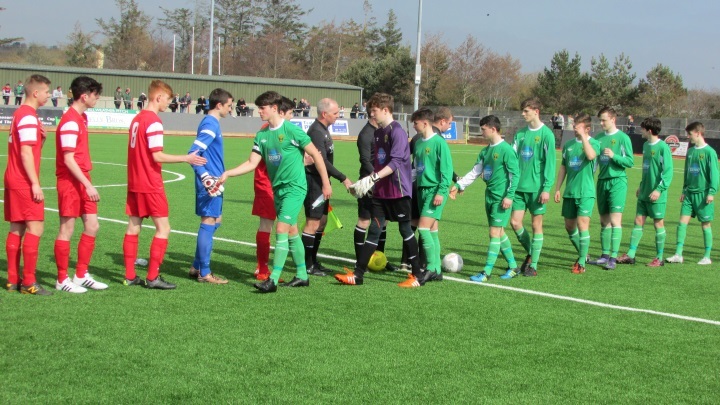 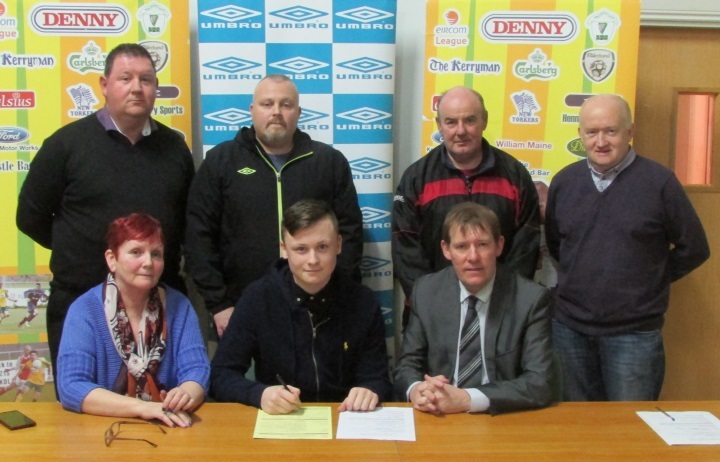 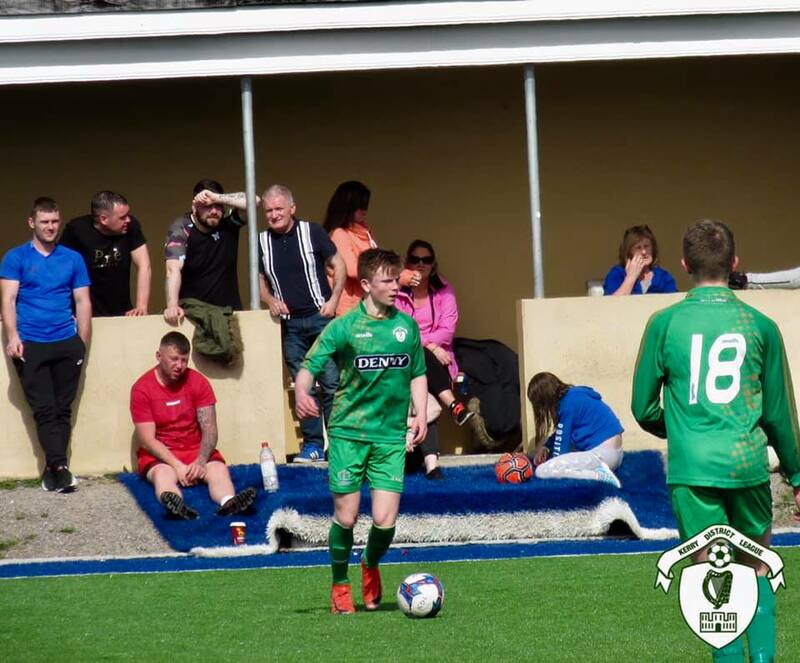 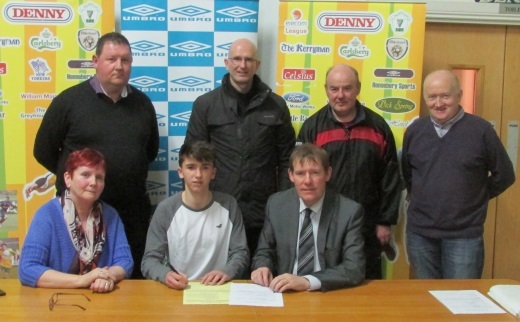 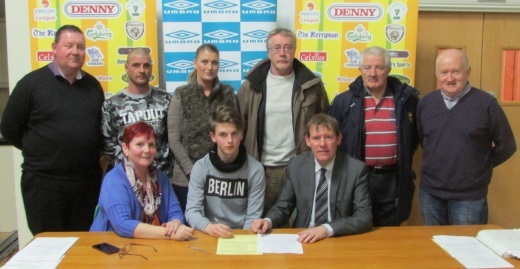 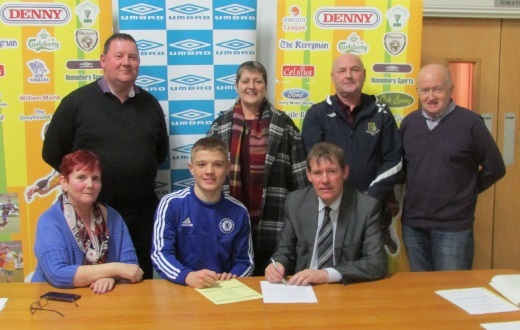 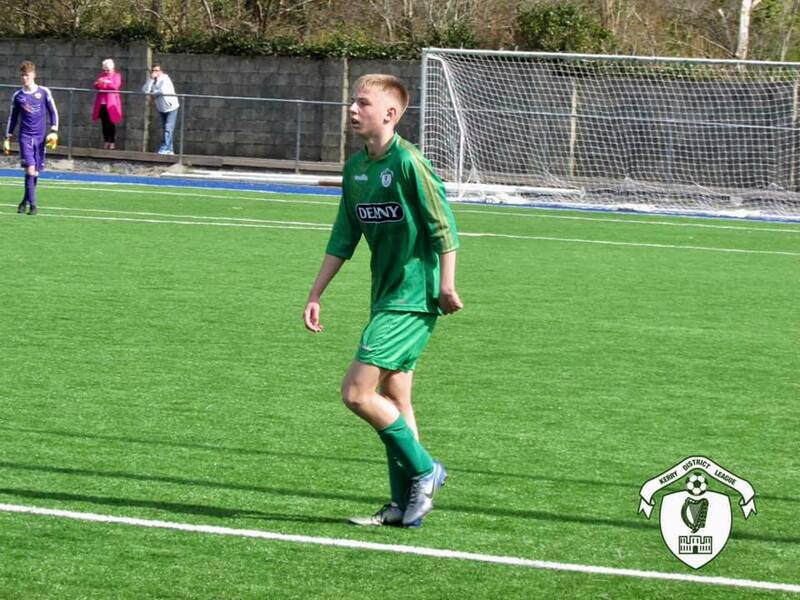 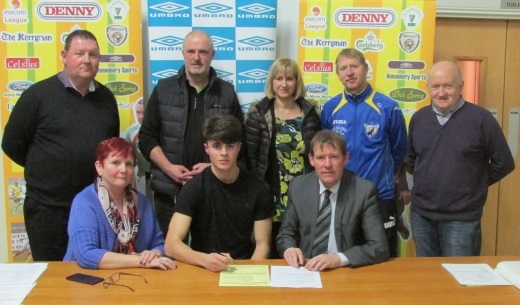 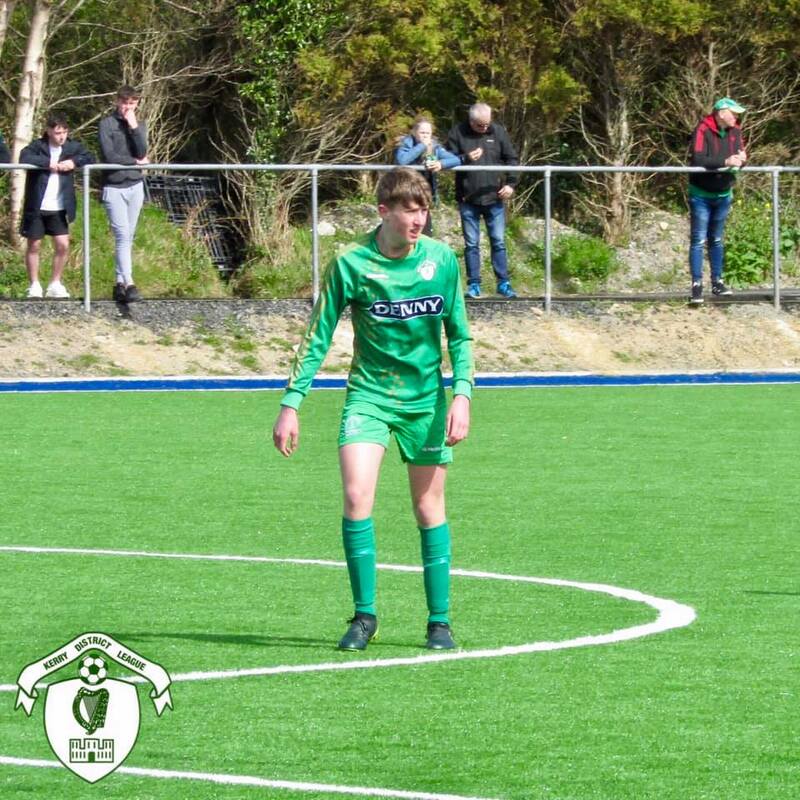 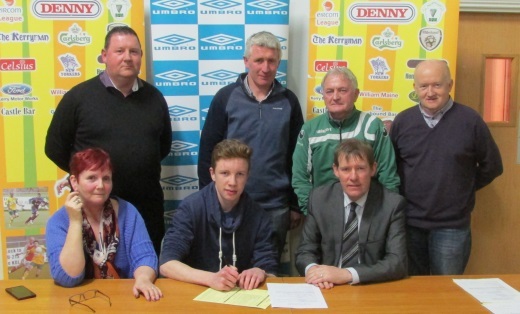 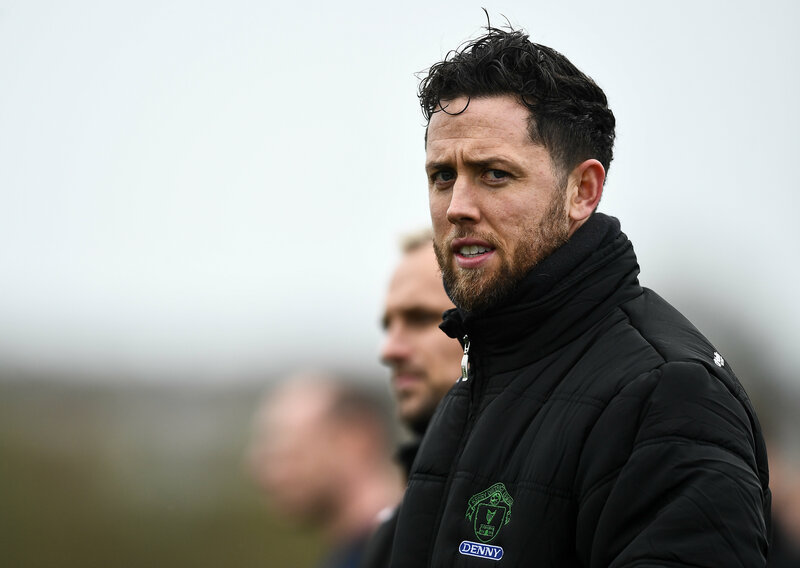 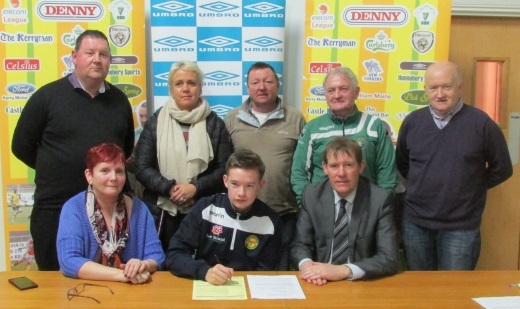 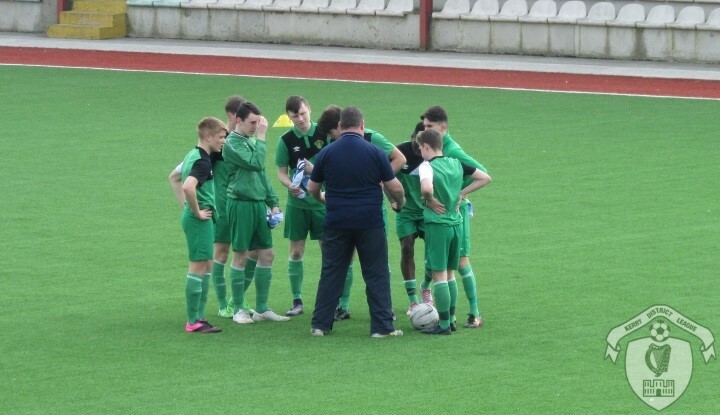 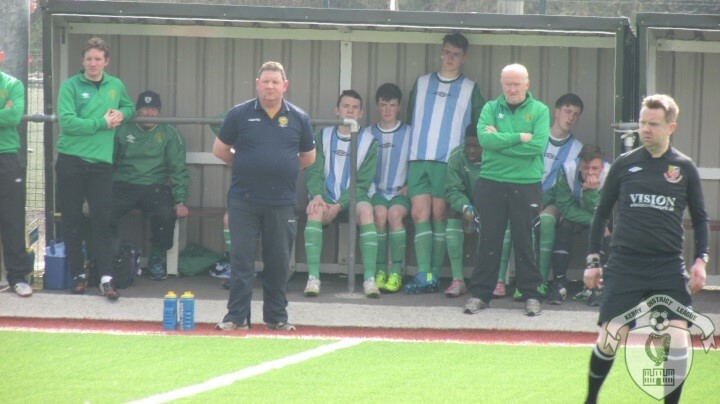 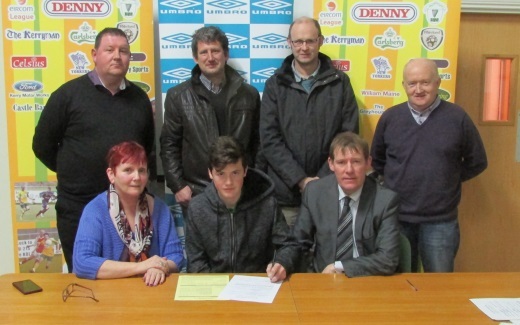 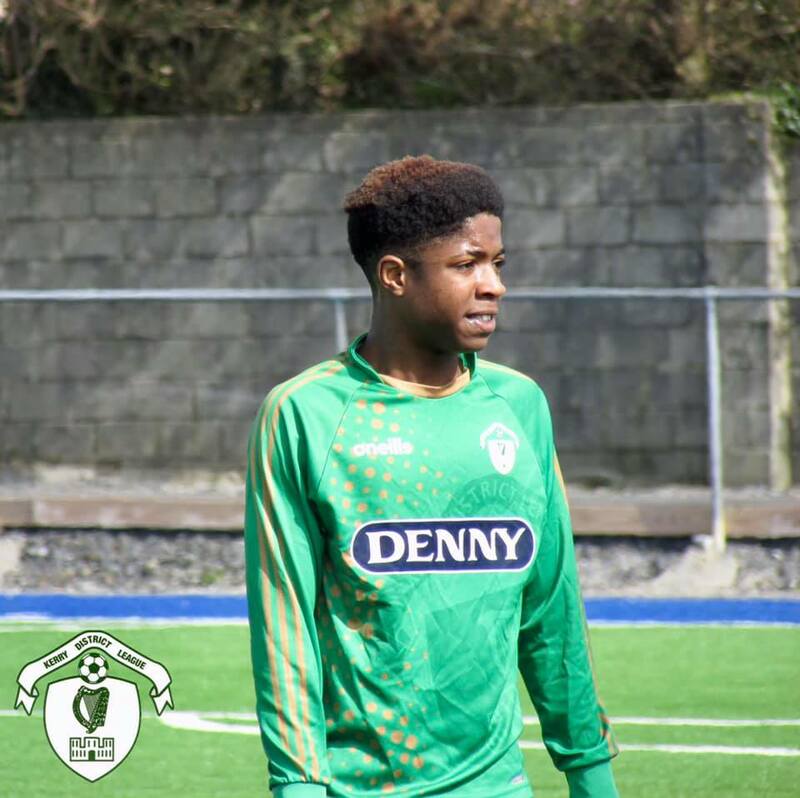 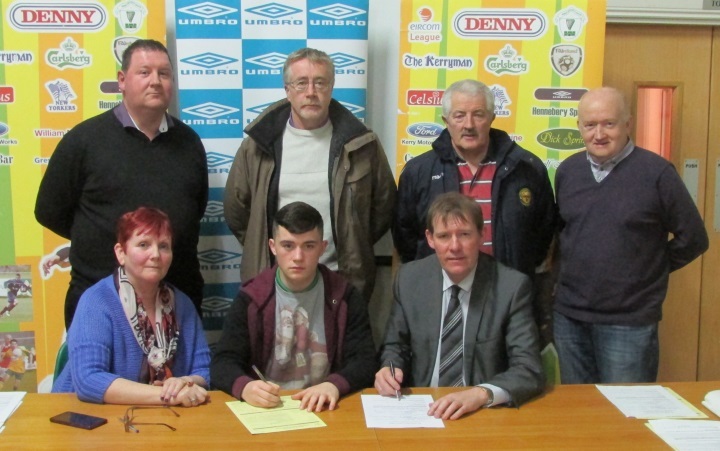 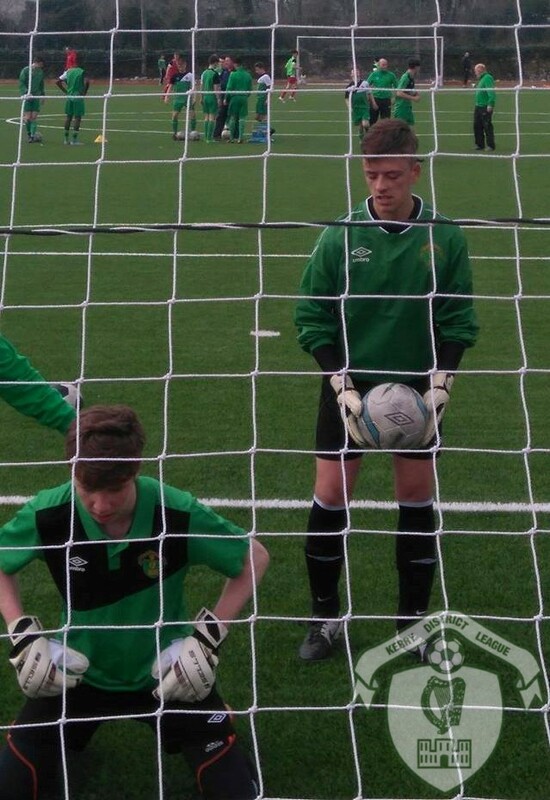 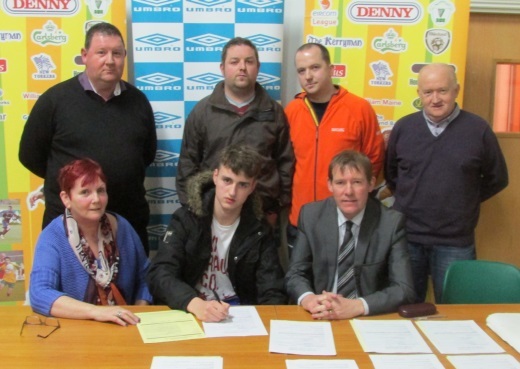 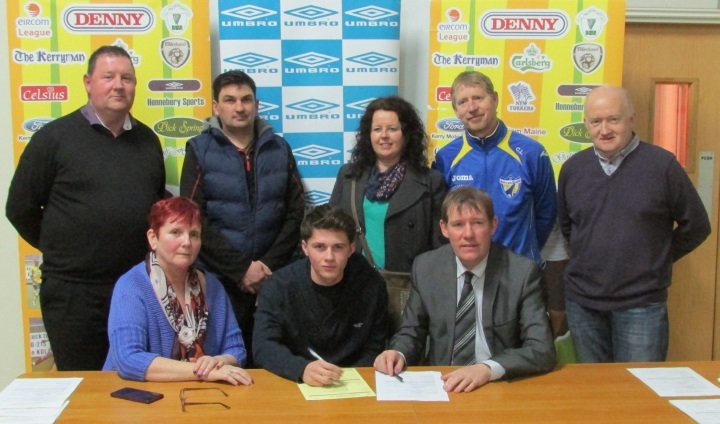 Kerry's Padraig McCannon, SSE Airtricity U17 League pre-season Kerry v Limerick , March 4th 2017 at Mounthawk Park Tralee[img src=http://www.kerrydistrictleague.ie/wp-content/flagallery/sse-airtricity-u17-league-2017-season/thumbs/thumbs_k2.jpg]Kerry's Sean Carmody , SSE Airtricity U17 League , Galway Utd v Kerry , March 18th 2017 at Salthill .